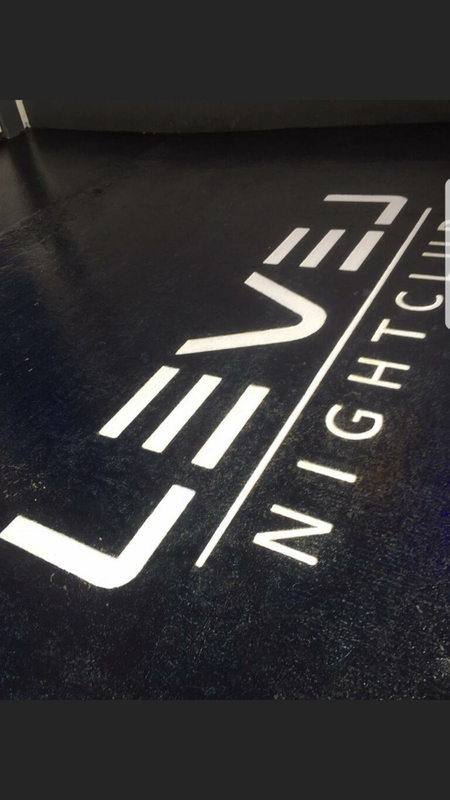 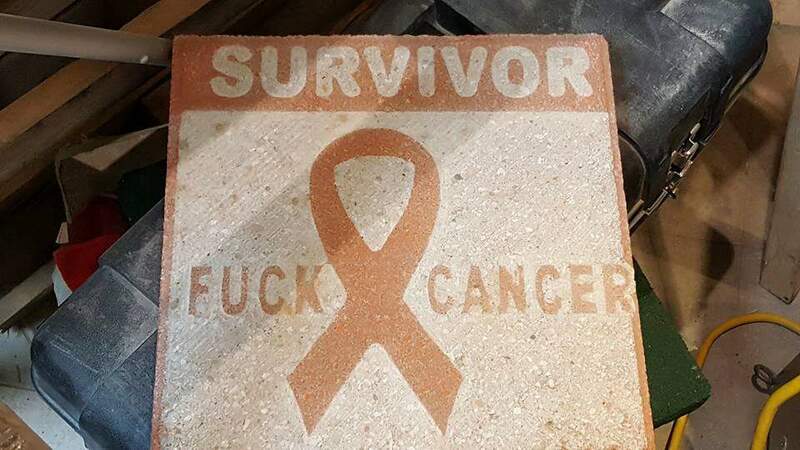 We have to give credit where credit is due. 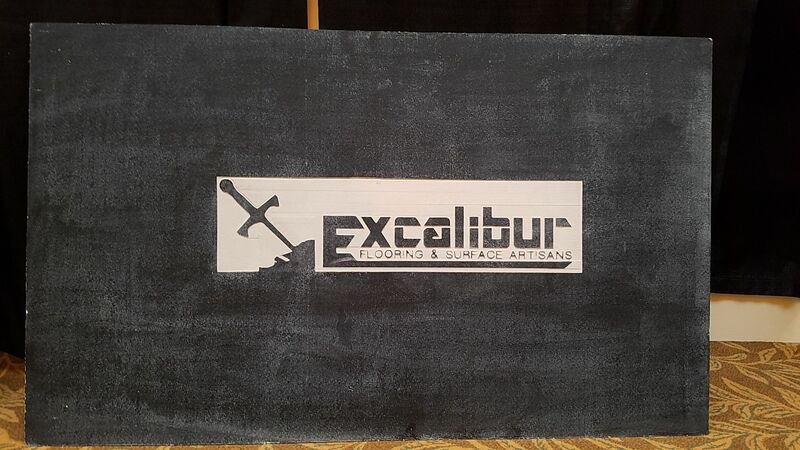 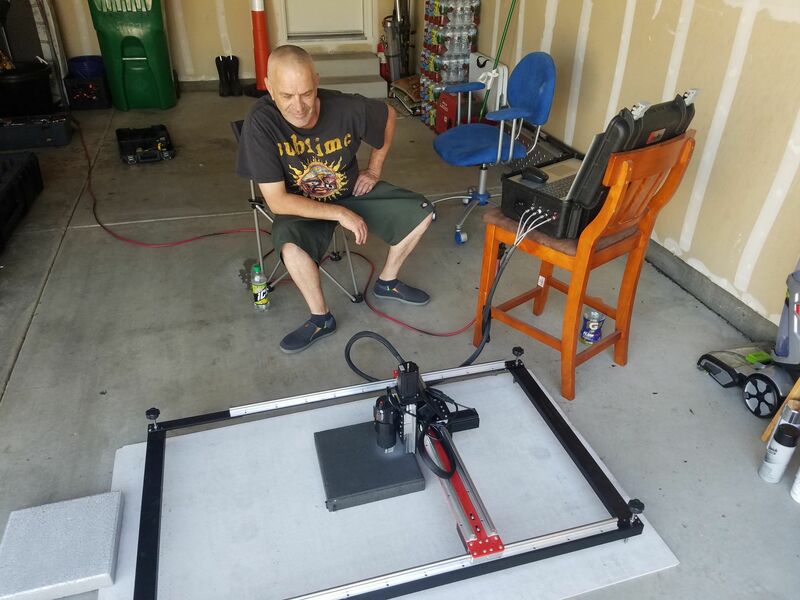 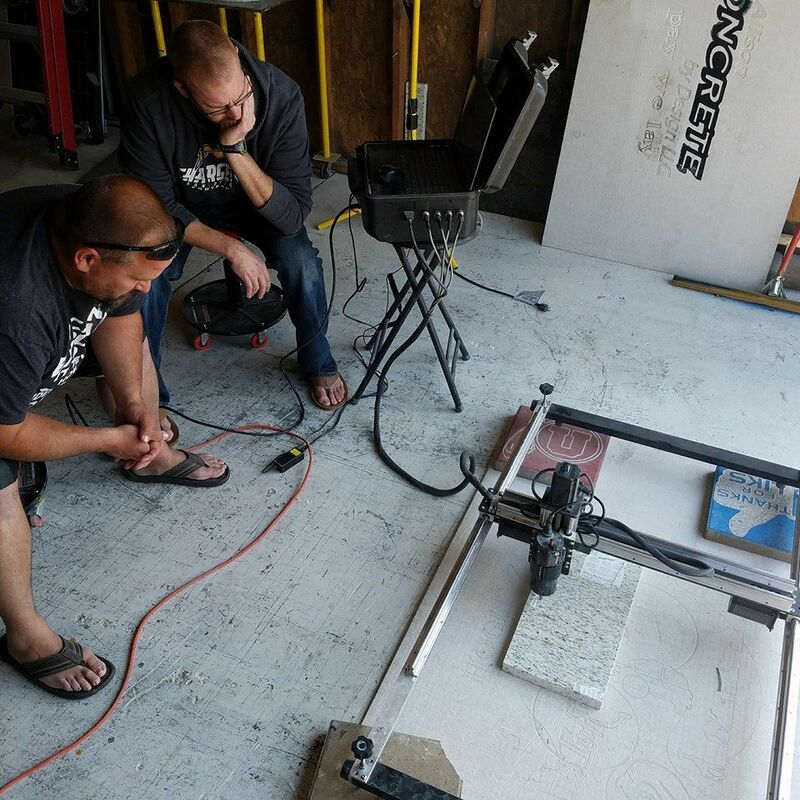 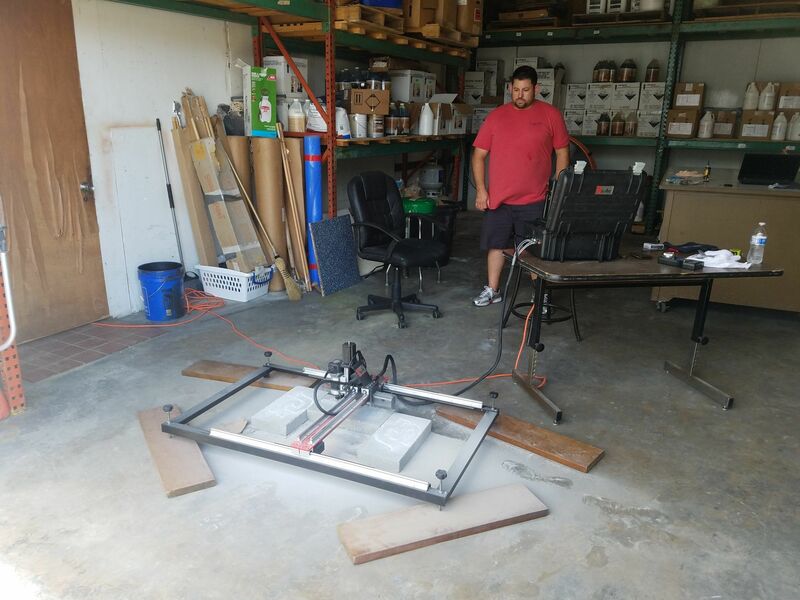 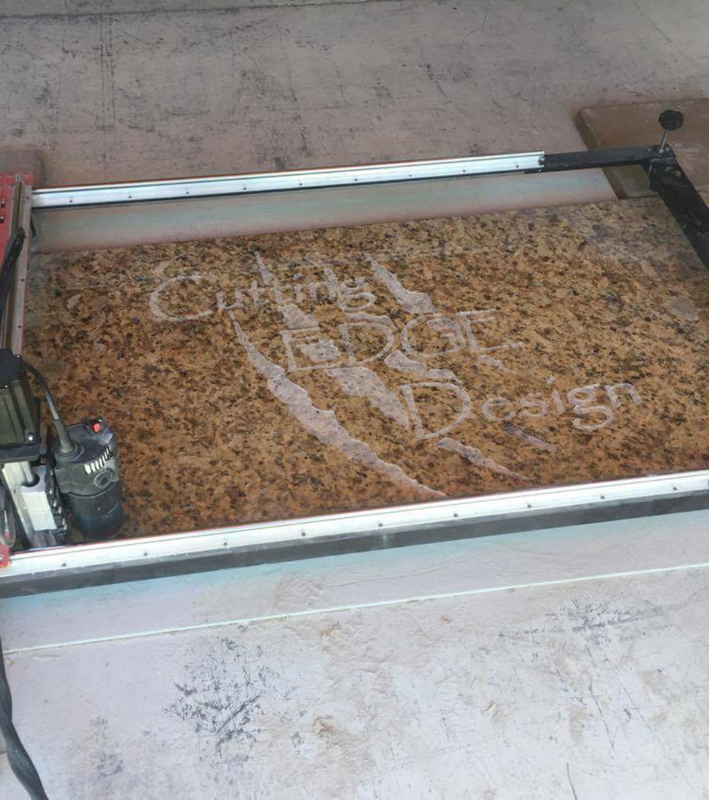 Most of the content found within our galleries comes from the minds and hard work of our CNC Pro owners. 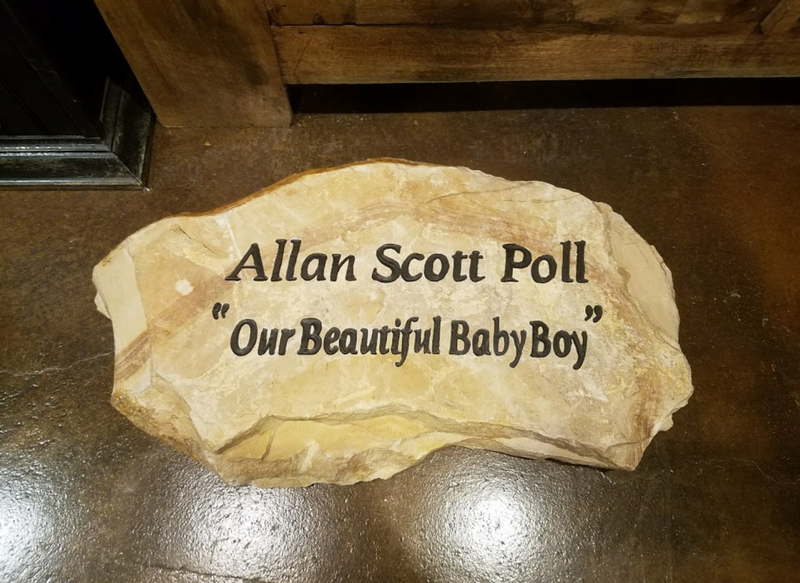 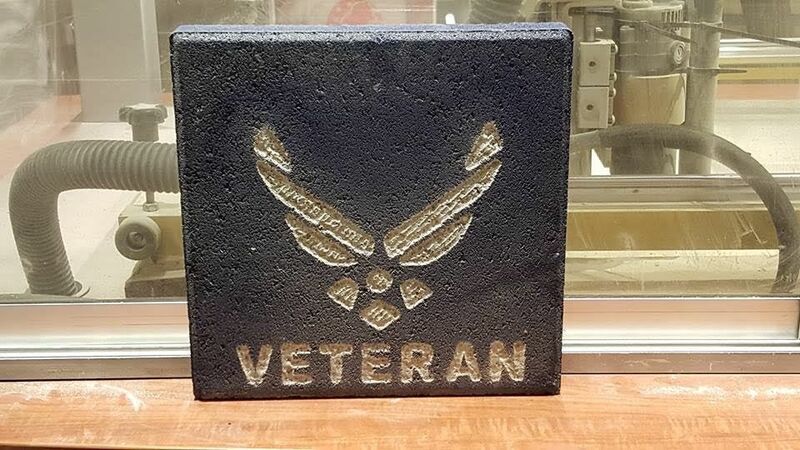 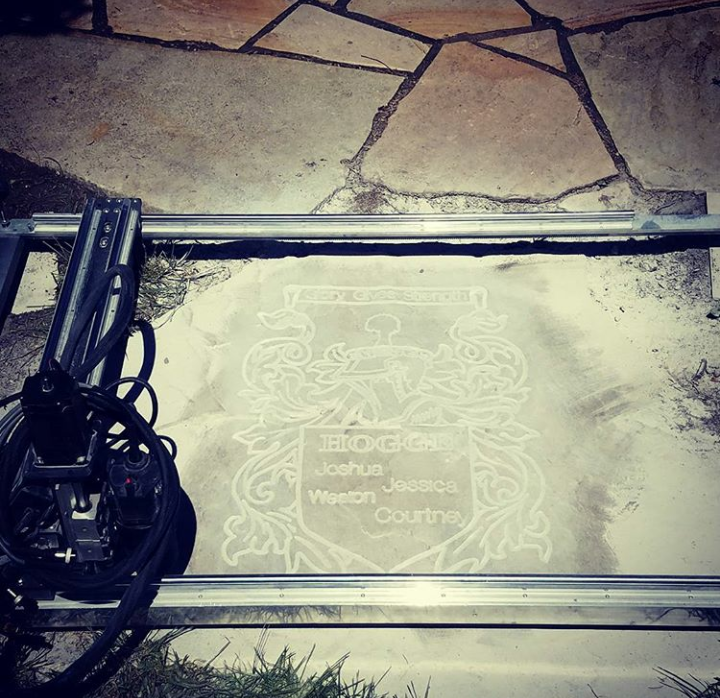 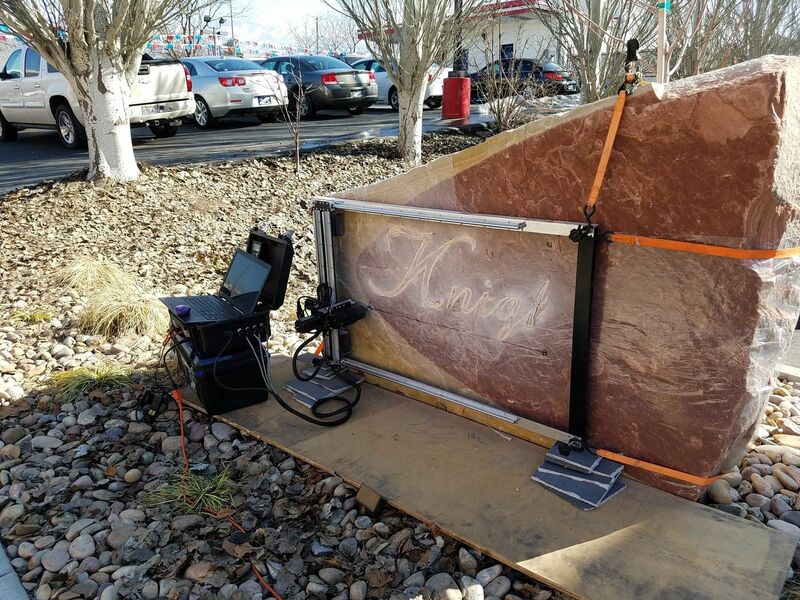 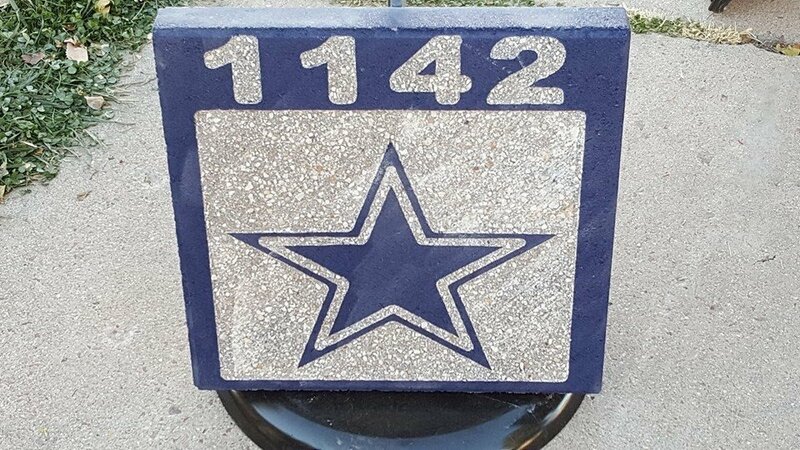 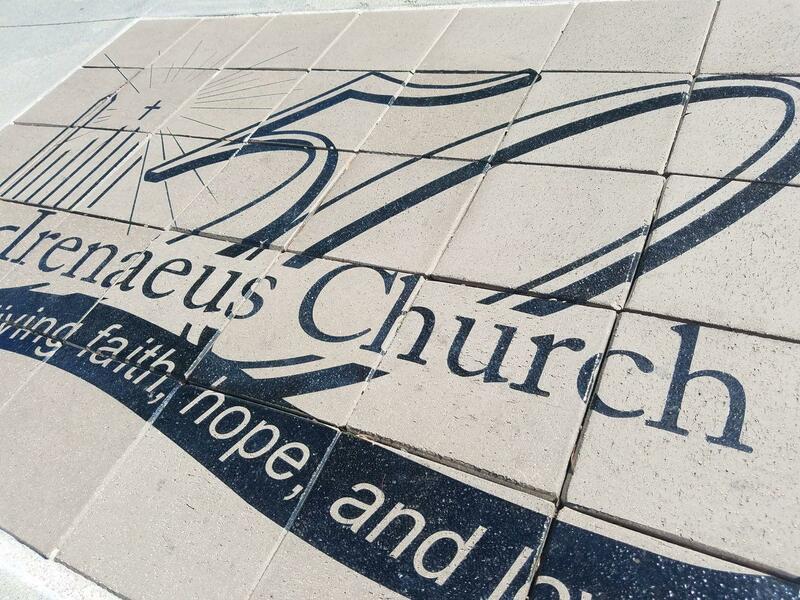 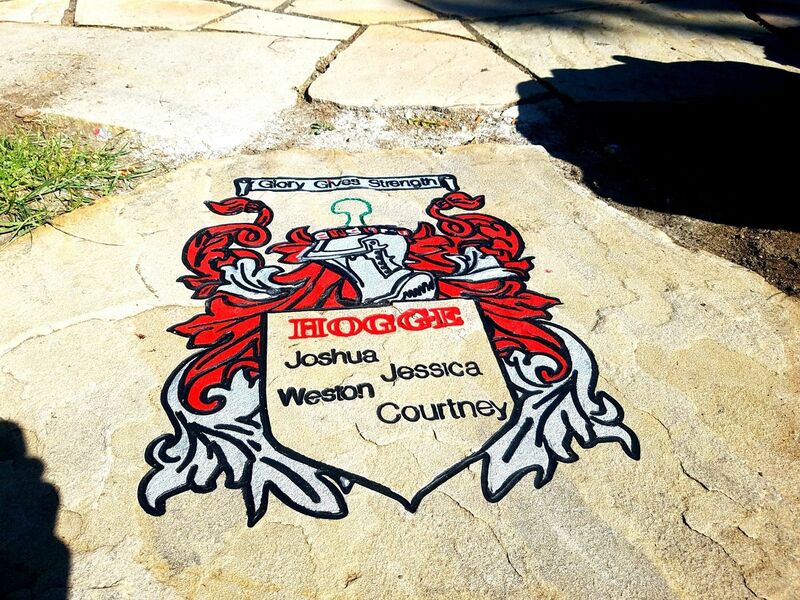 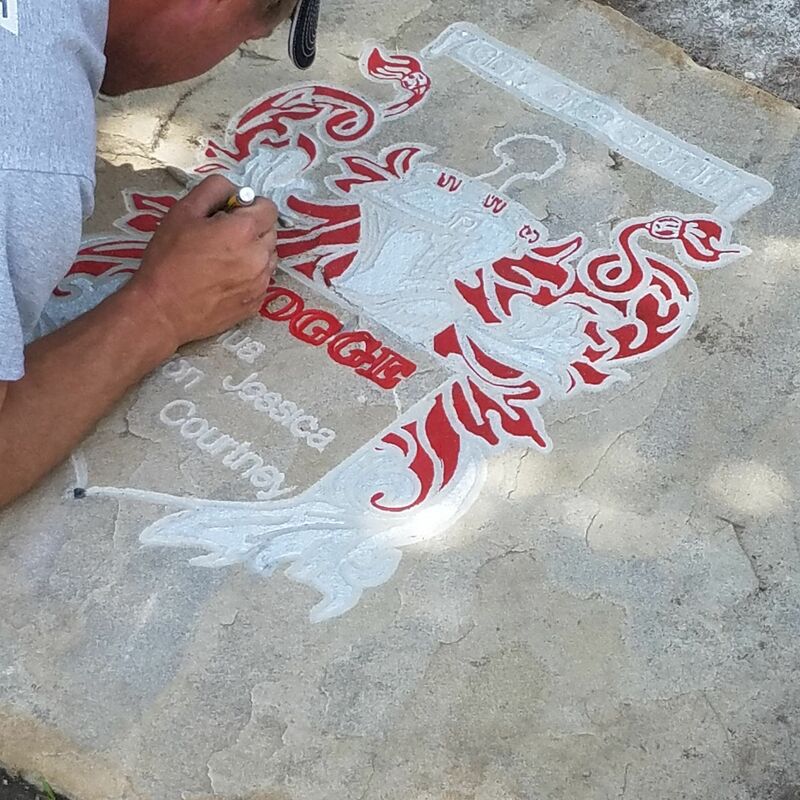 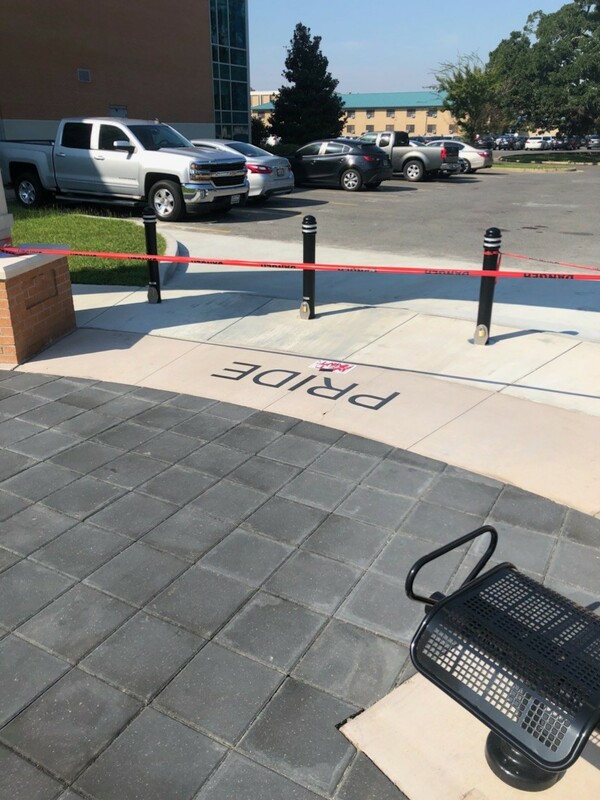 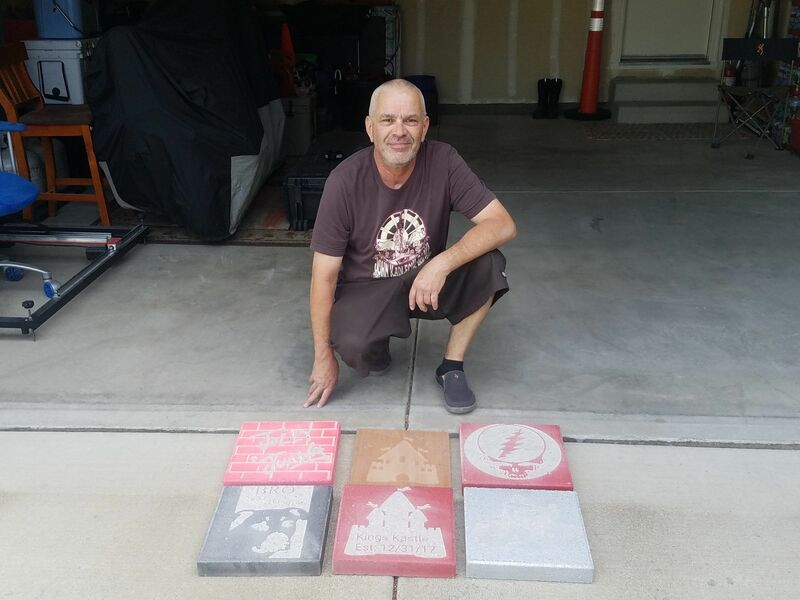 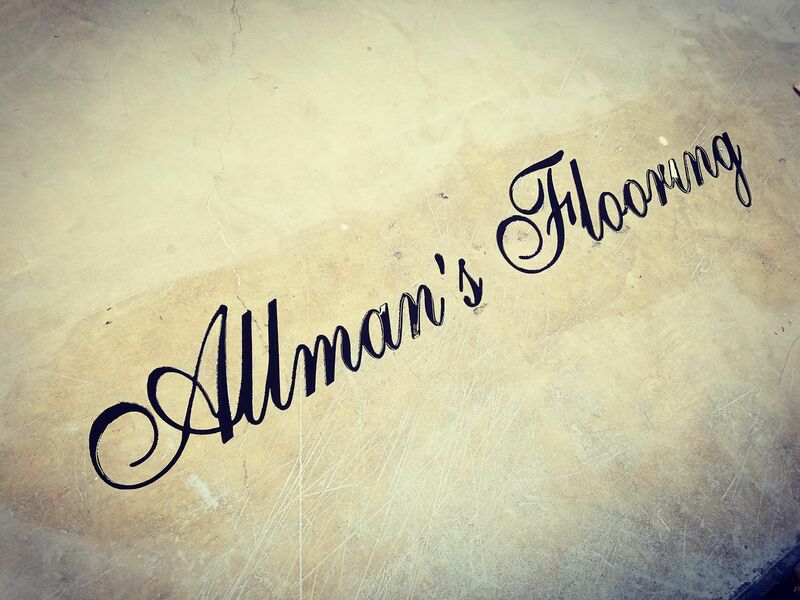 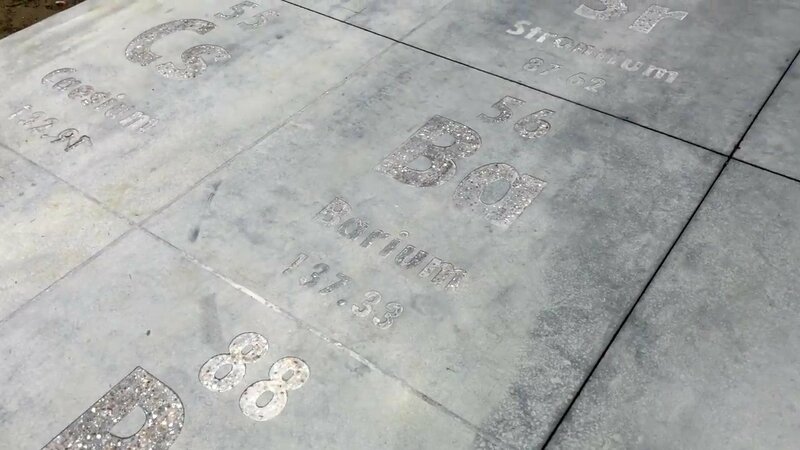 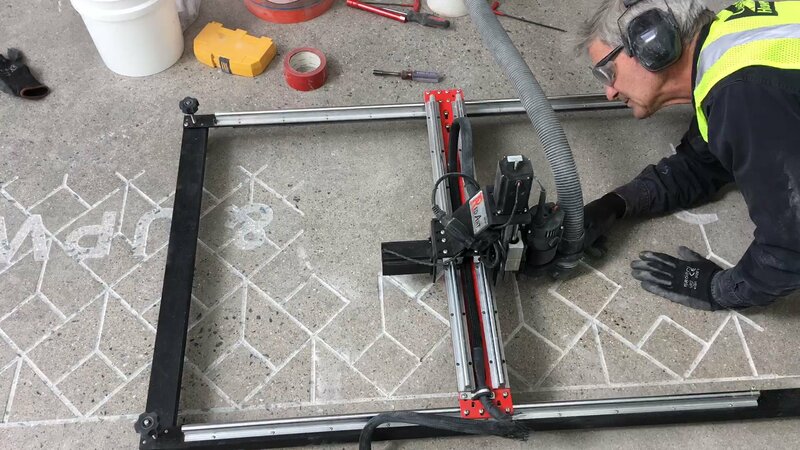 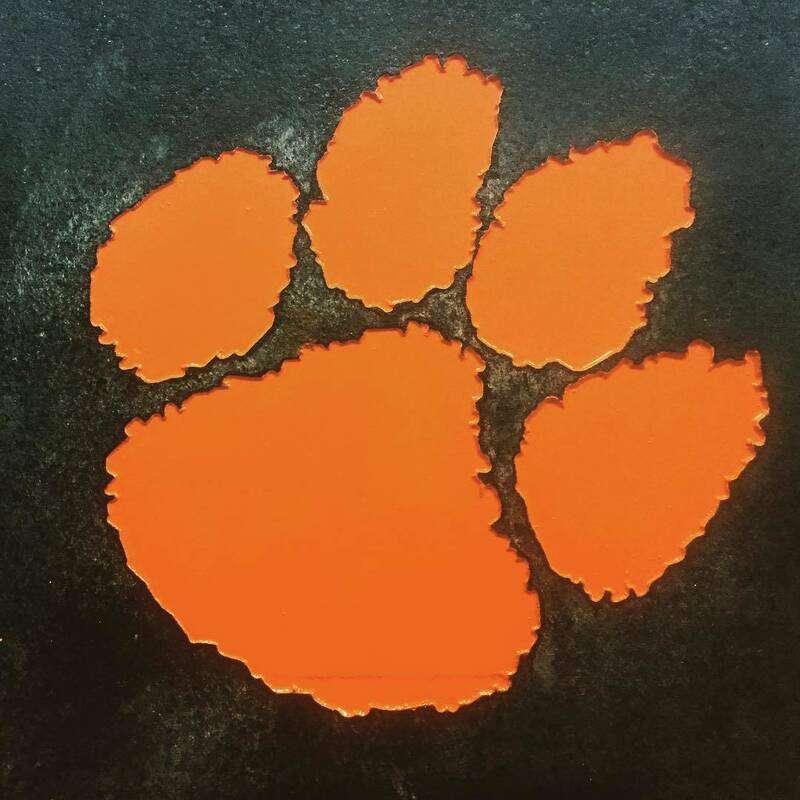 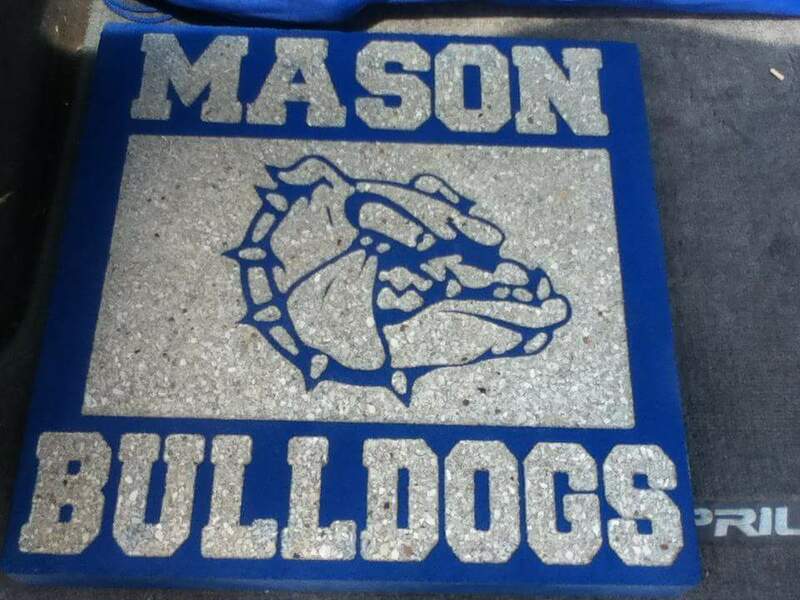 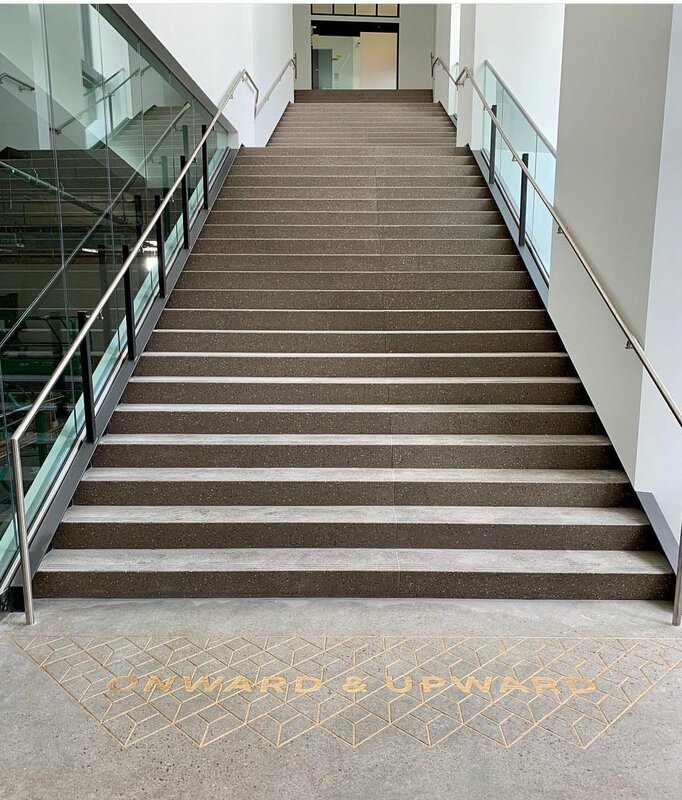 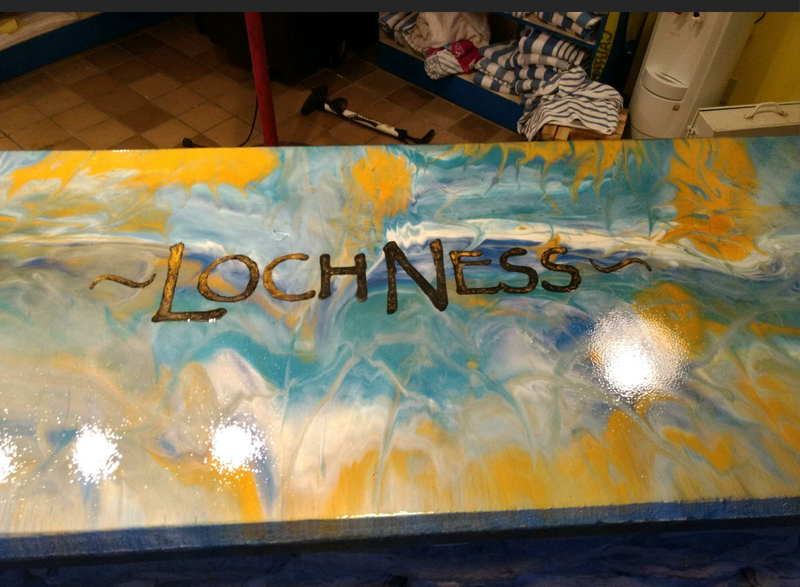 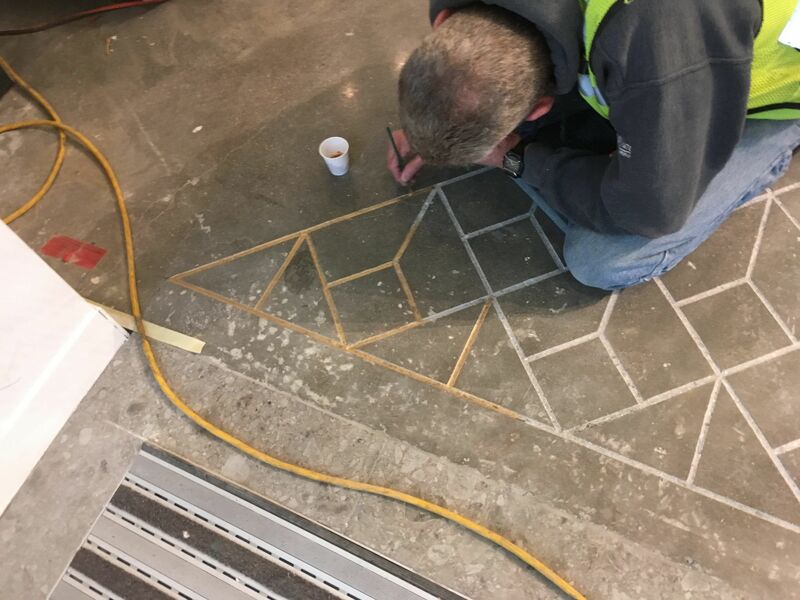 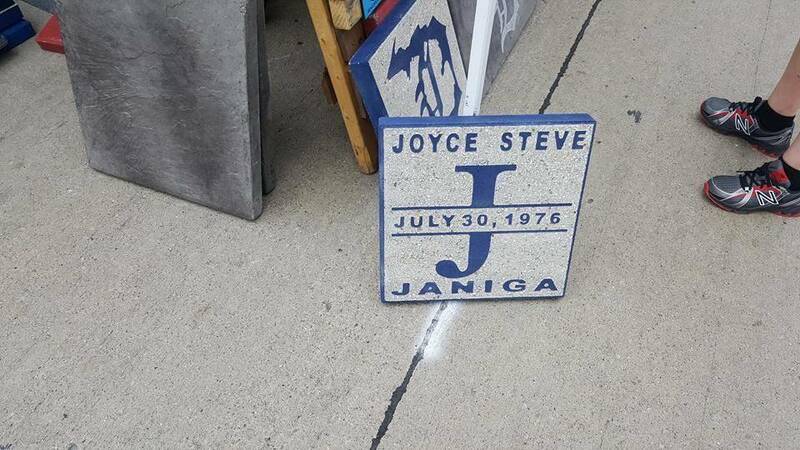 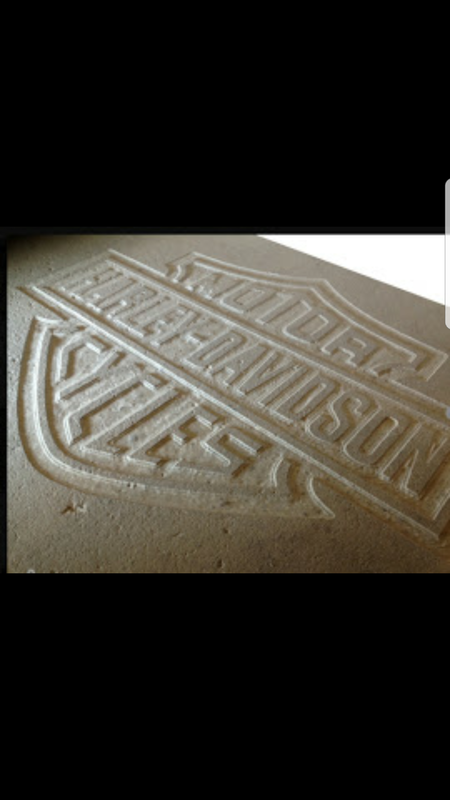 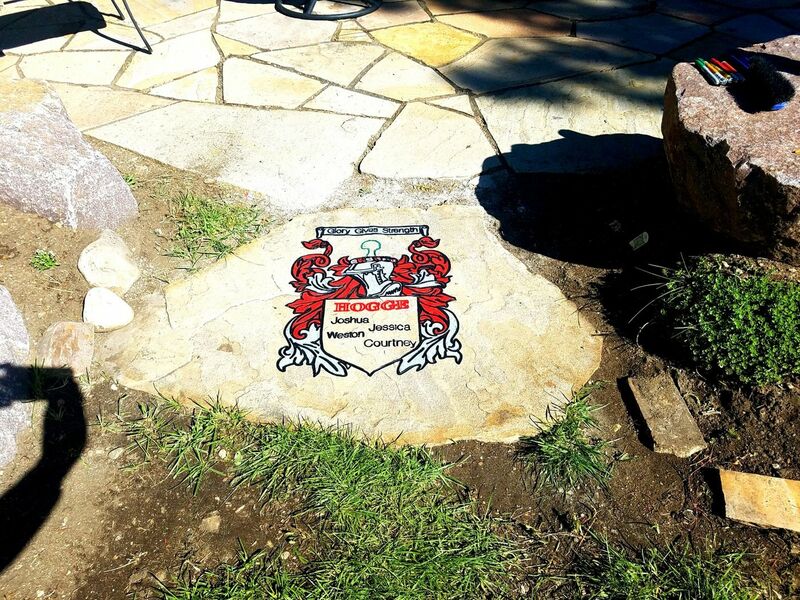 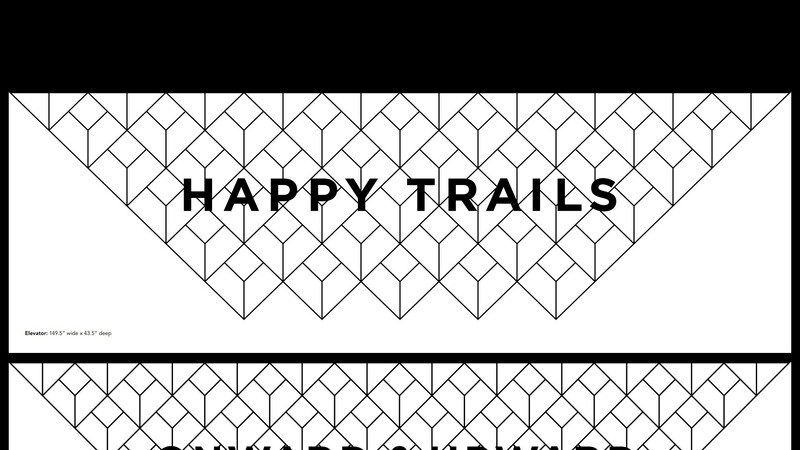 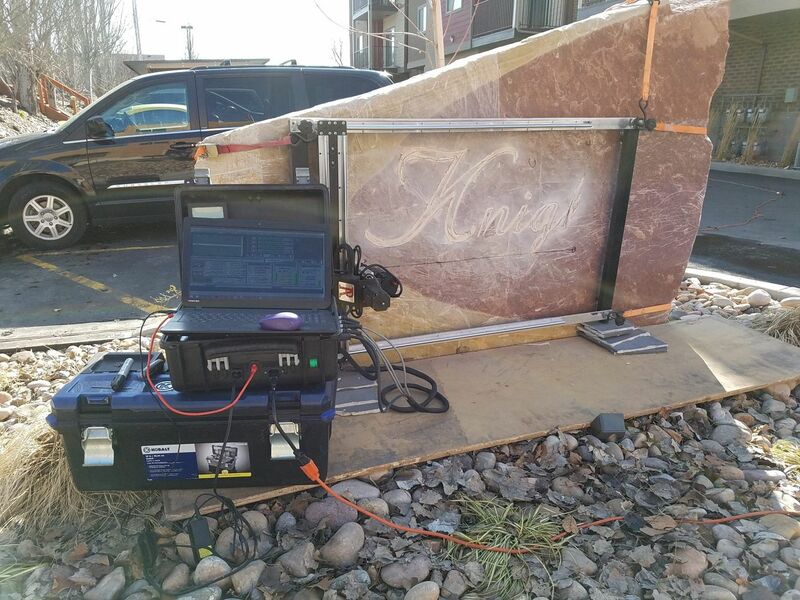 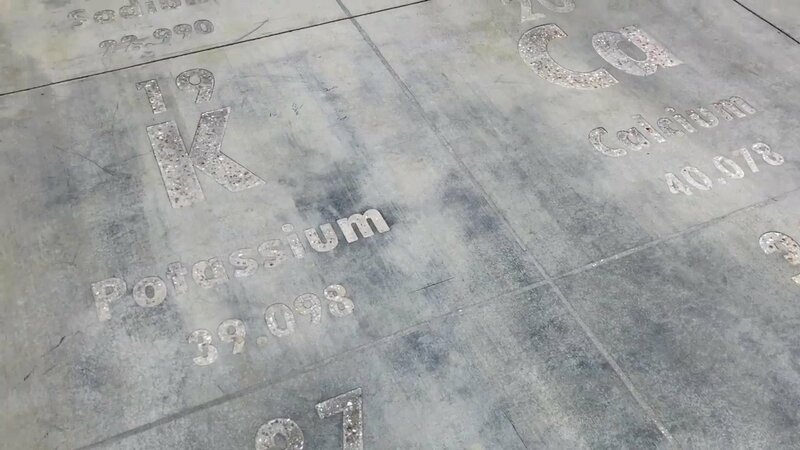 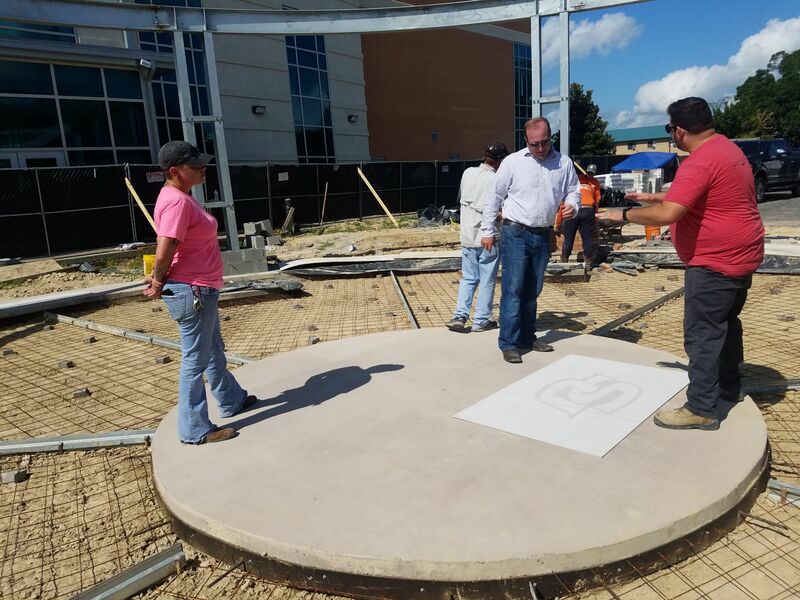 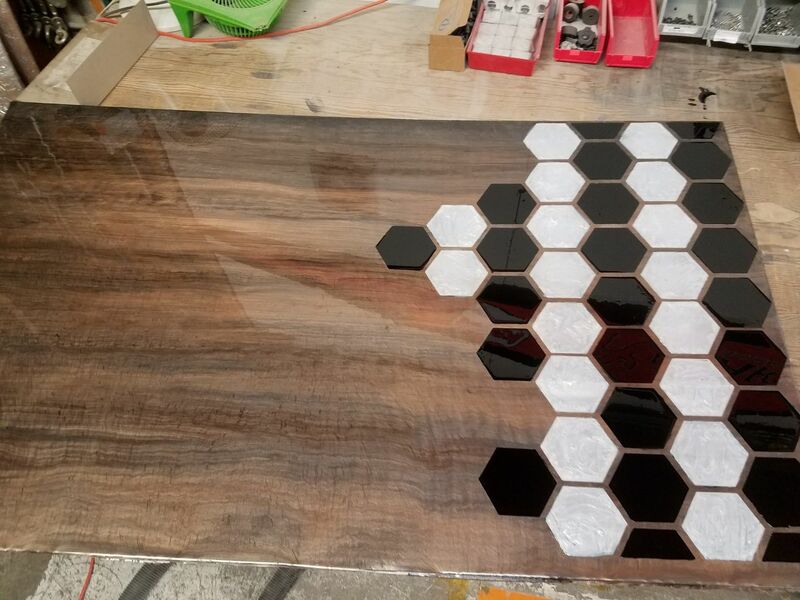 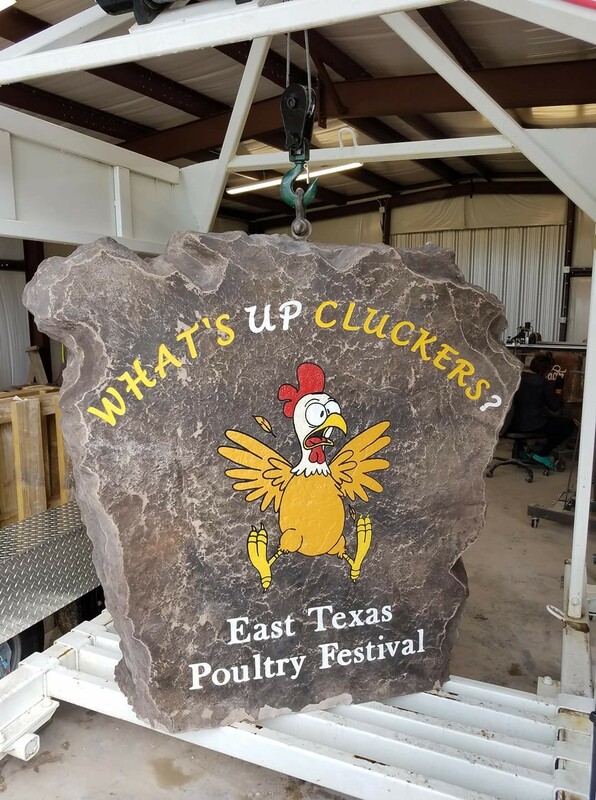 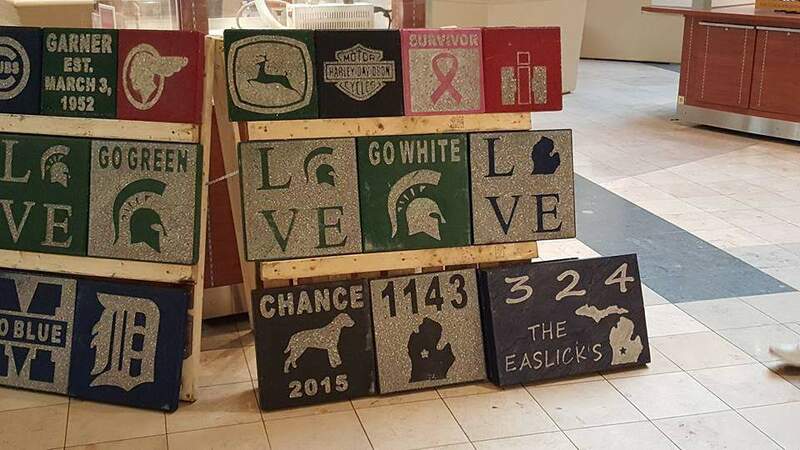 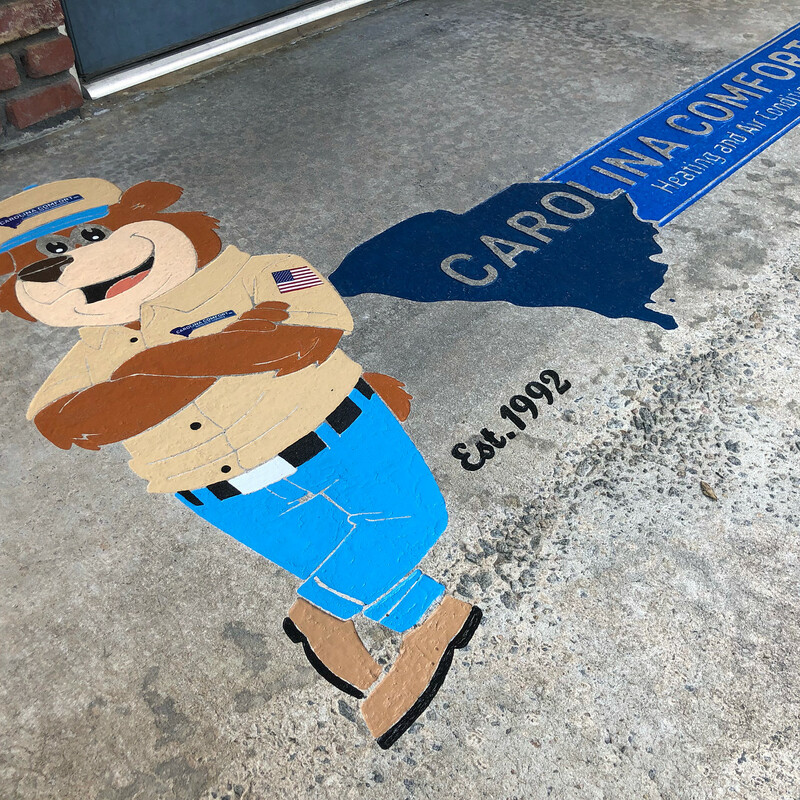 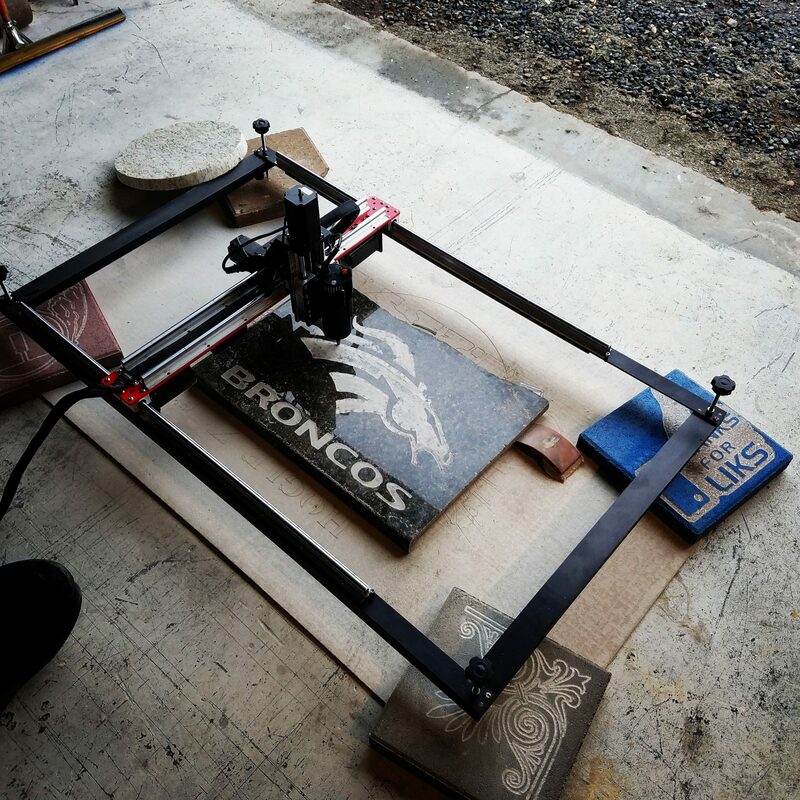 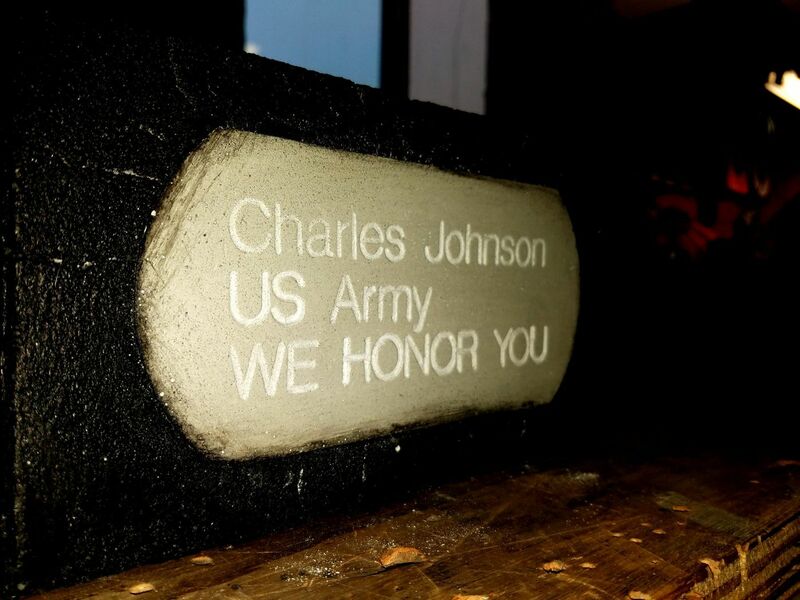 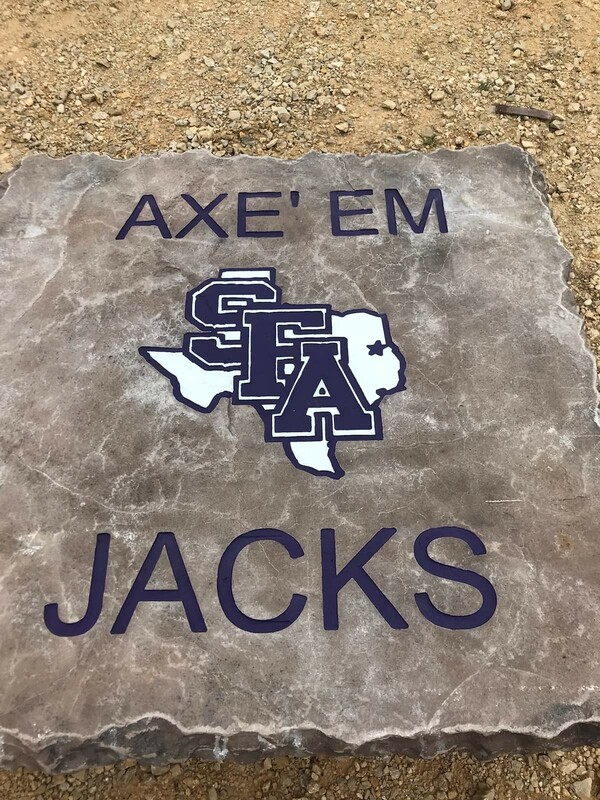 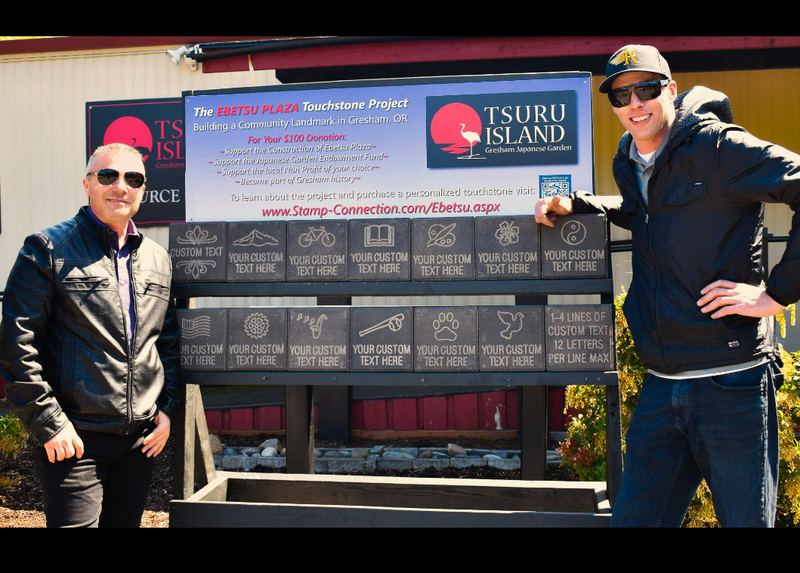 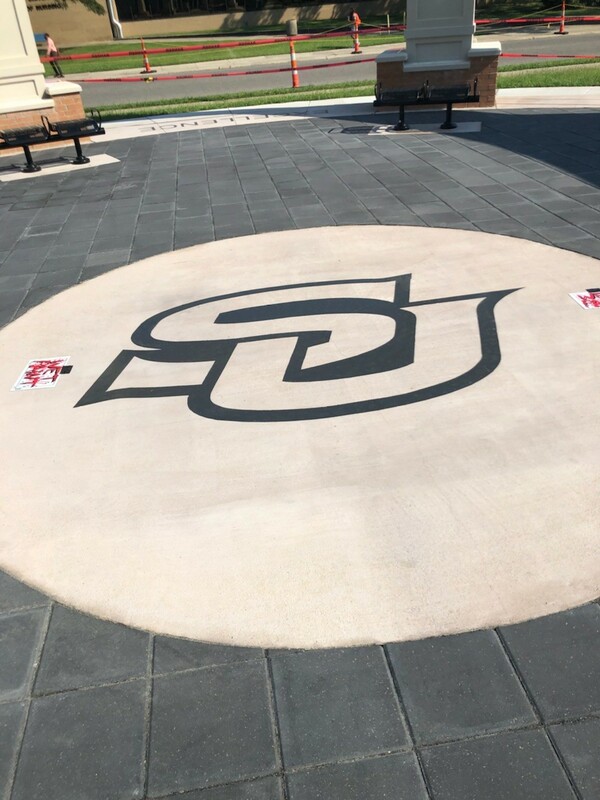 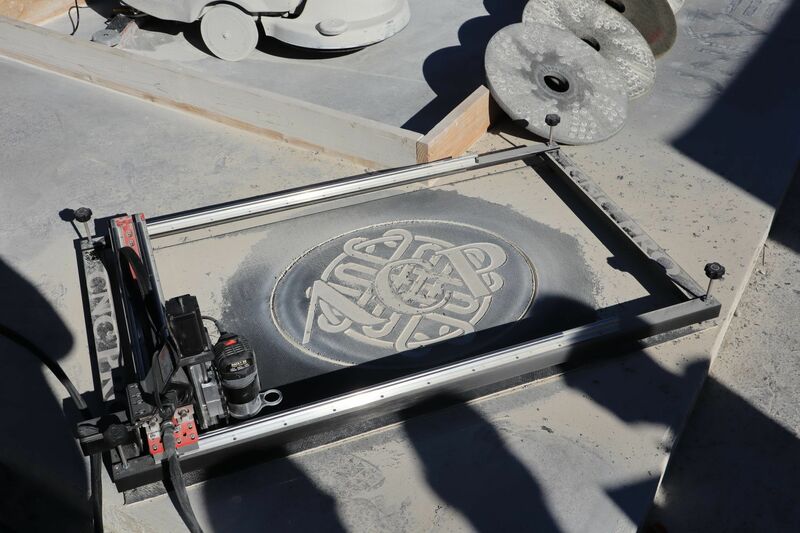 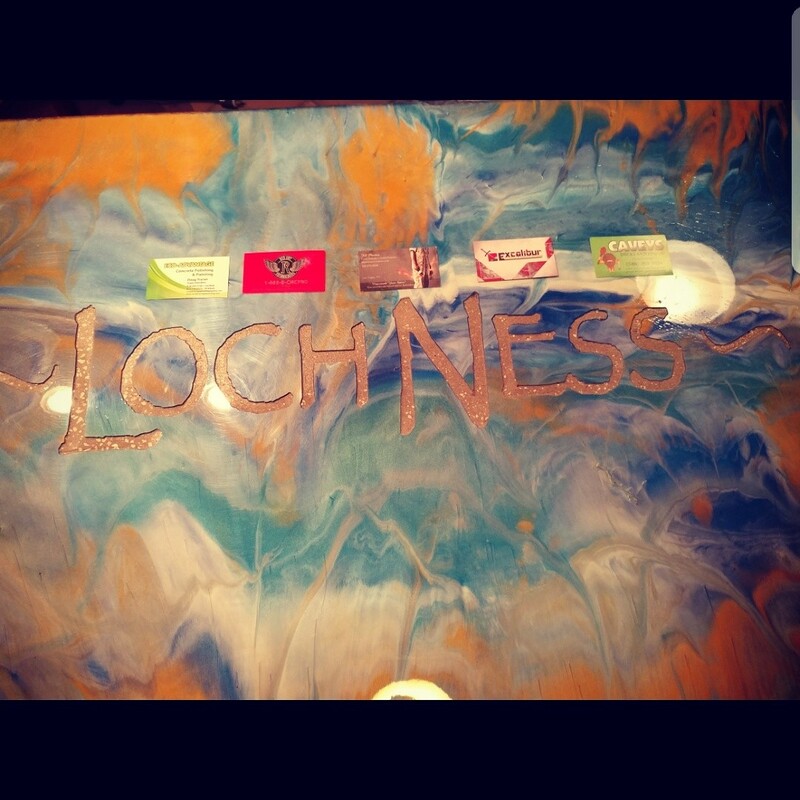 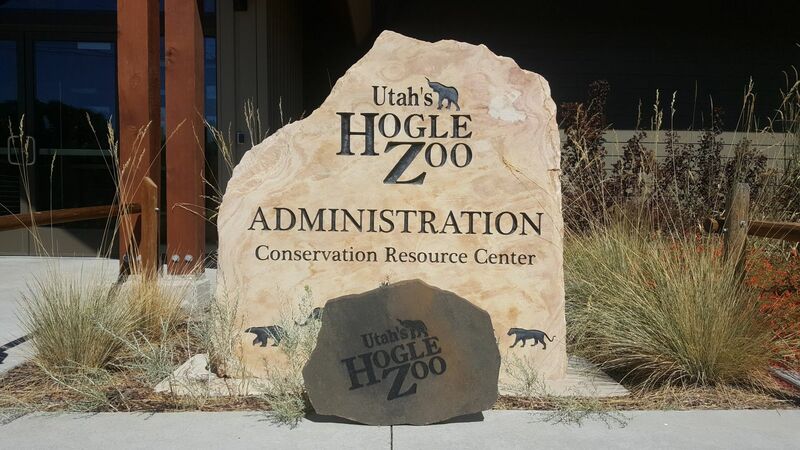 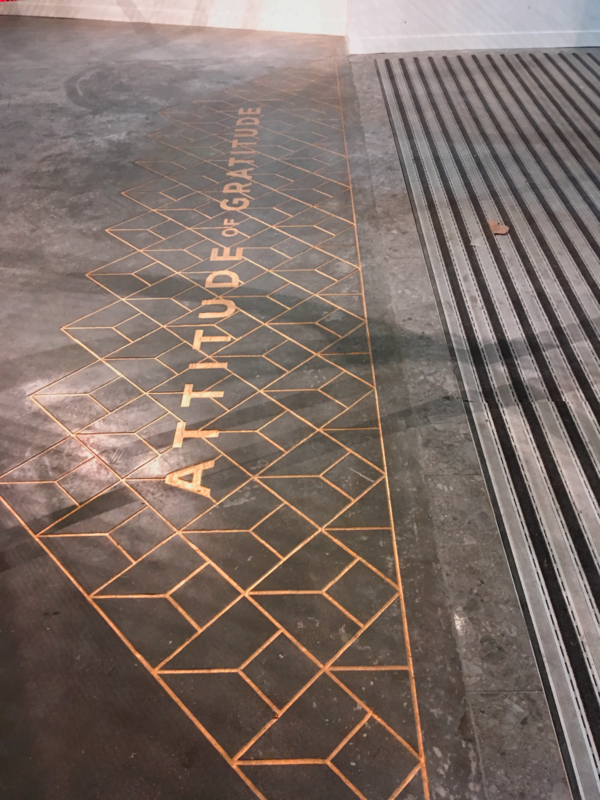 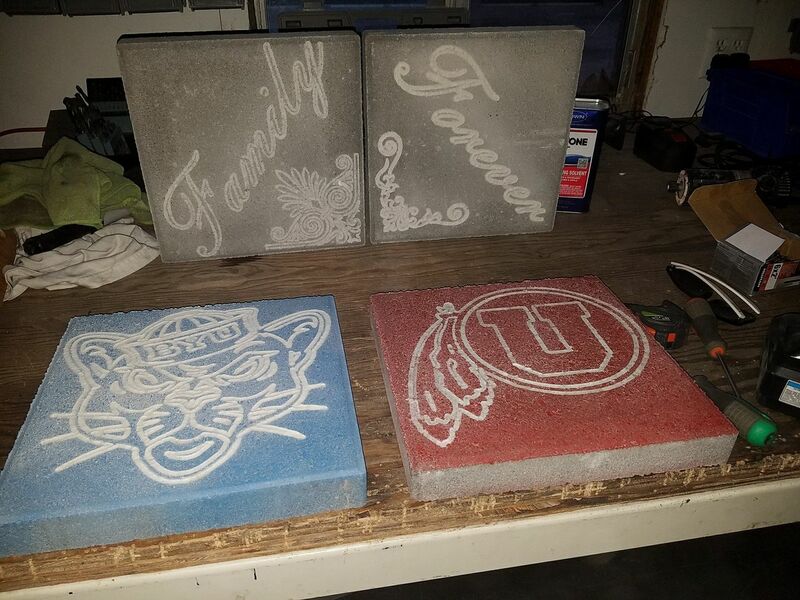 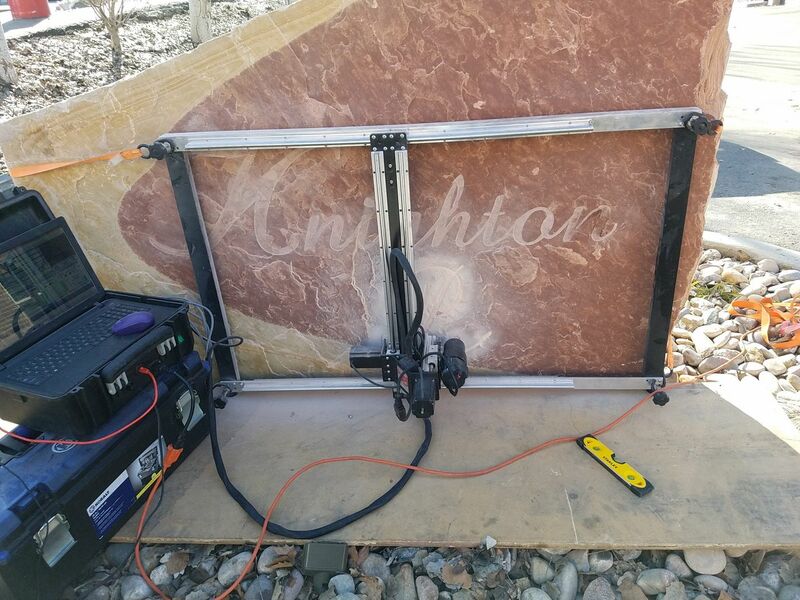 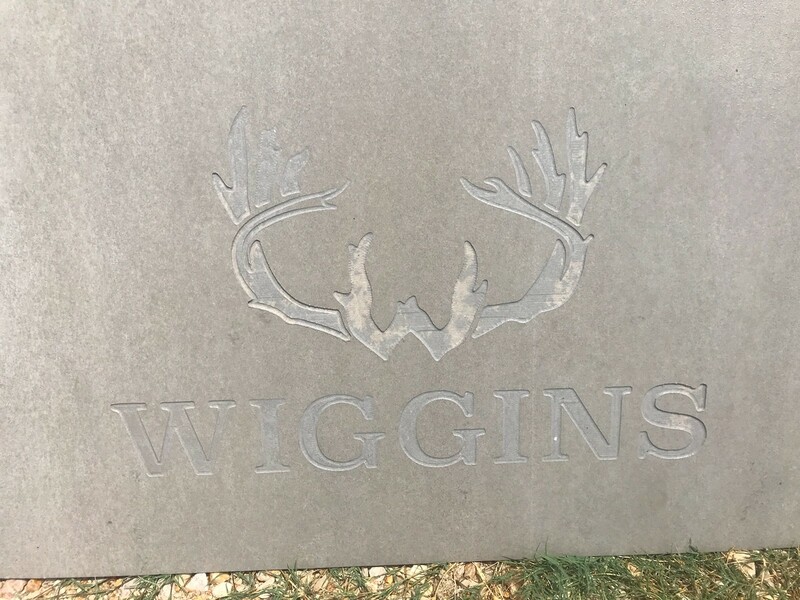 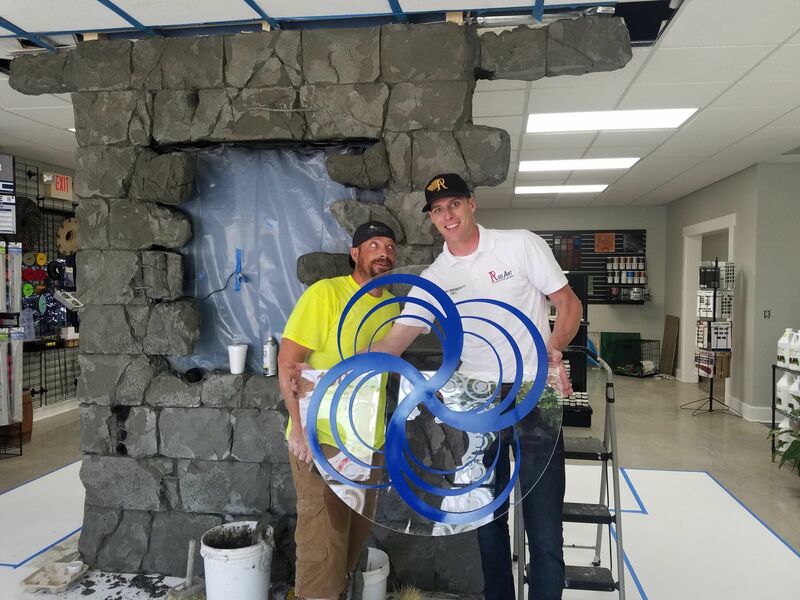 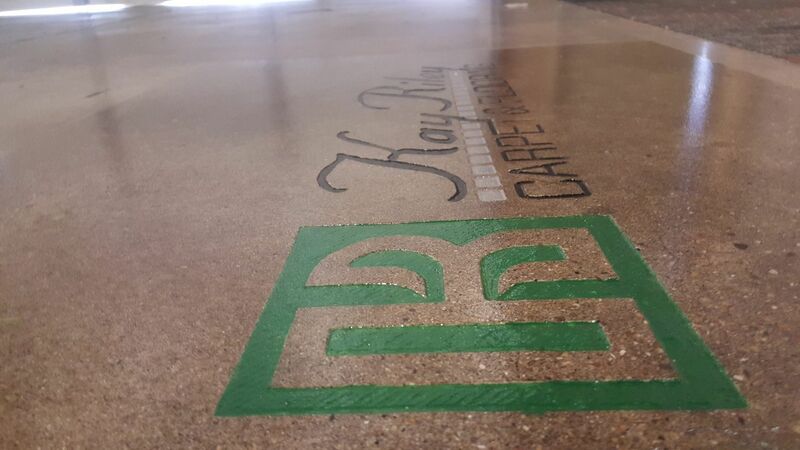 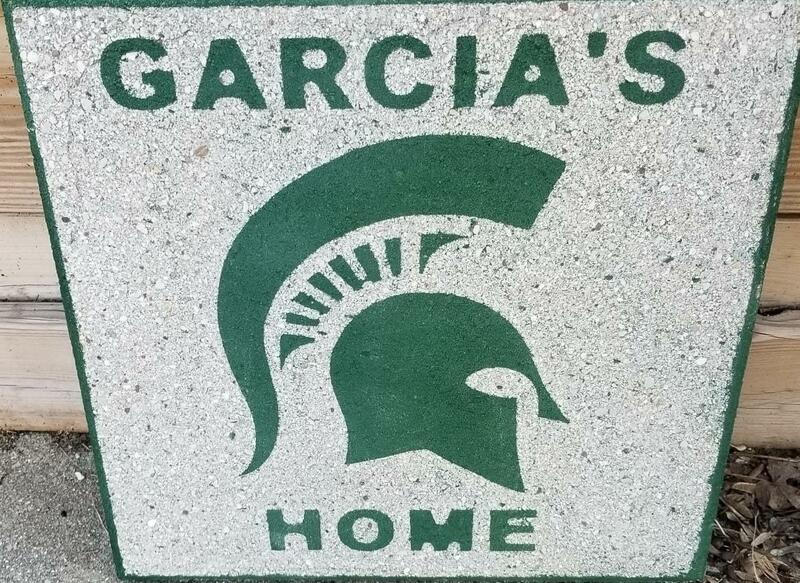 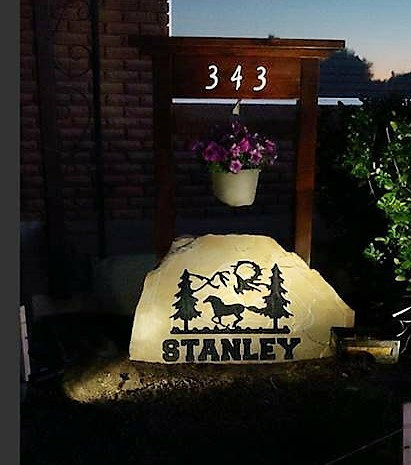 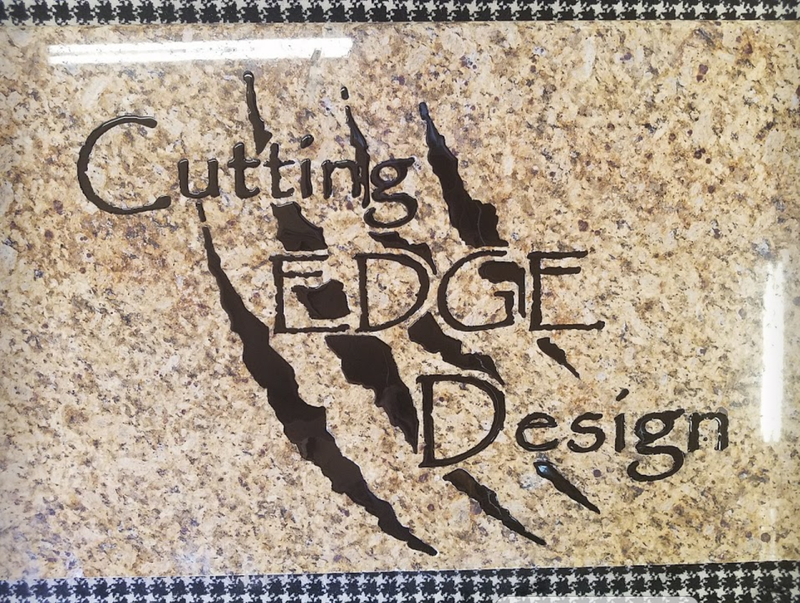 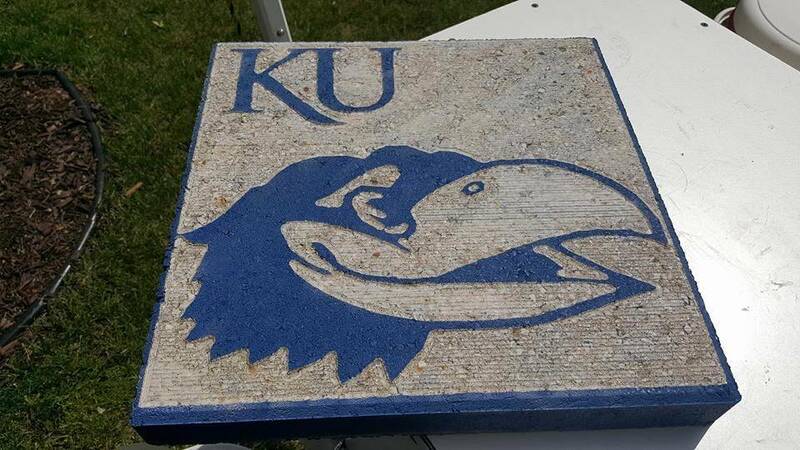 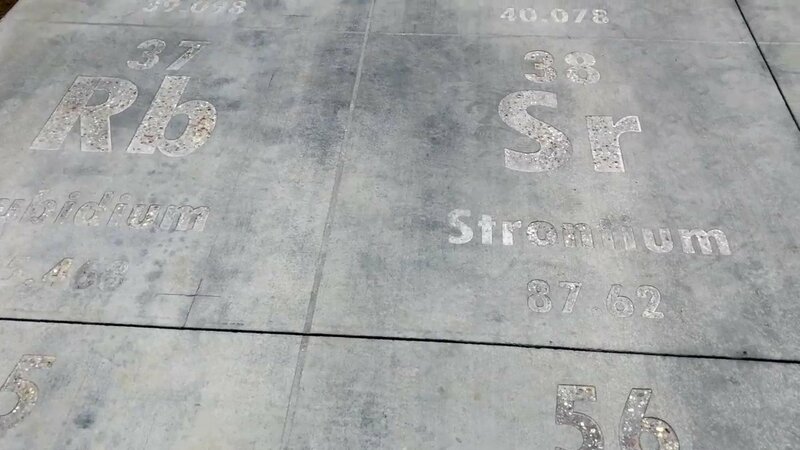 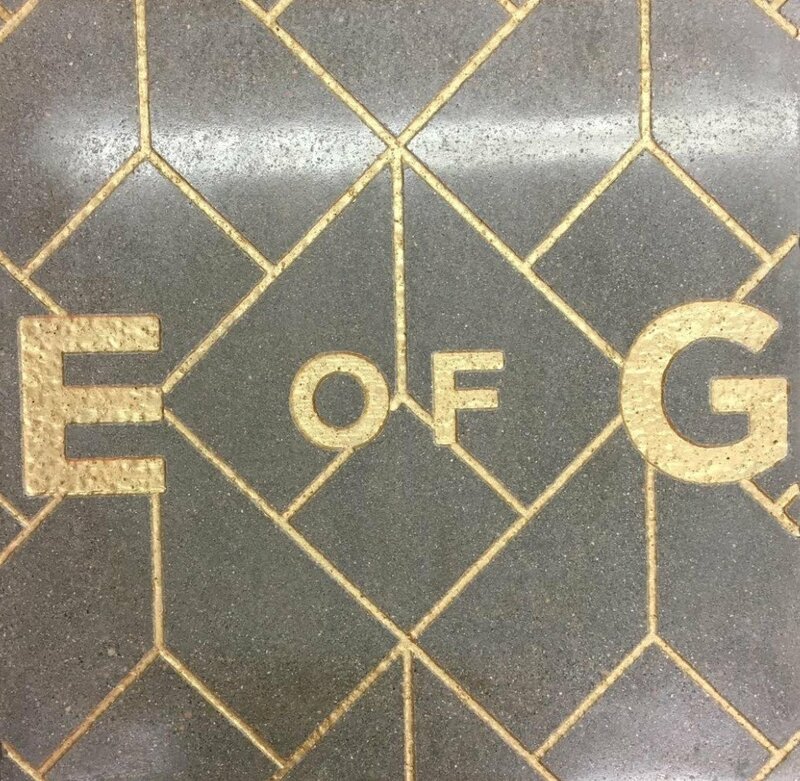 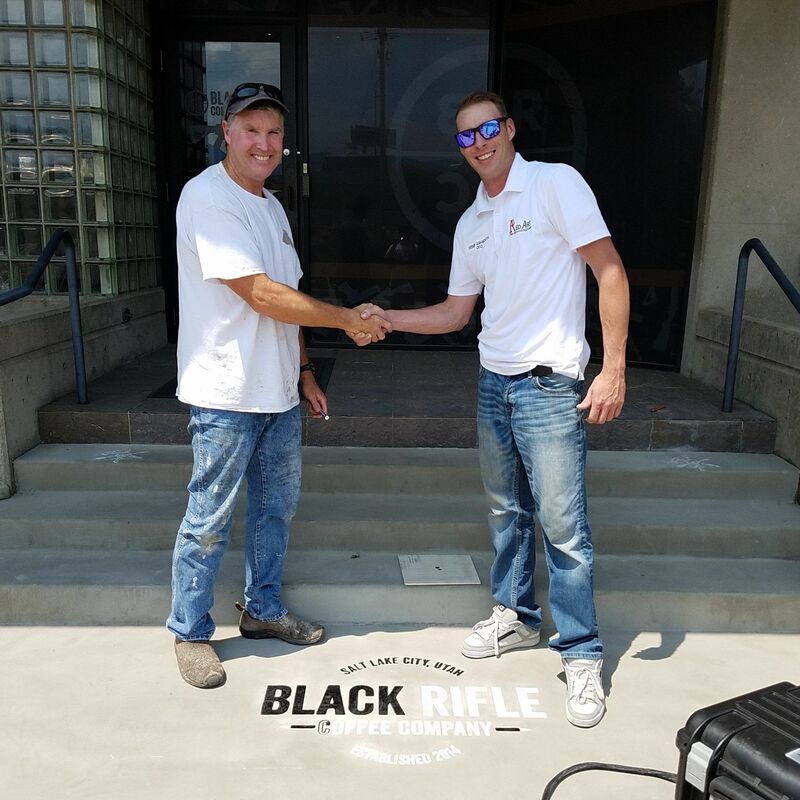 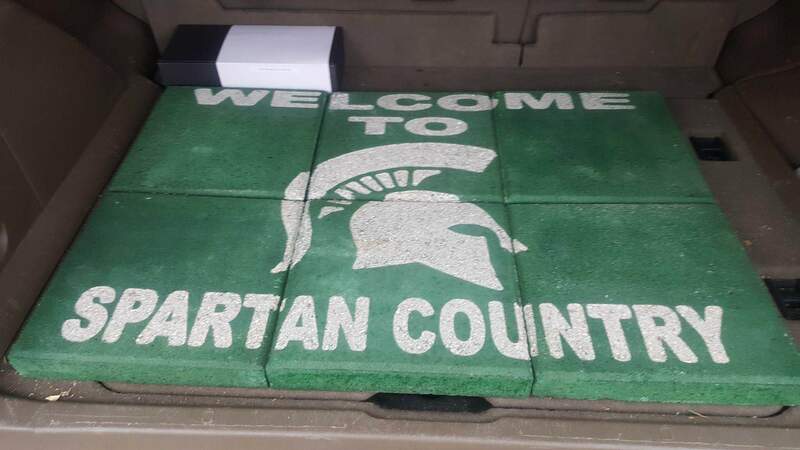 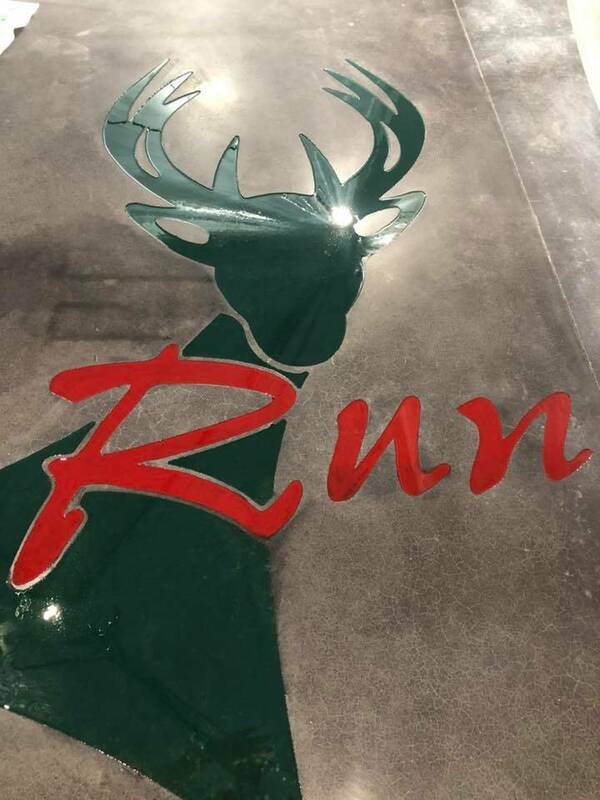 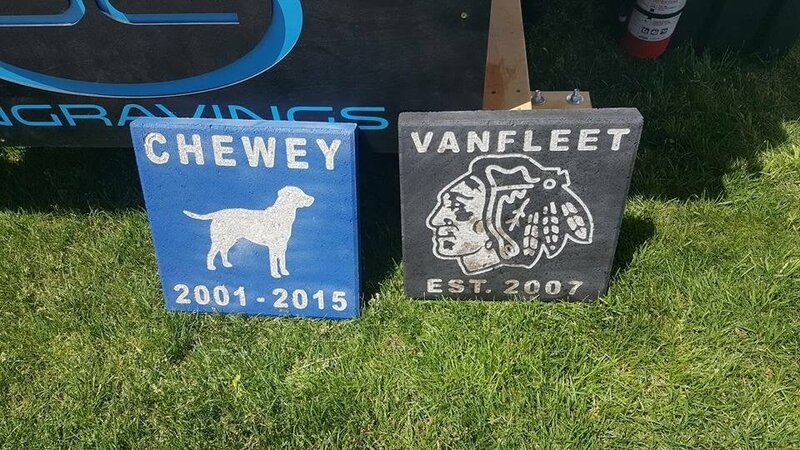 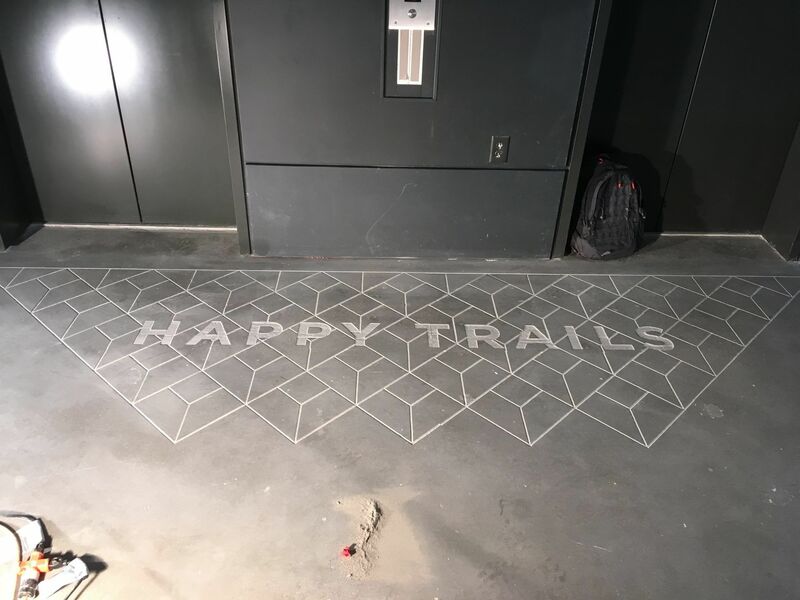 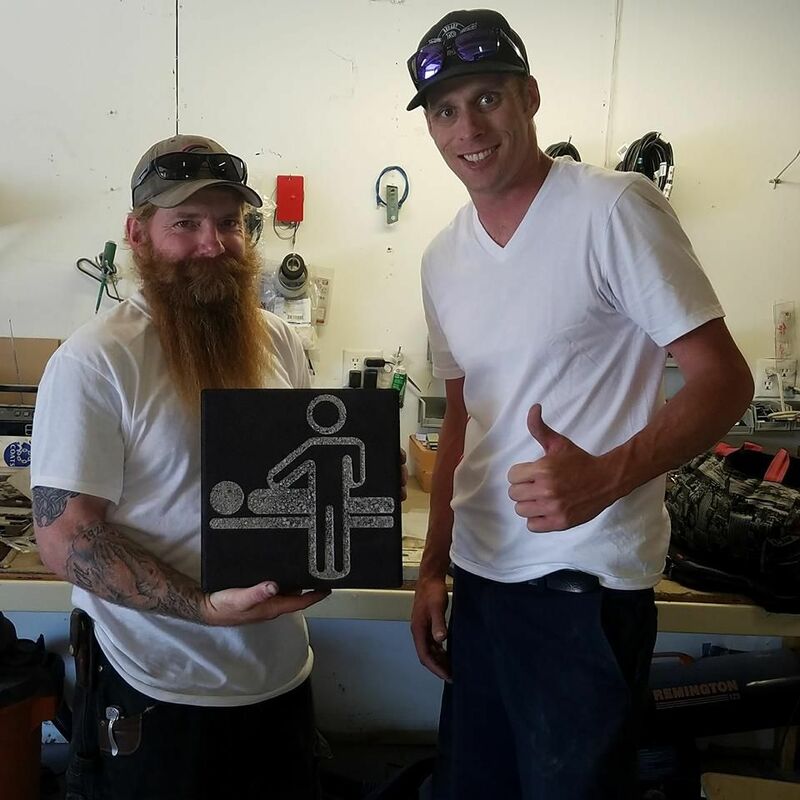 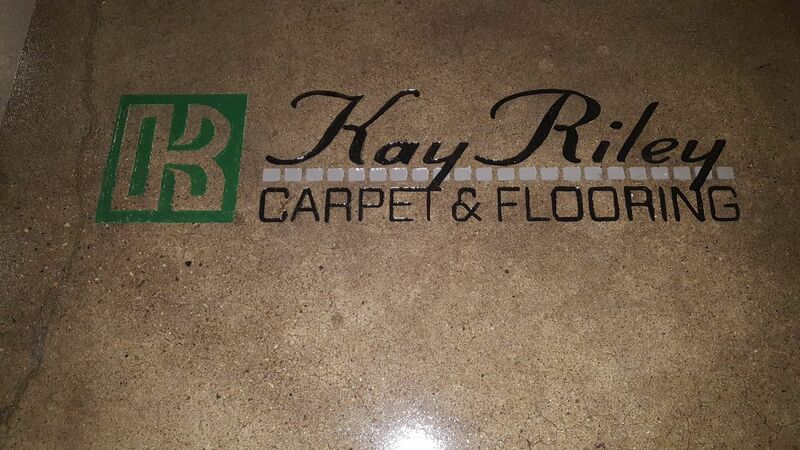 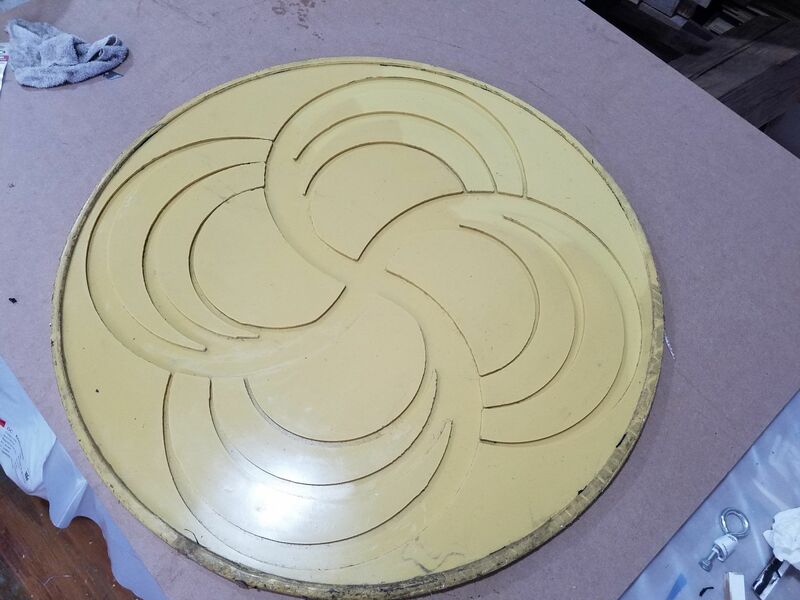 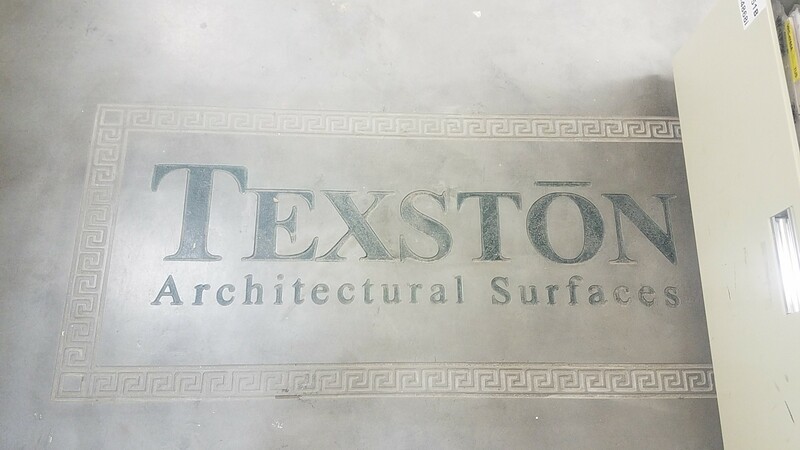 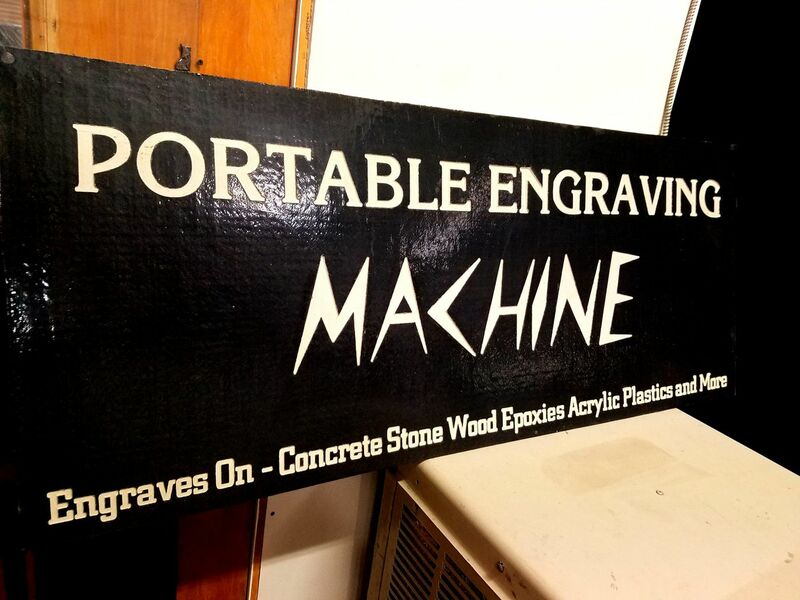 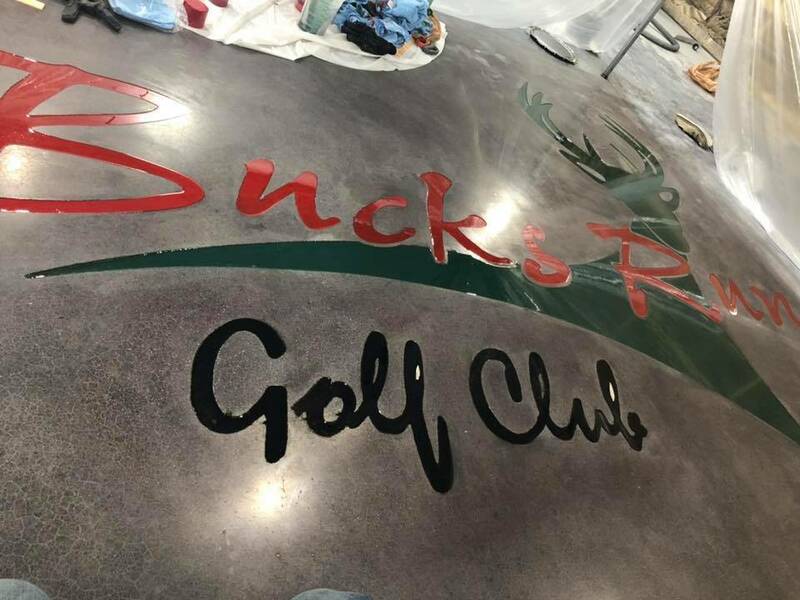 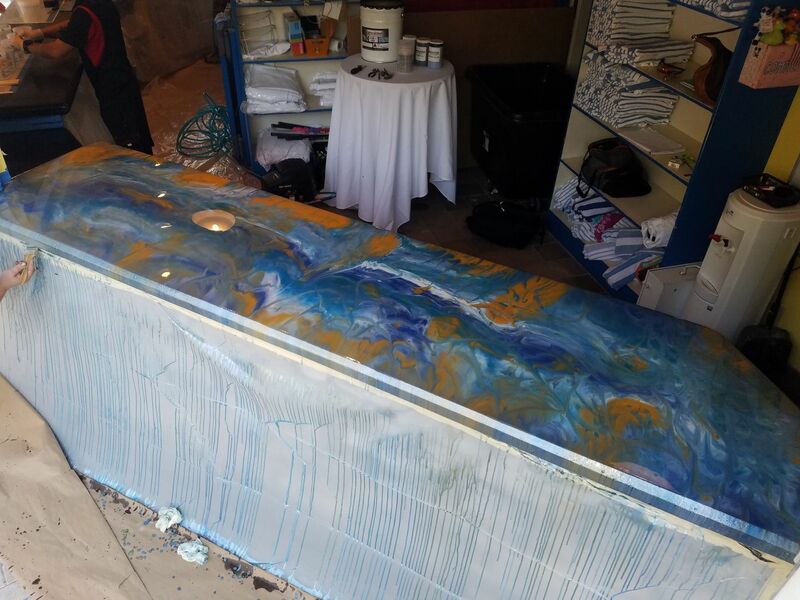 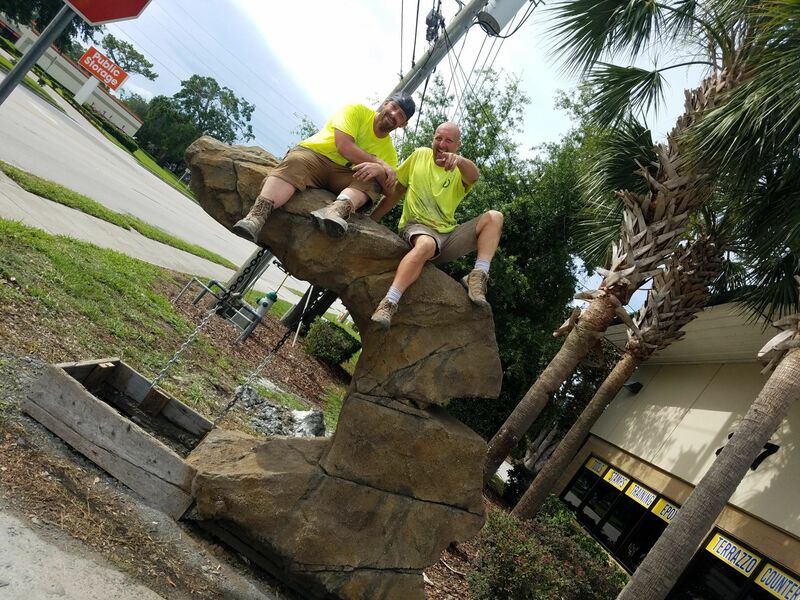 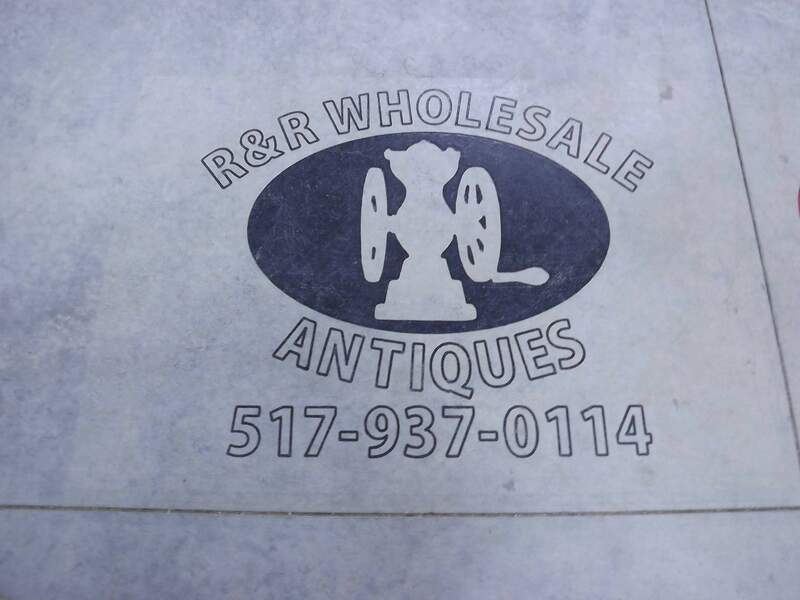 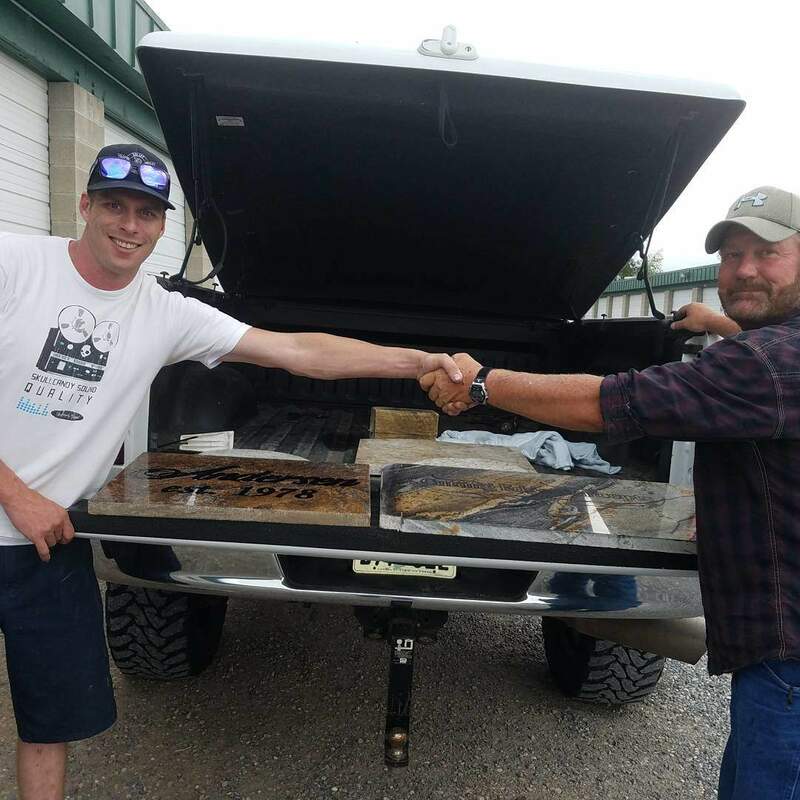 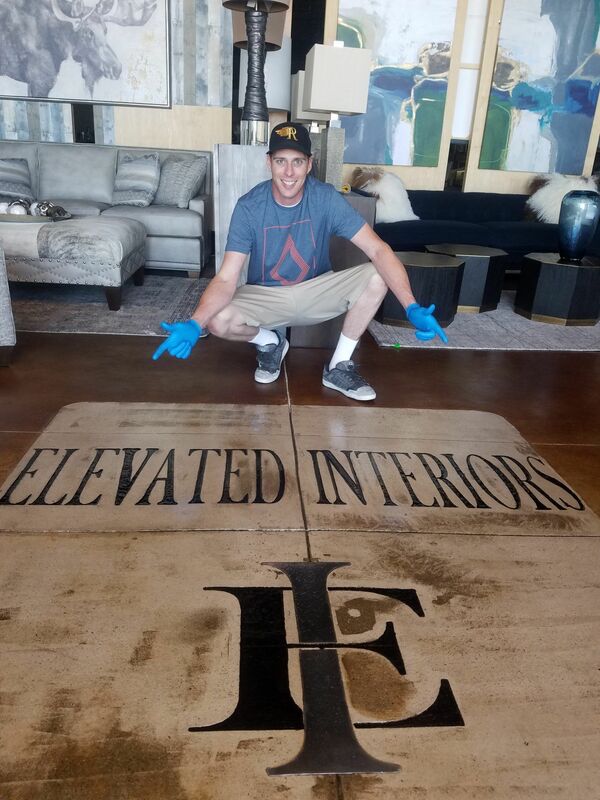 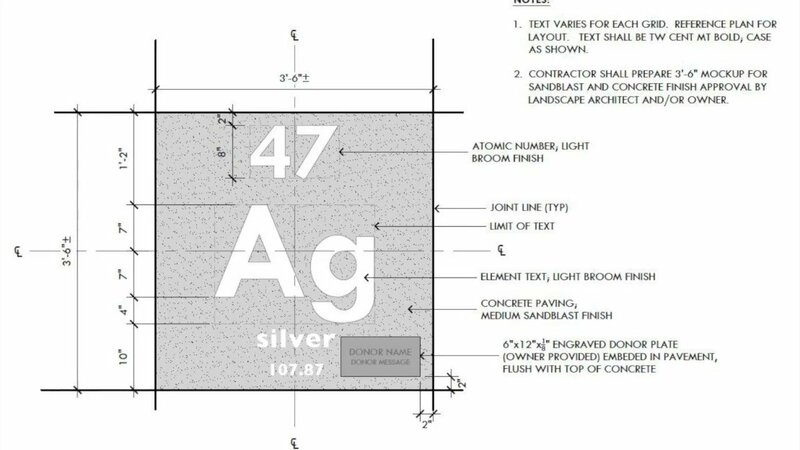 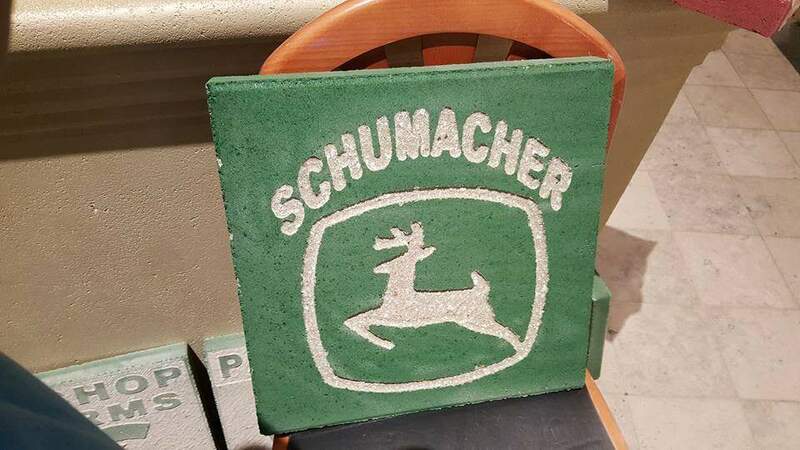 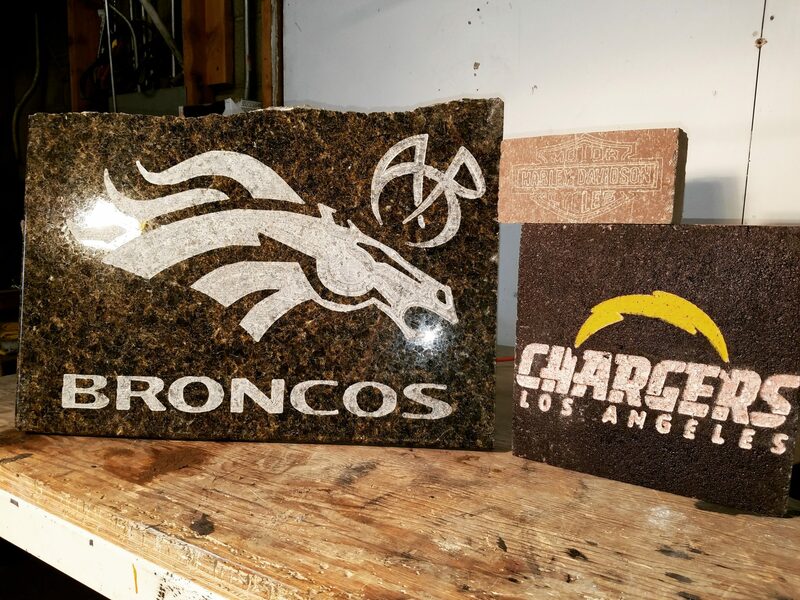 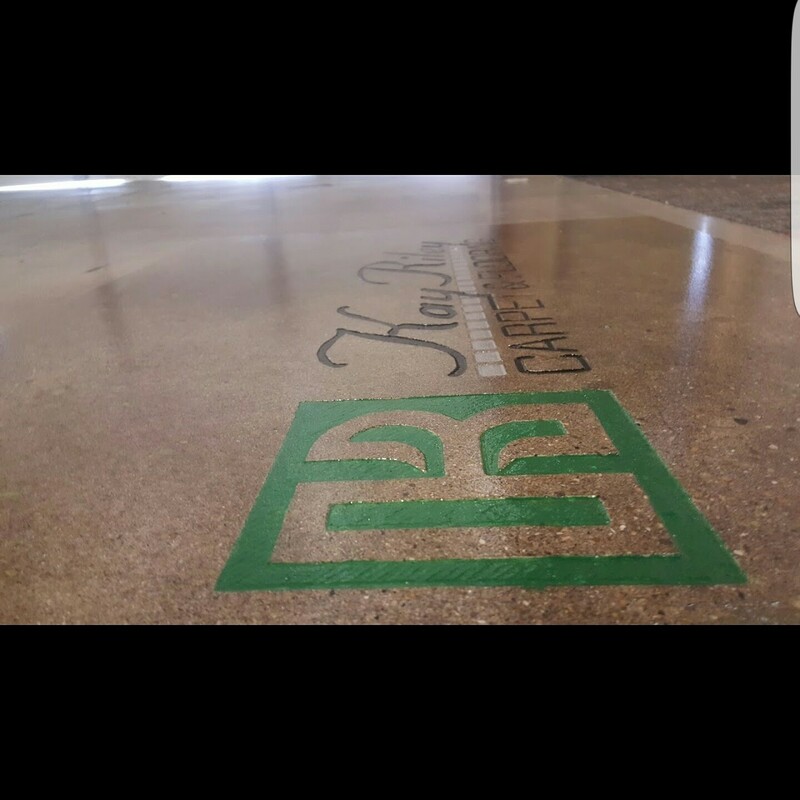 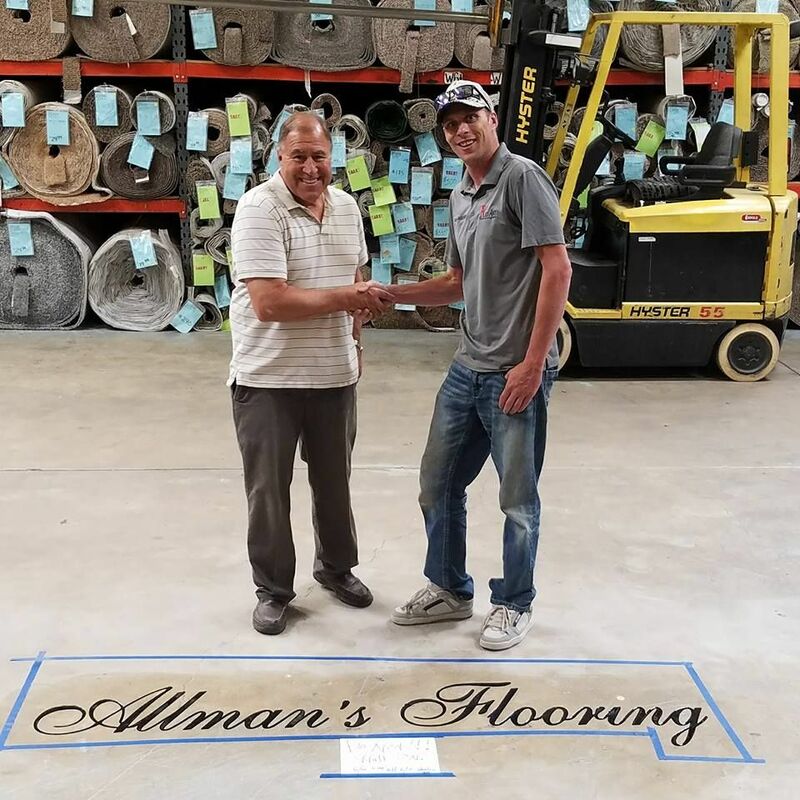 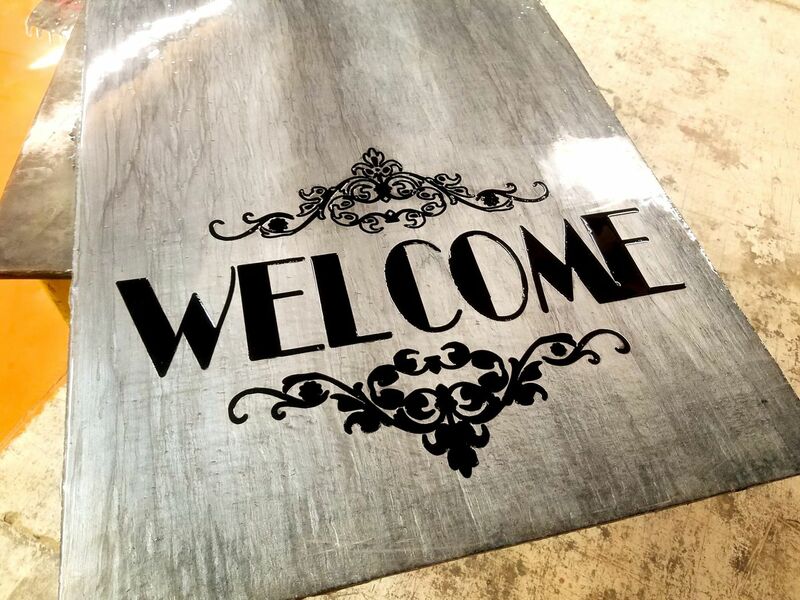 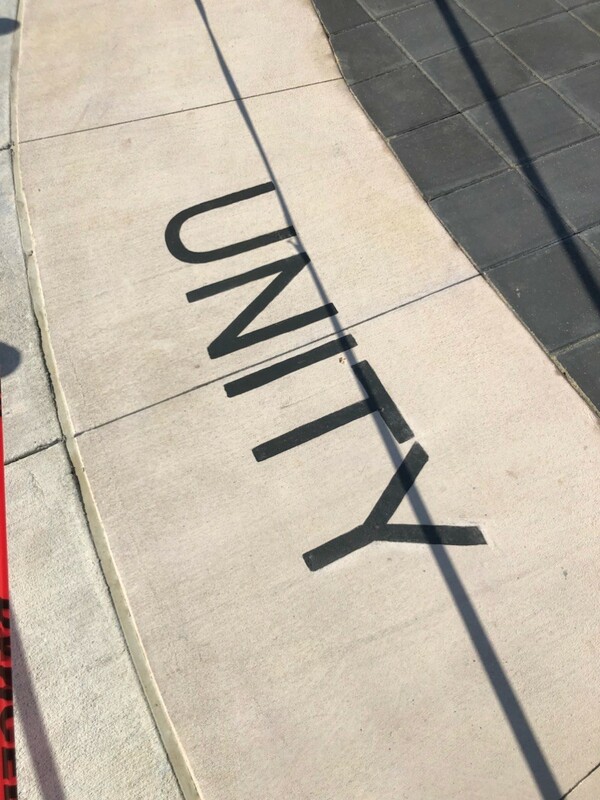 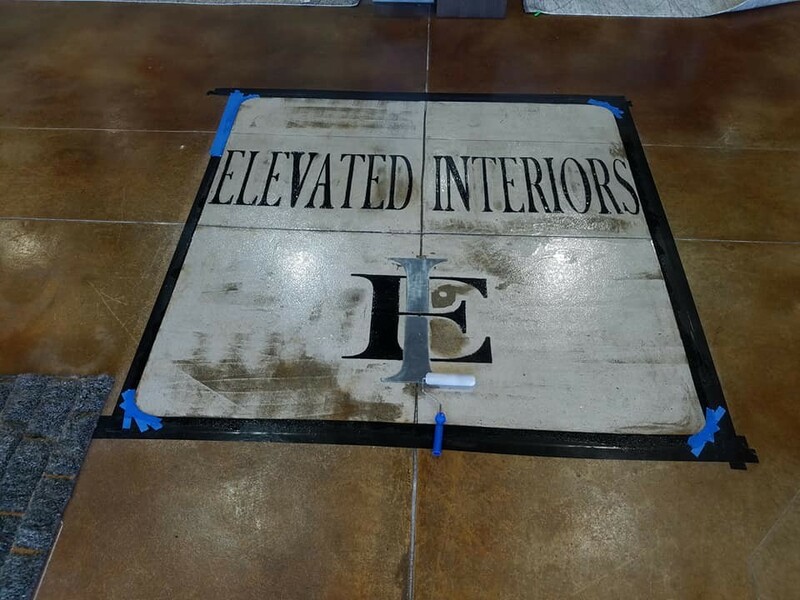 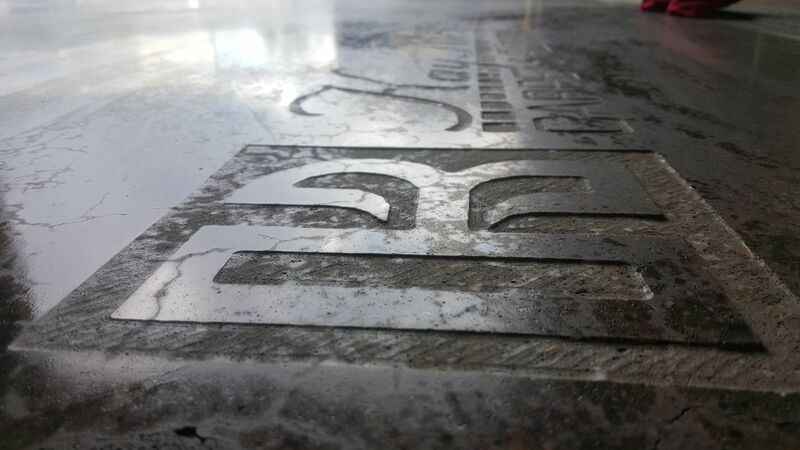 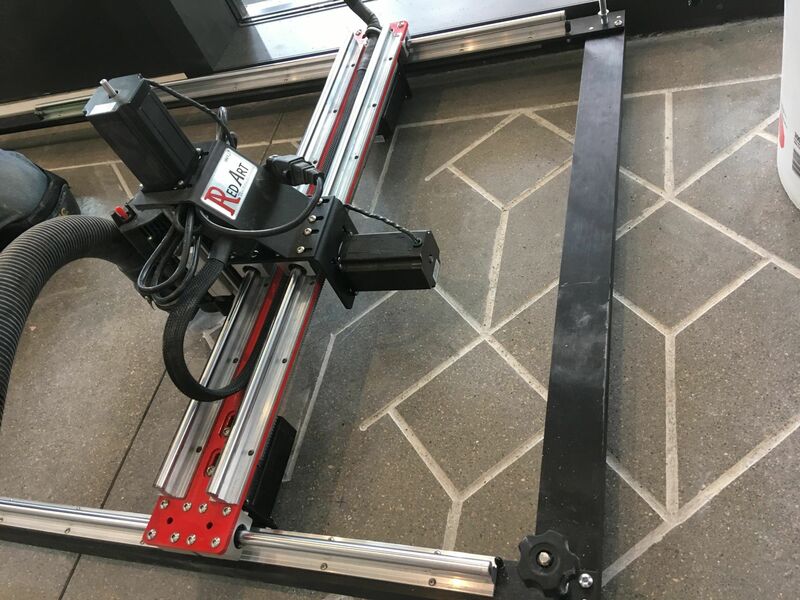 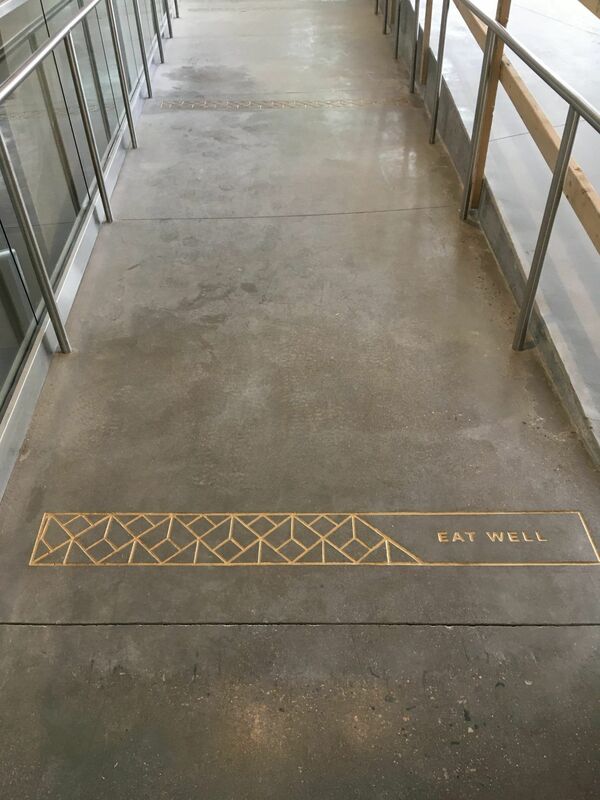 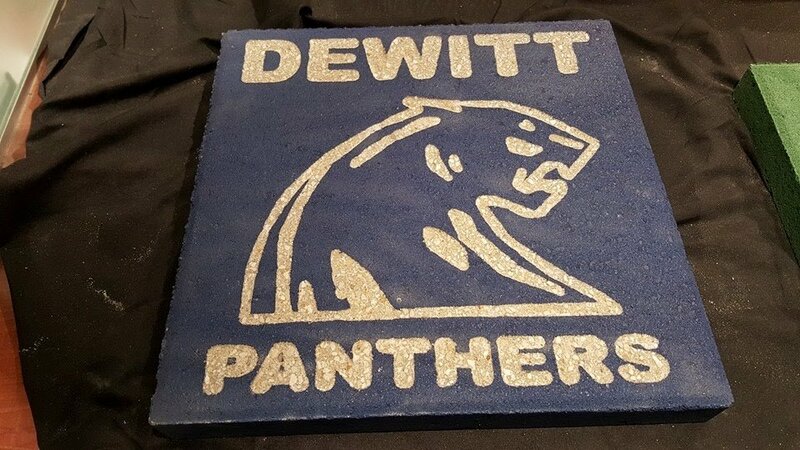 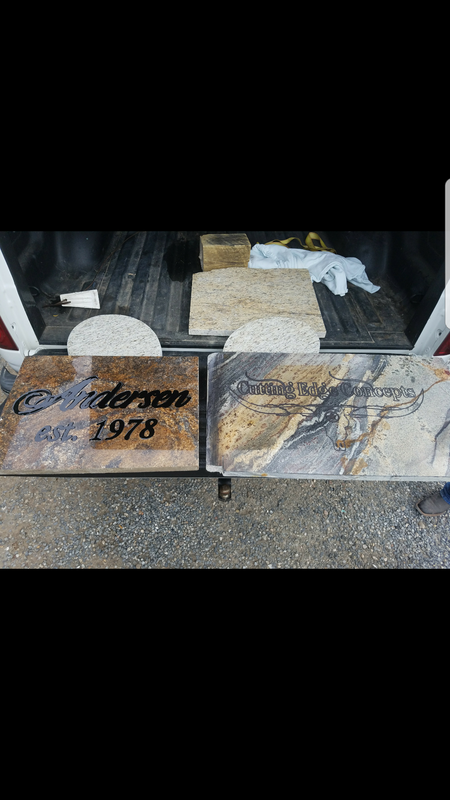 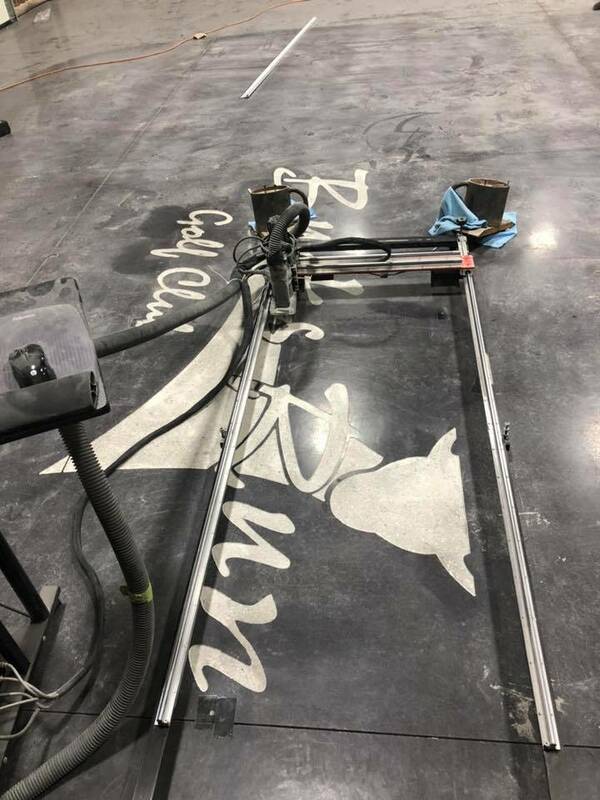 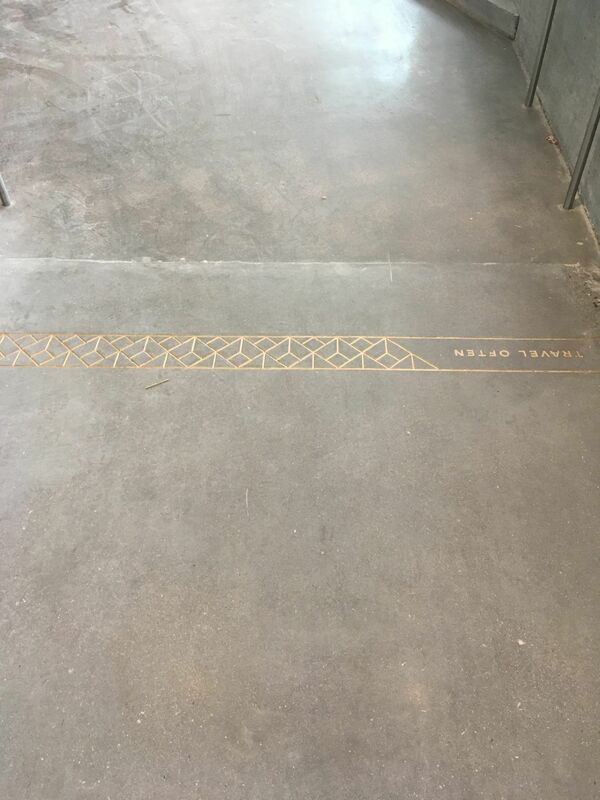 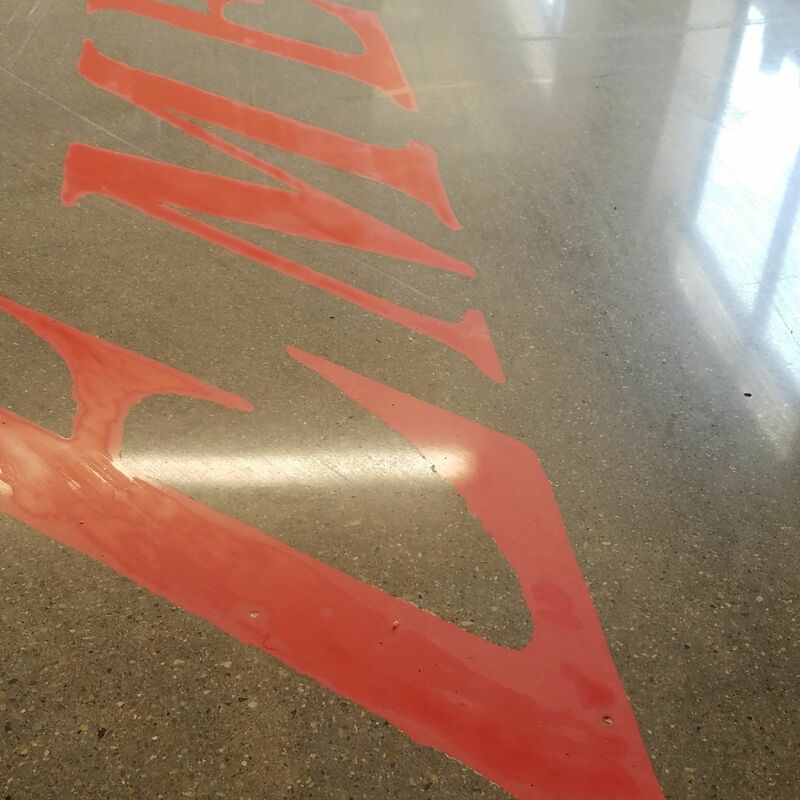 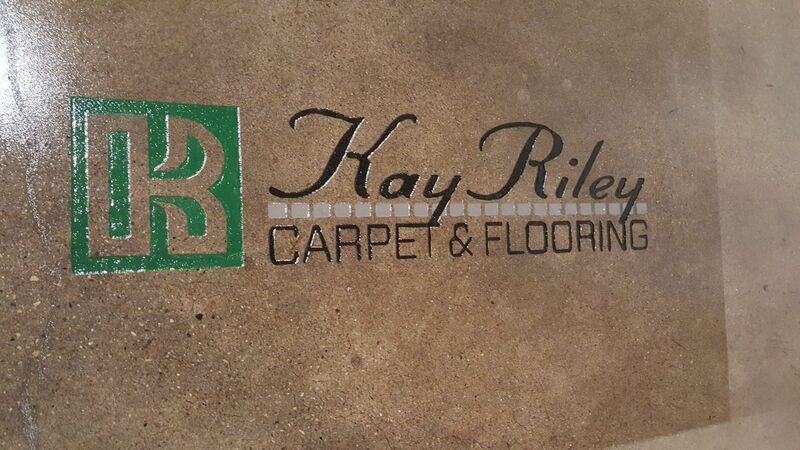 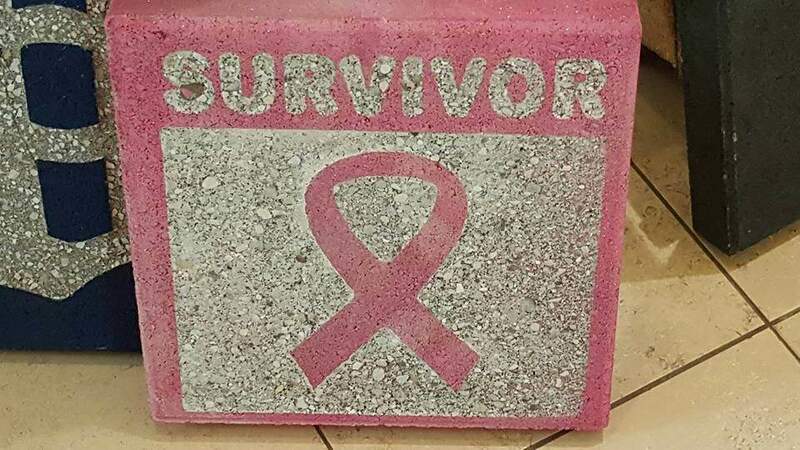 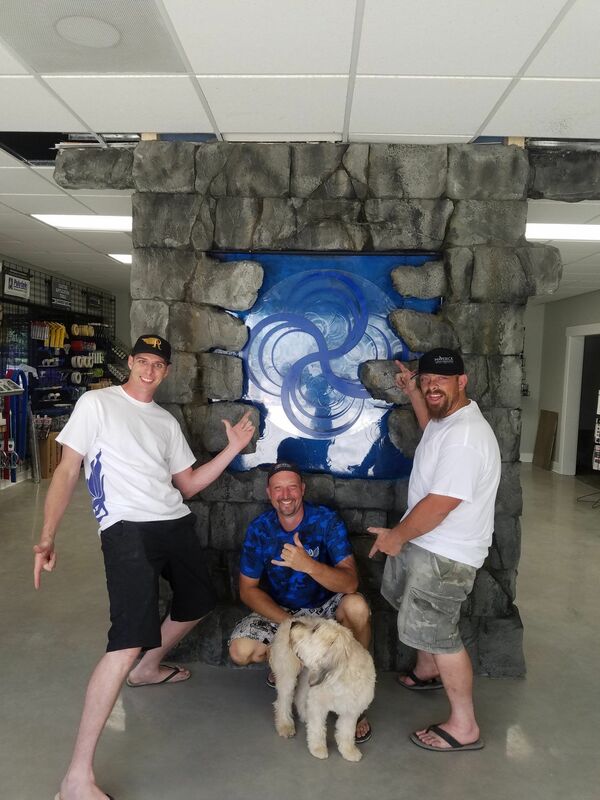 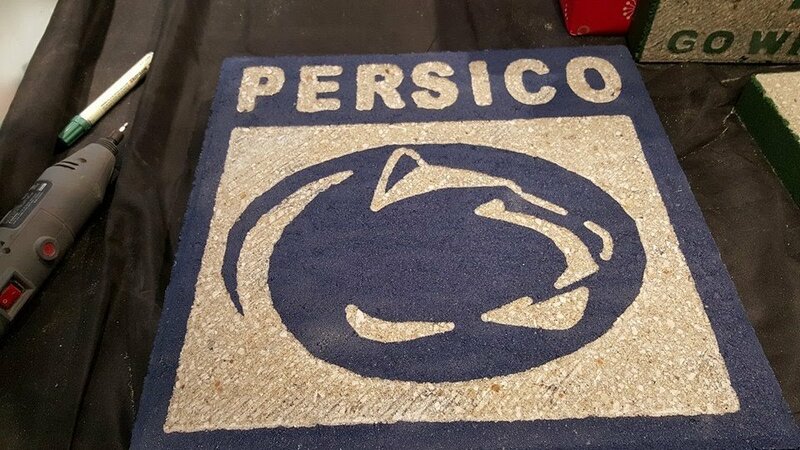 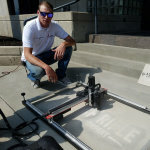 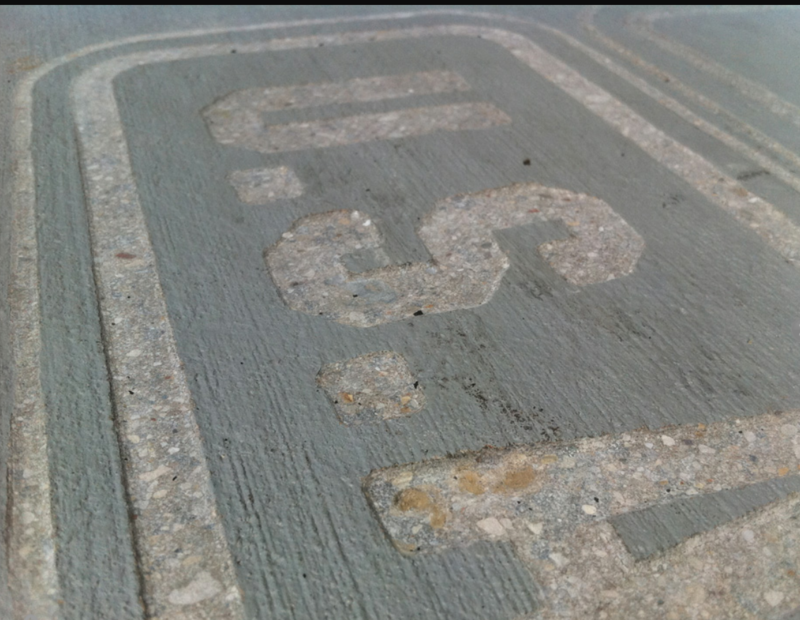 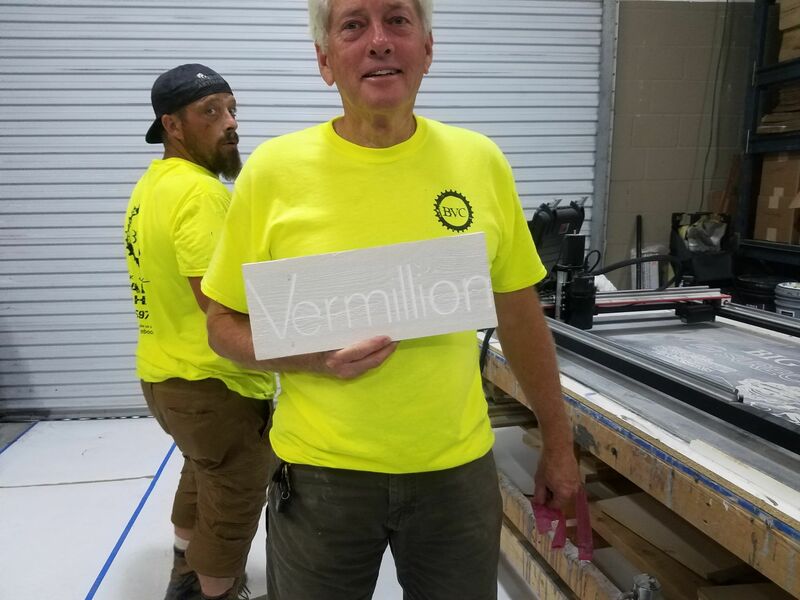 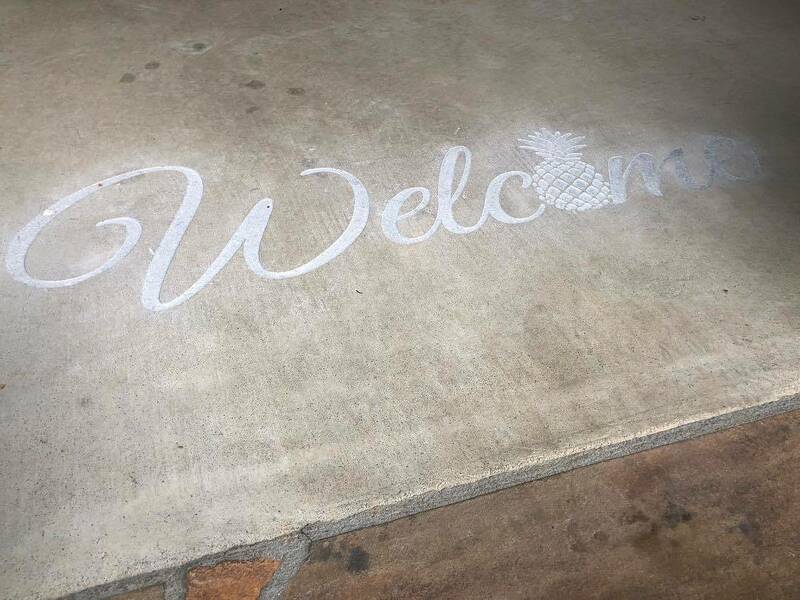 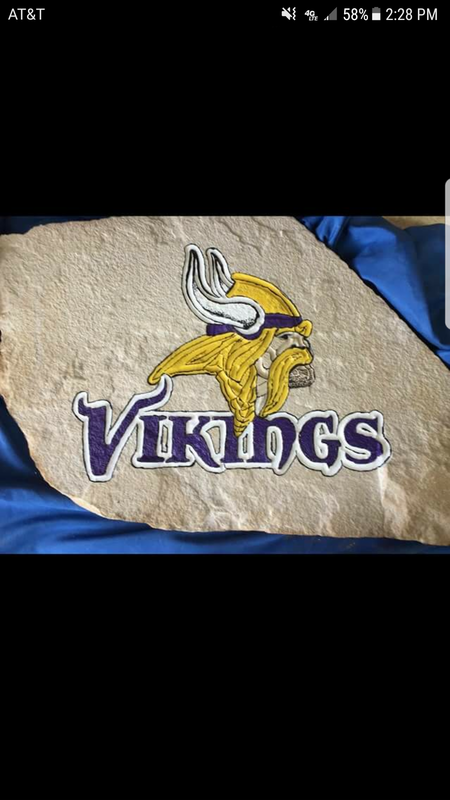 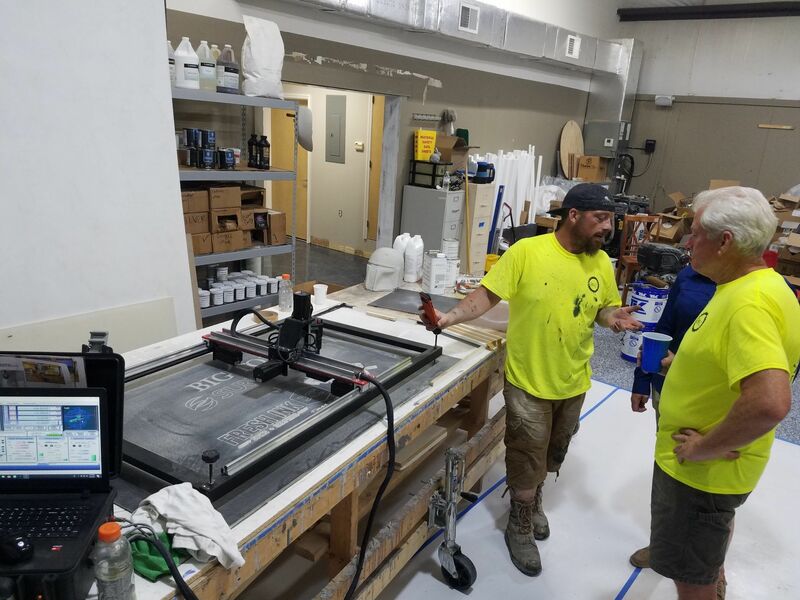 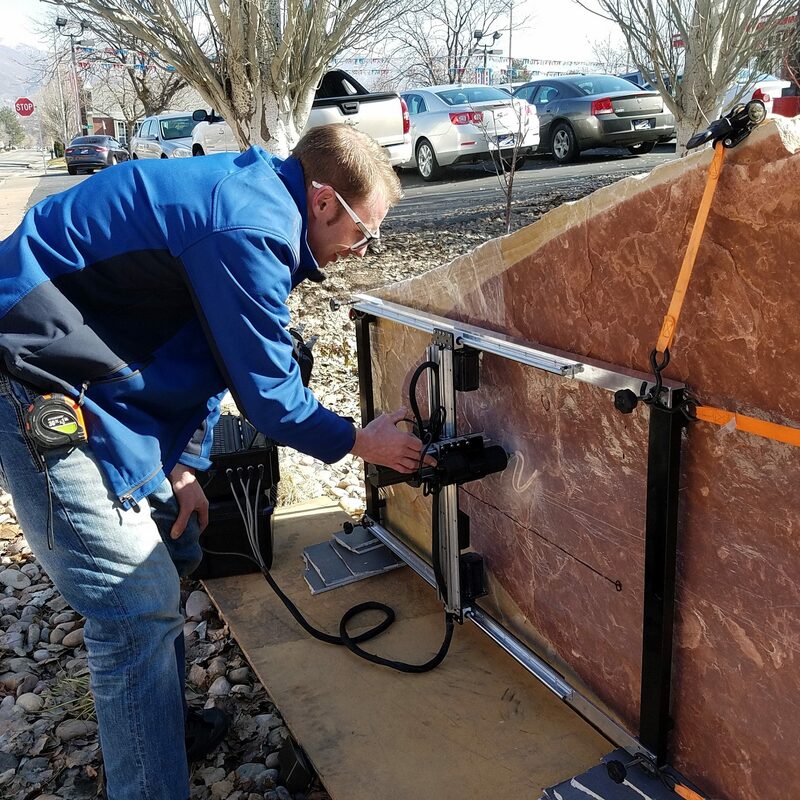 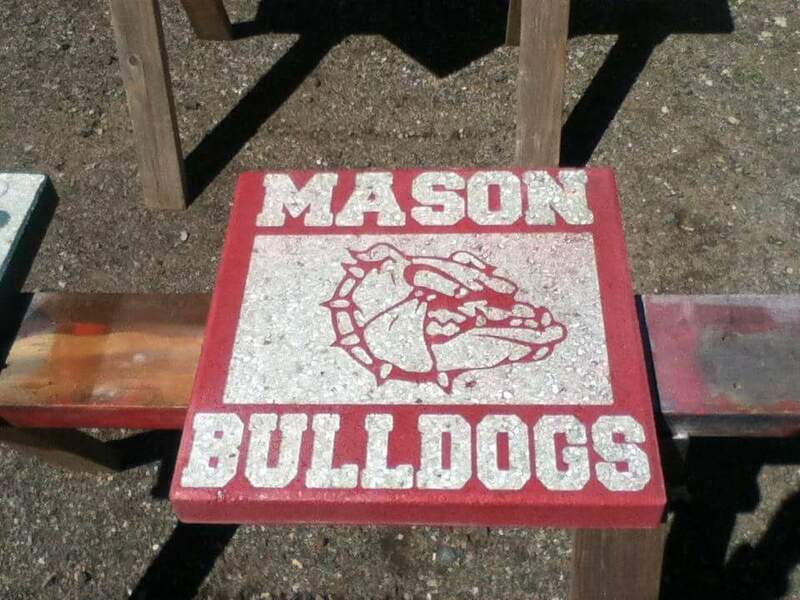 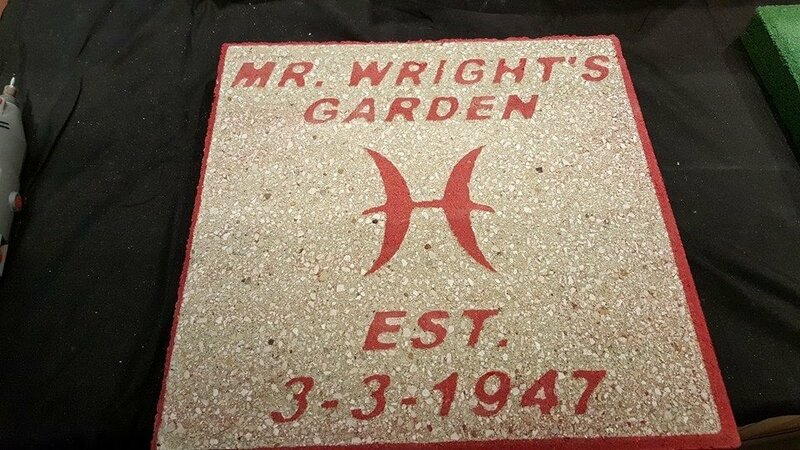 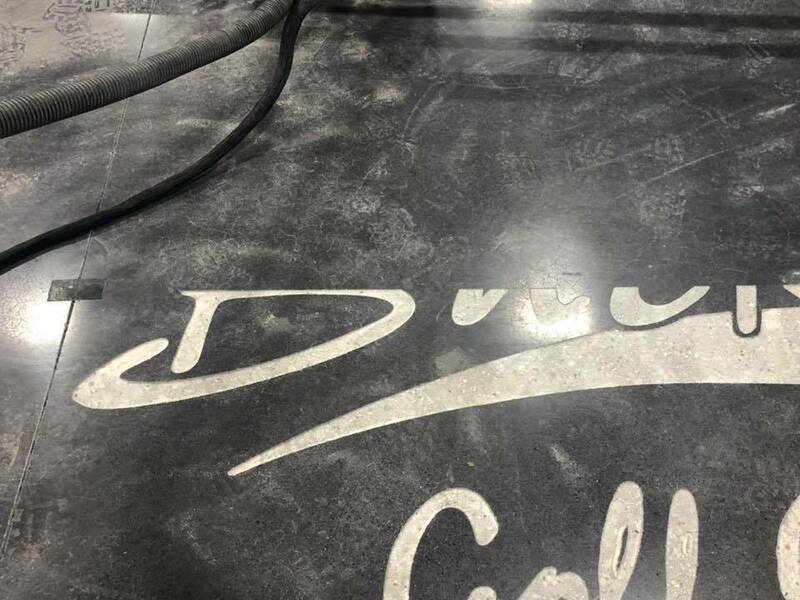 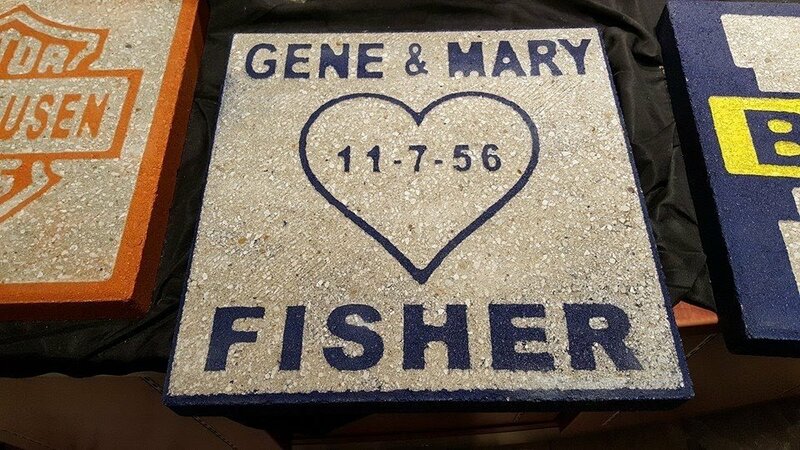 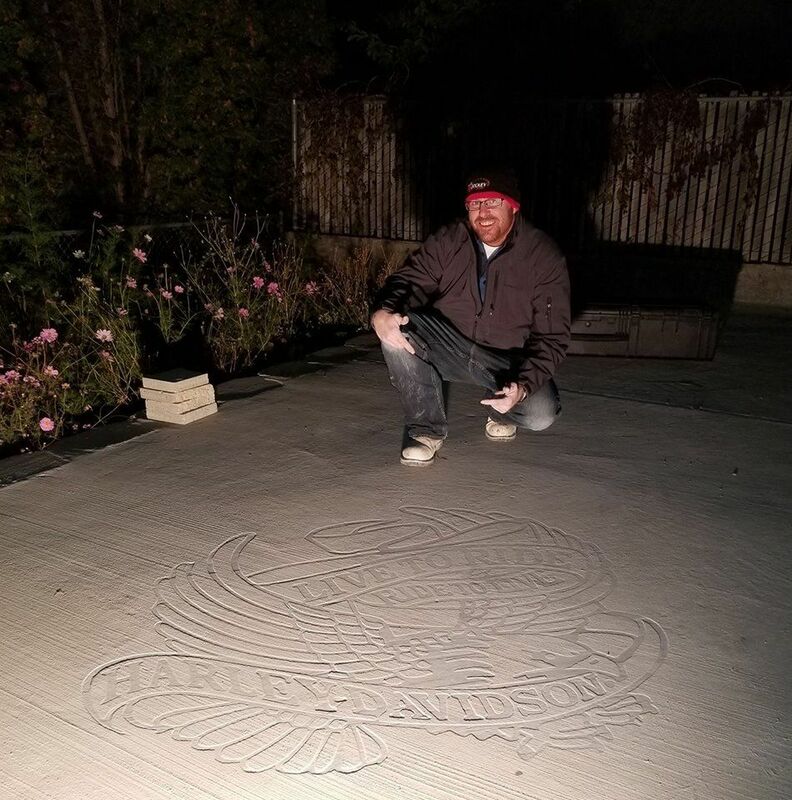 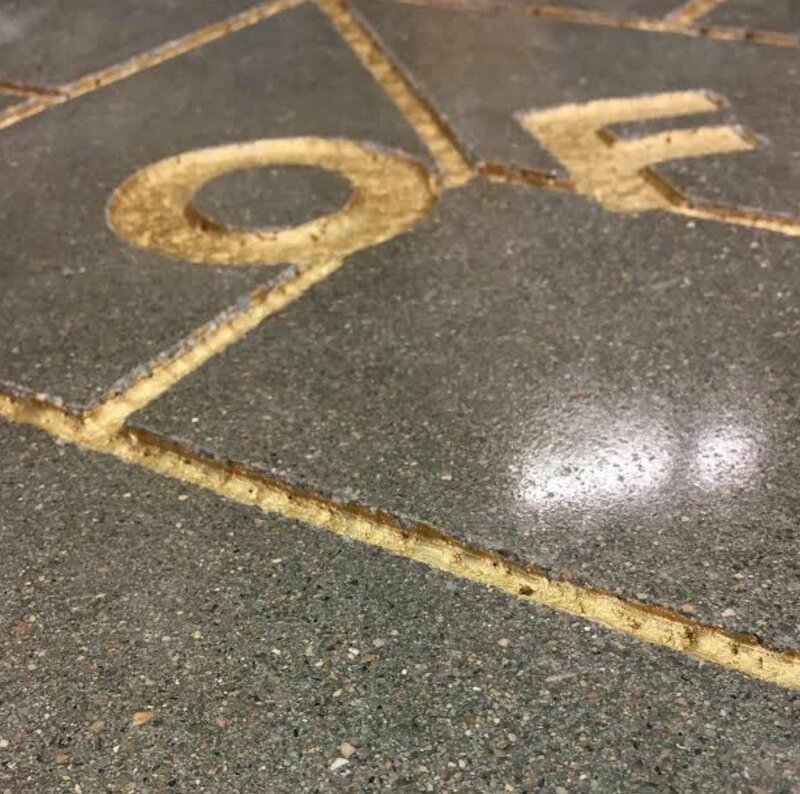 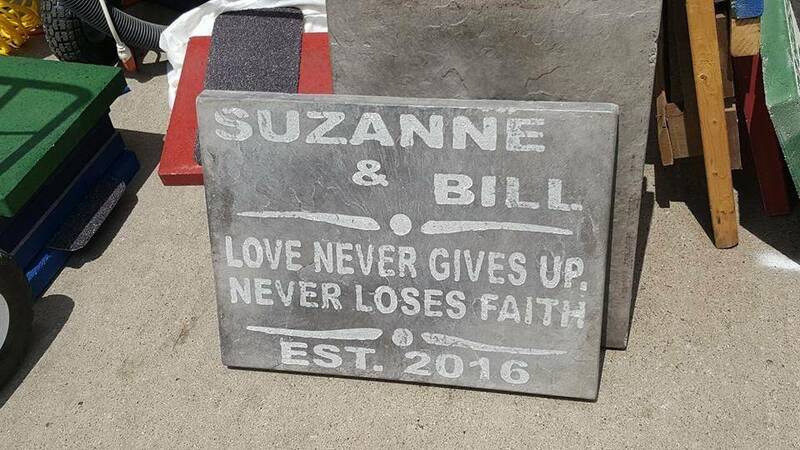 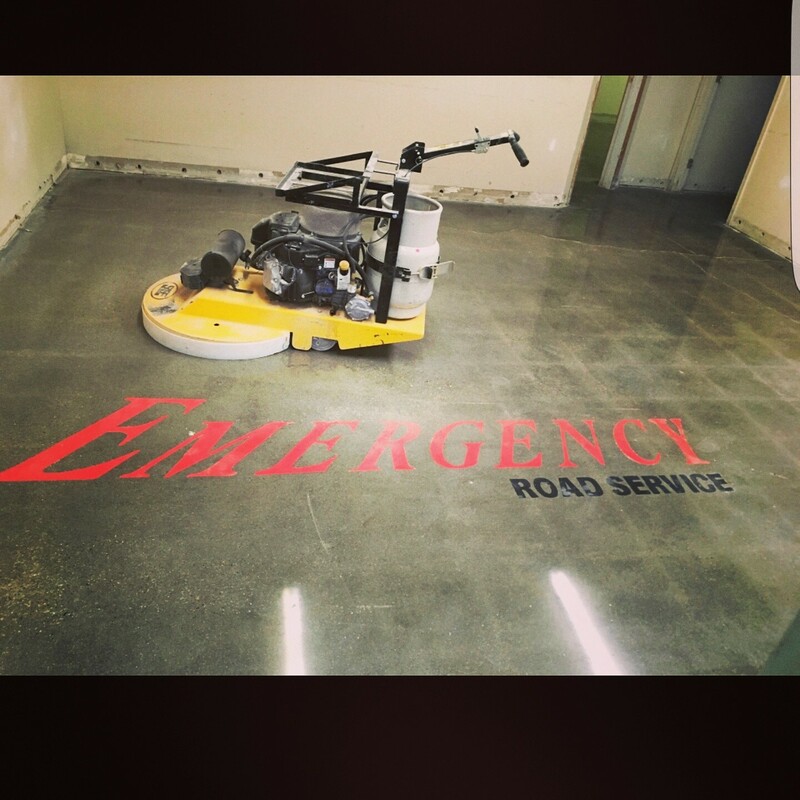 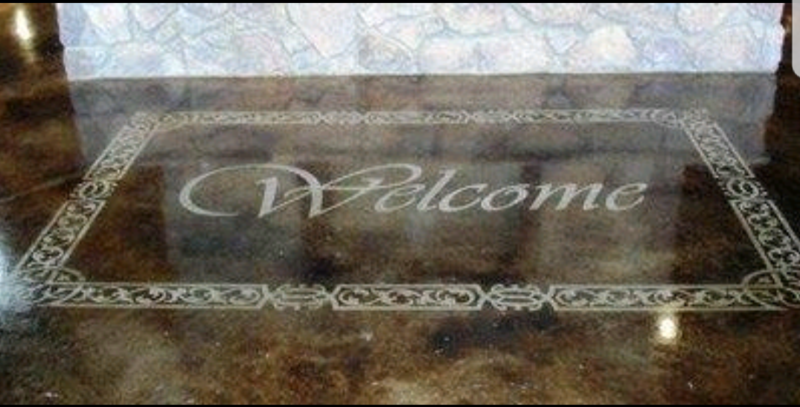 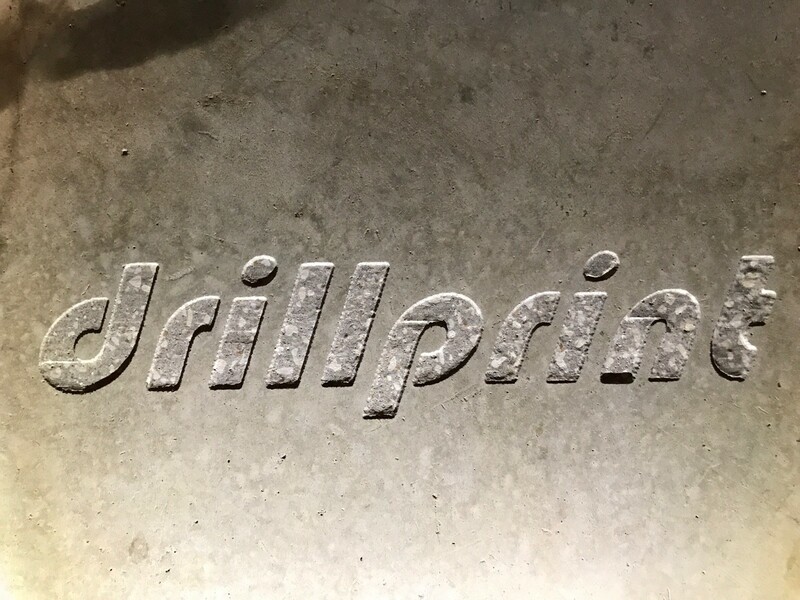 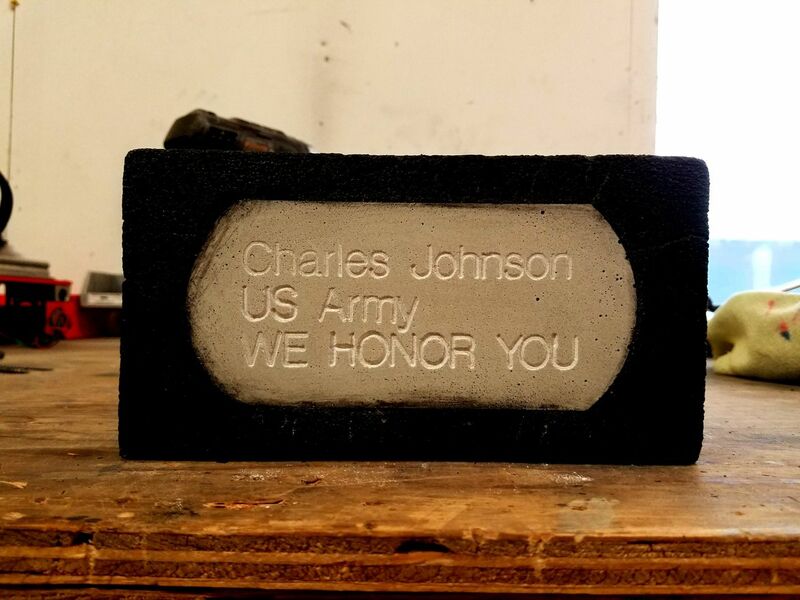 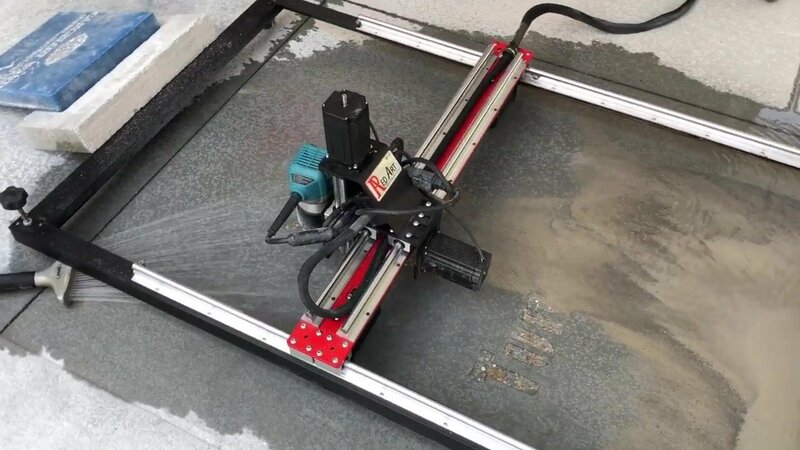 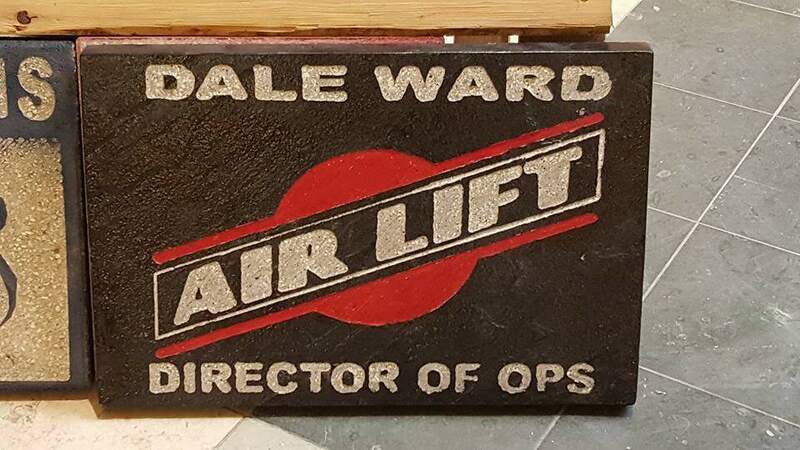 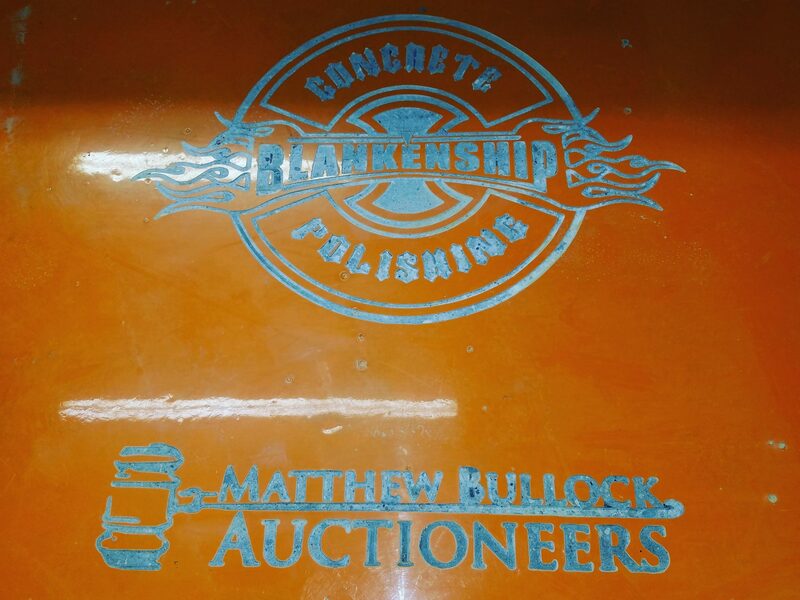 Boulder design and engraving is now taken to a new level, with the CNC Pro artisans are now able to engrave any custom design, text or logo onto existing or fabricated rocks. 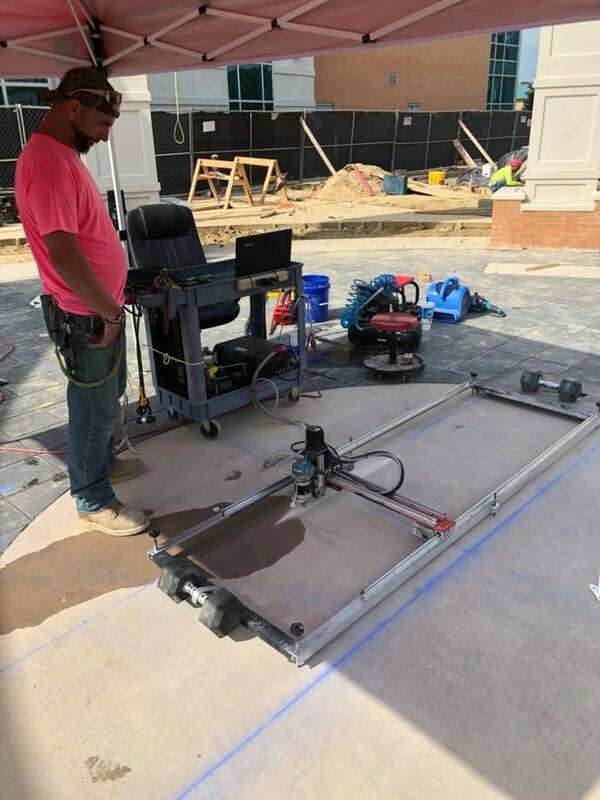 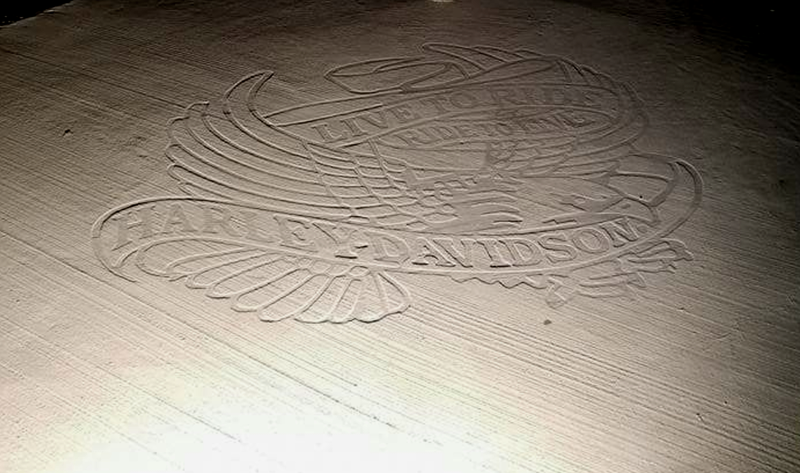 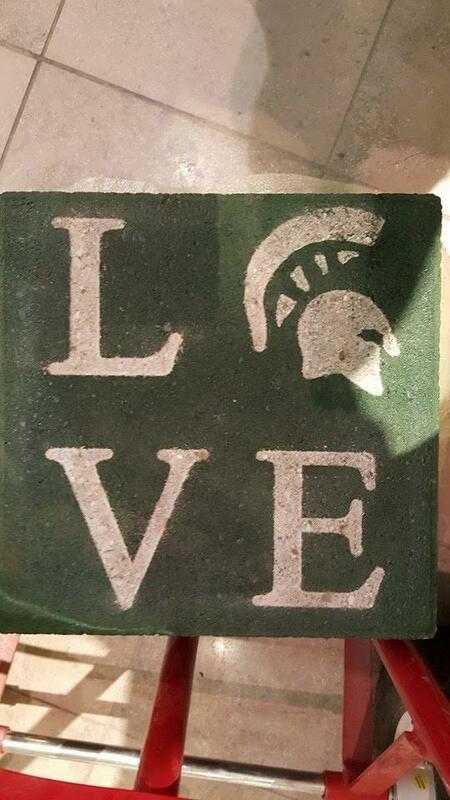 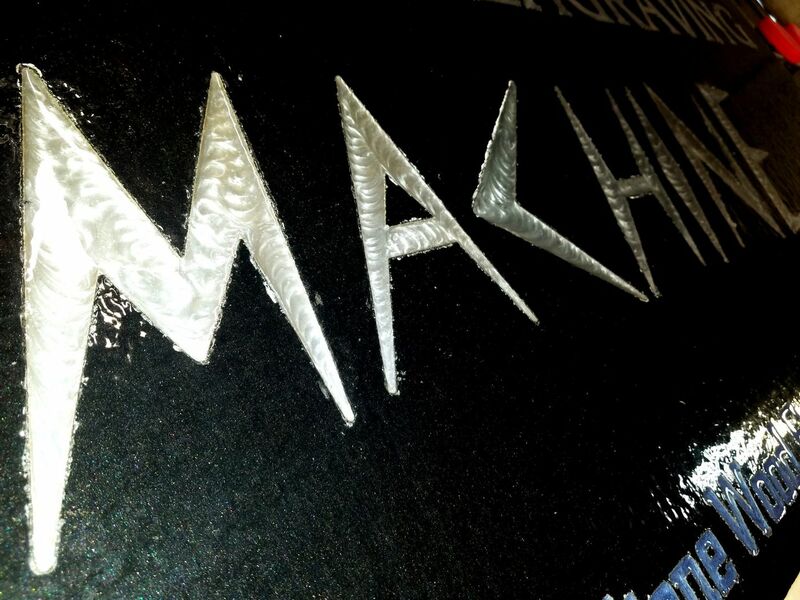 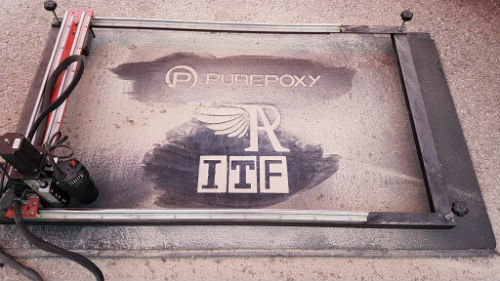 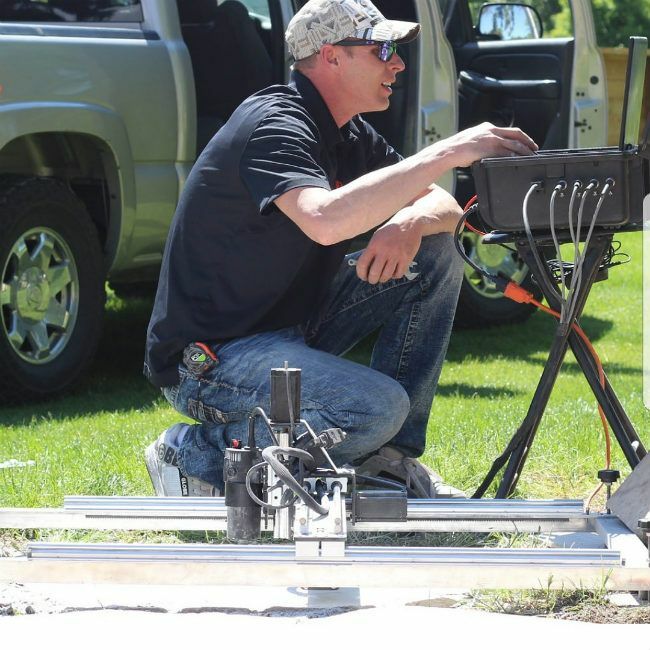 Whether the job is on-site or off-site the CNC Pro engraves it all. 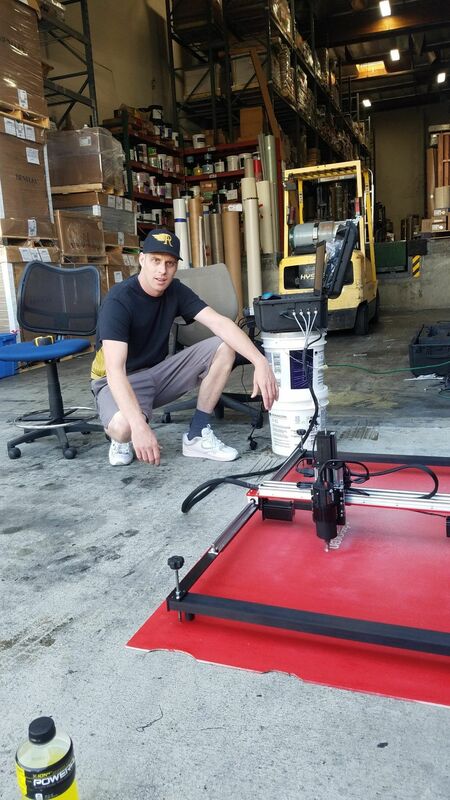 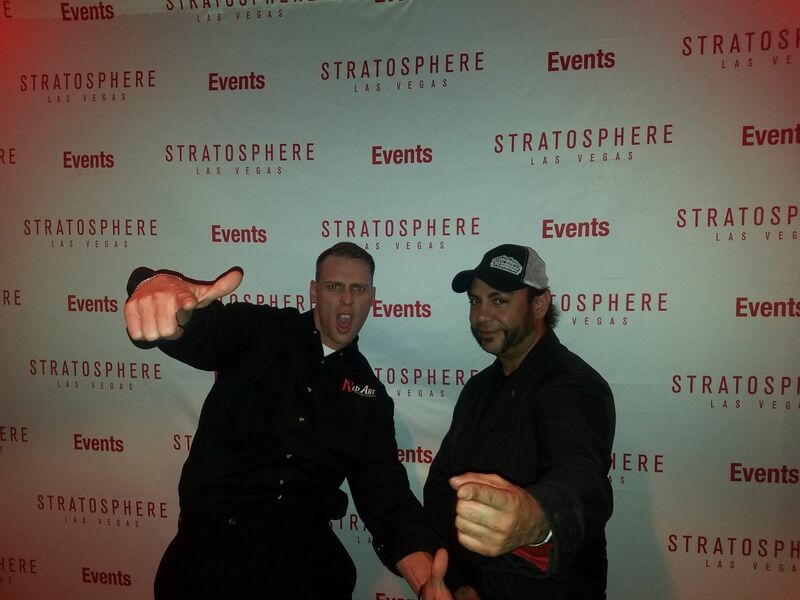 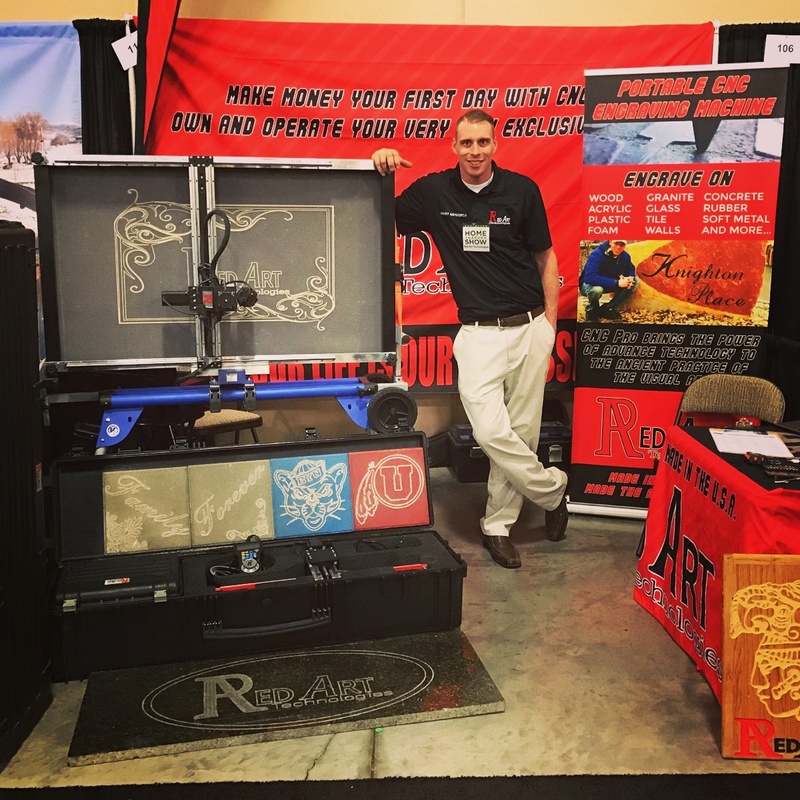 CNC Pro owners come from all walks of life throughout the world. 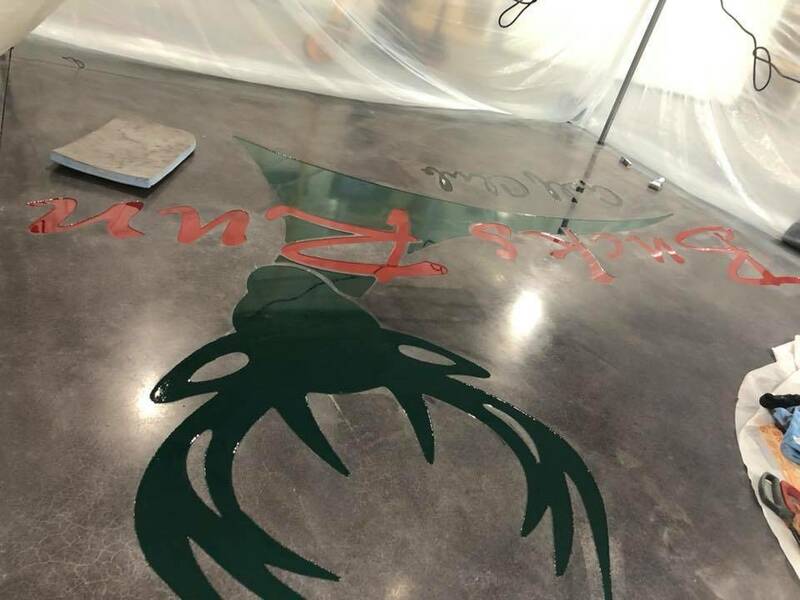 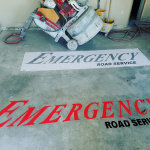 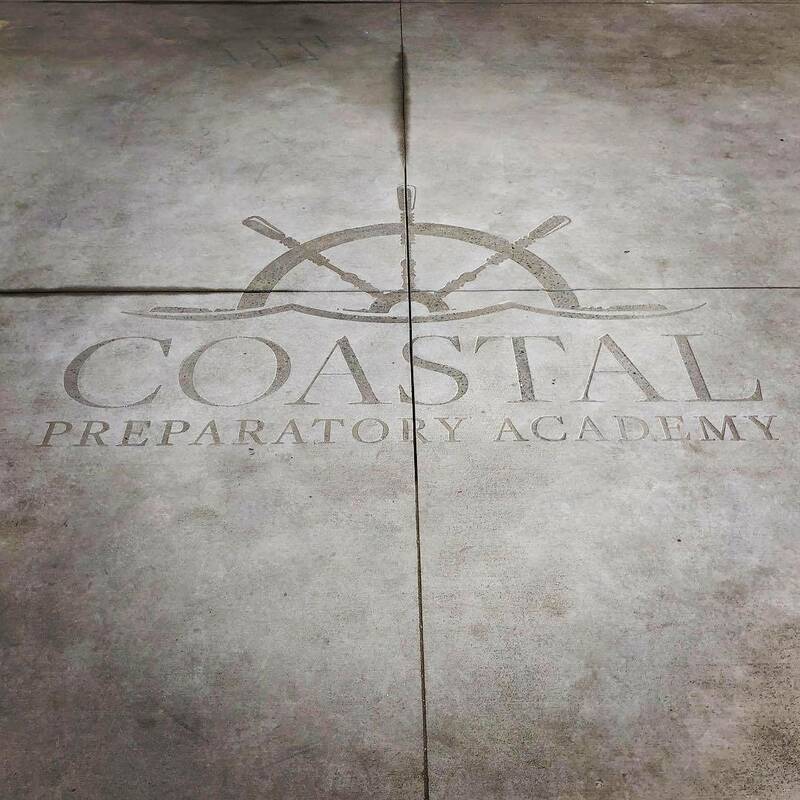 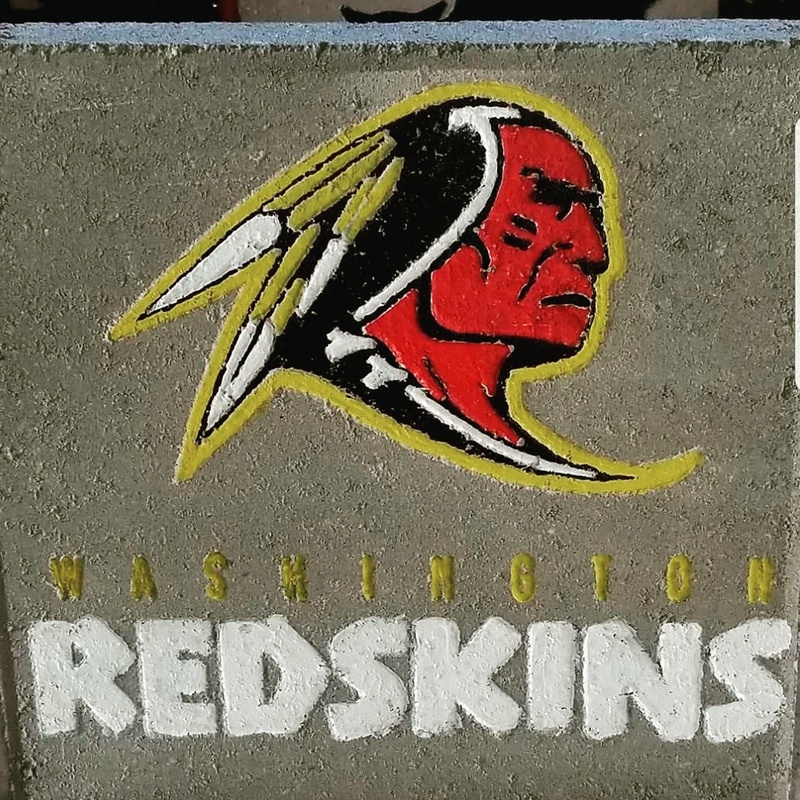 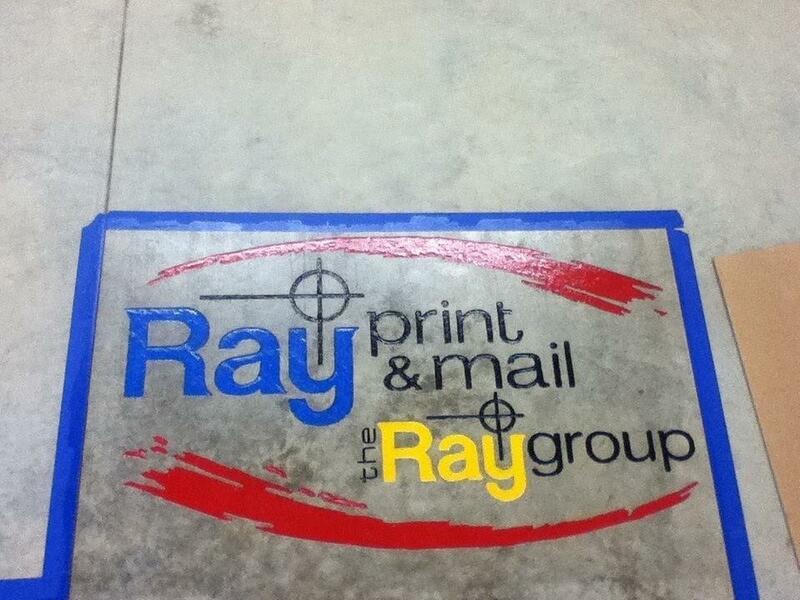 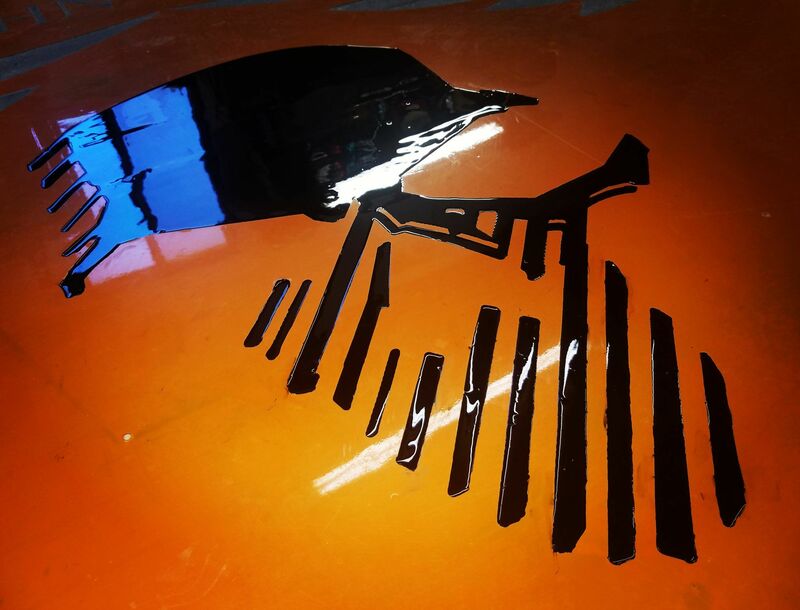 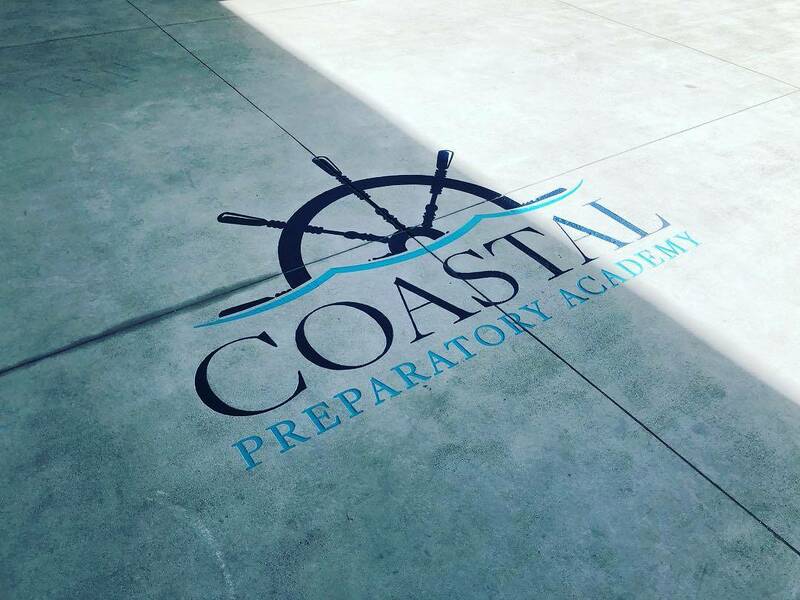 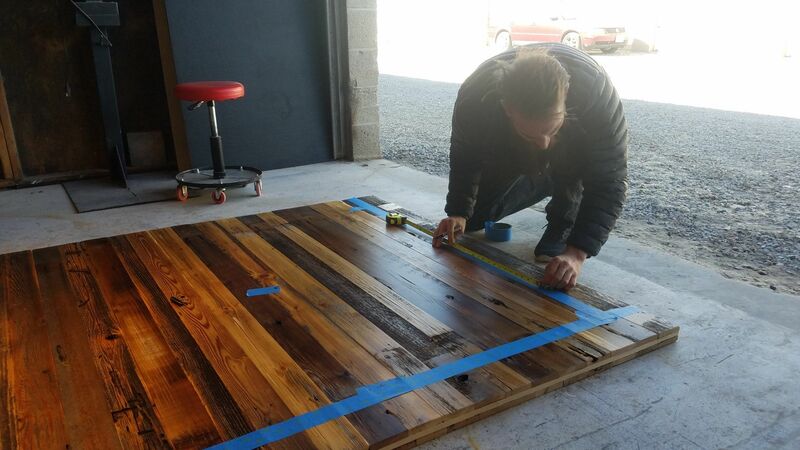 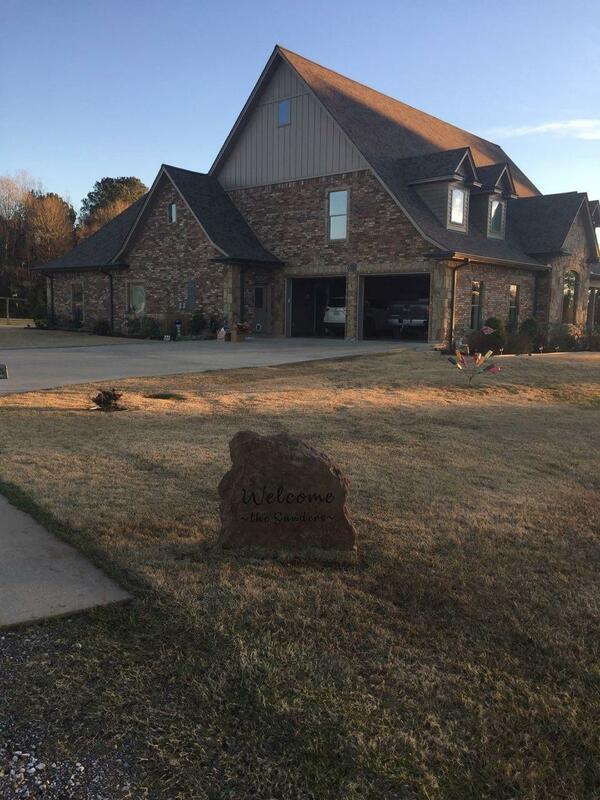 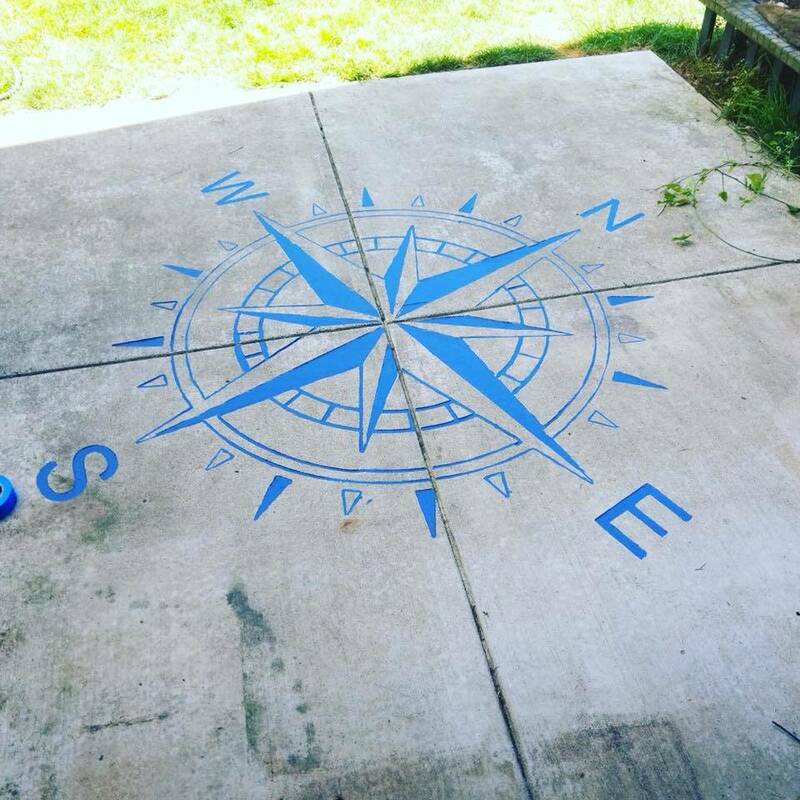 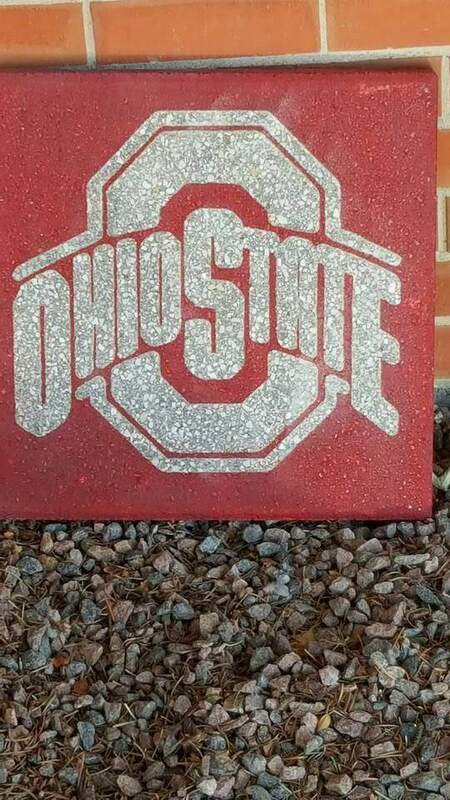 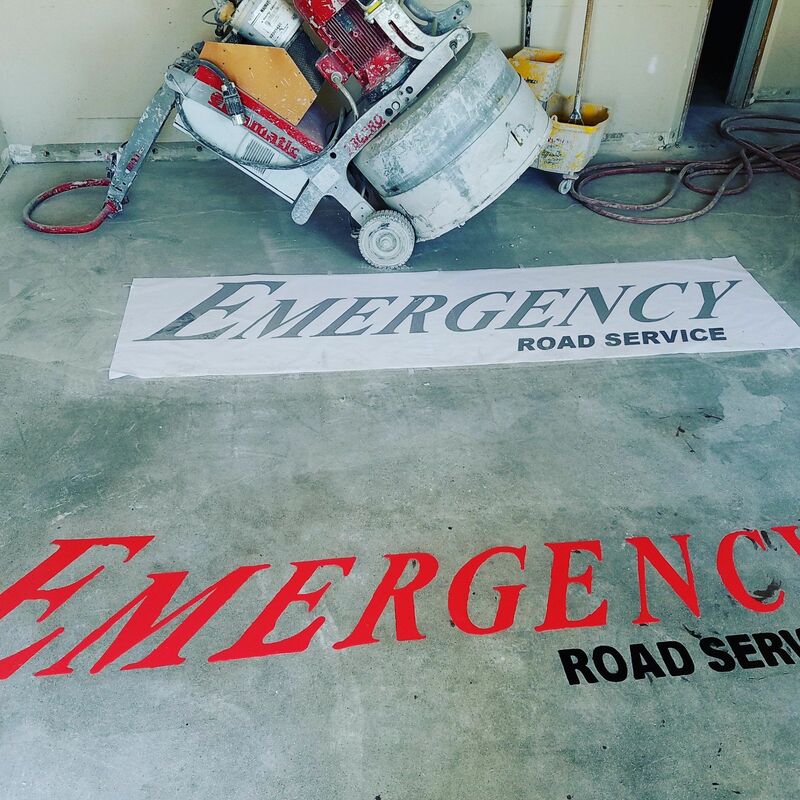 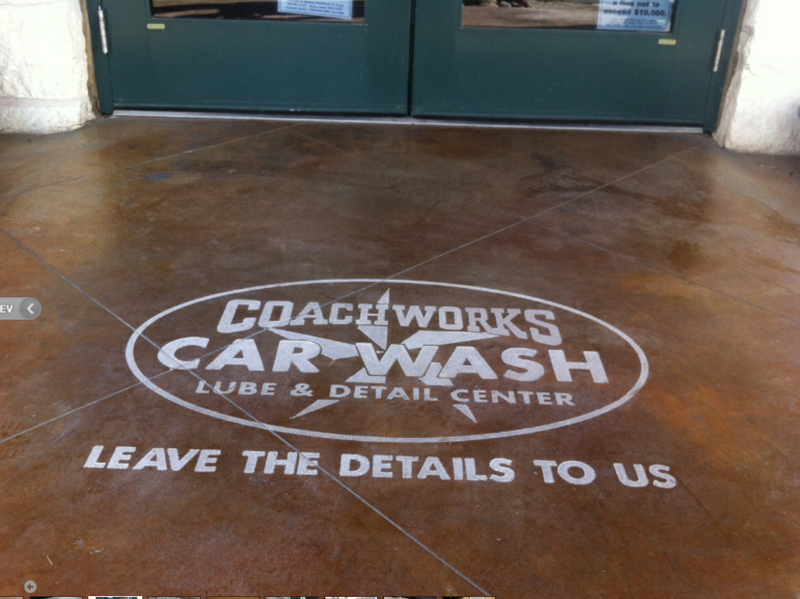 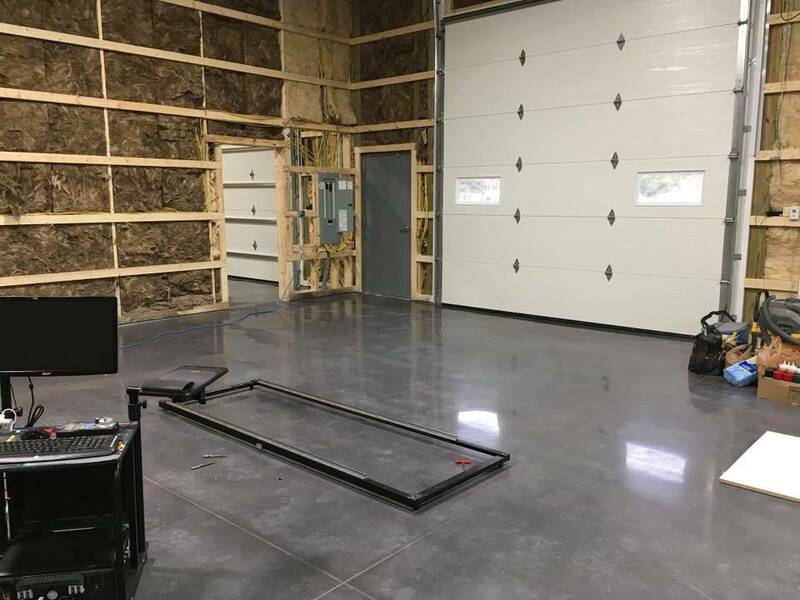 Epoxy filler or paint can be used to add contrast and an even more finished look to any job. 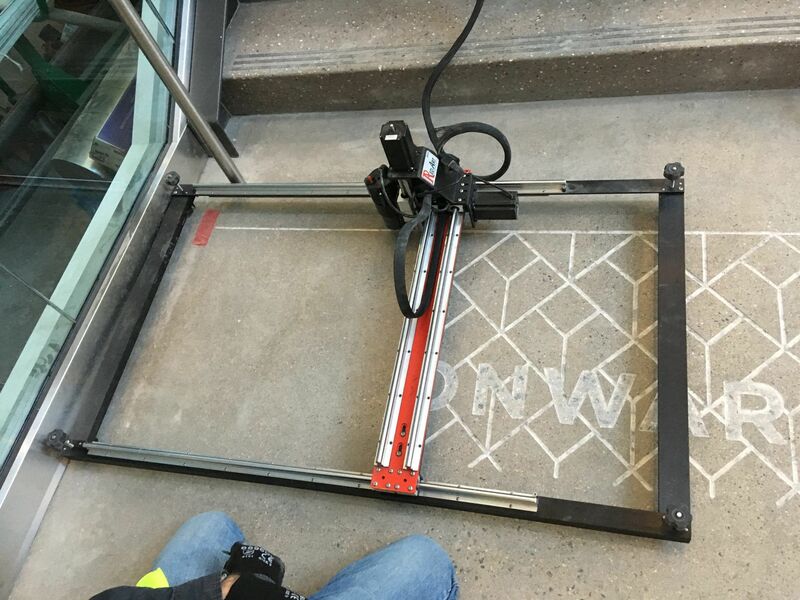 In many cities like New York, the property owner is responsible for the first 4 feet directly in front of the business. 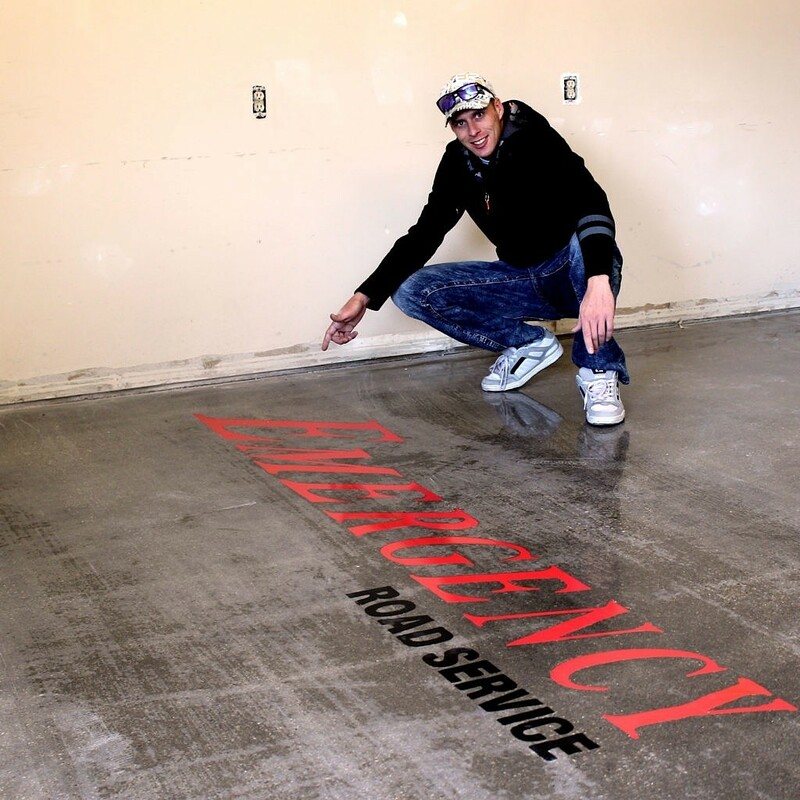 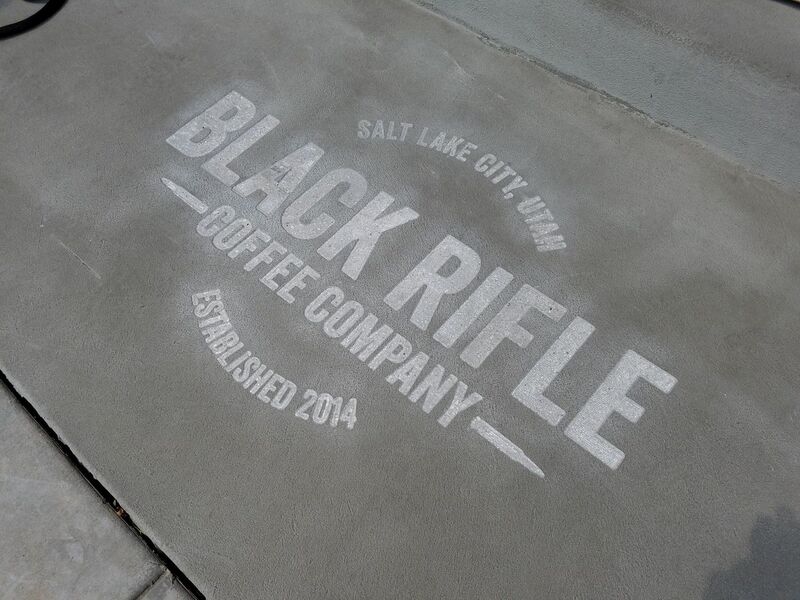 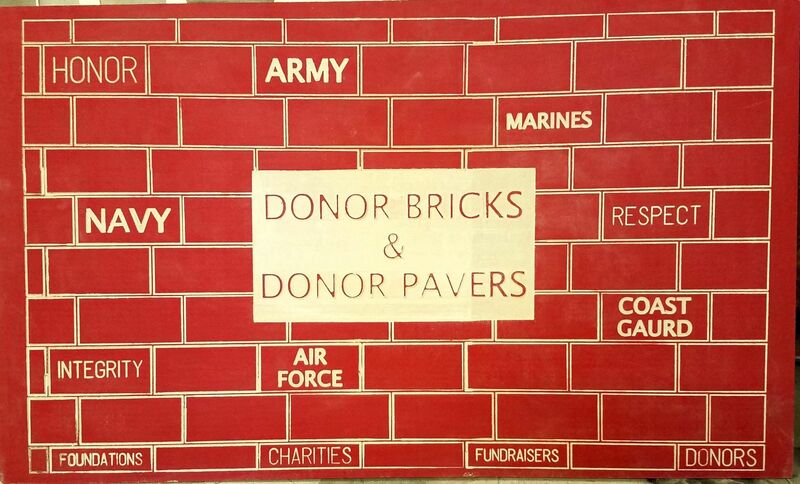 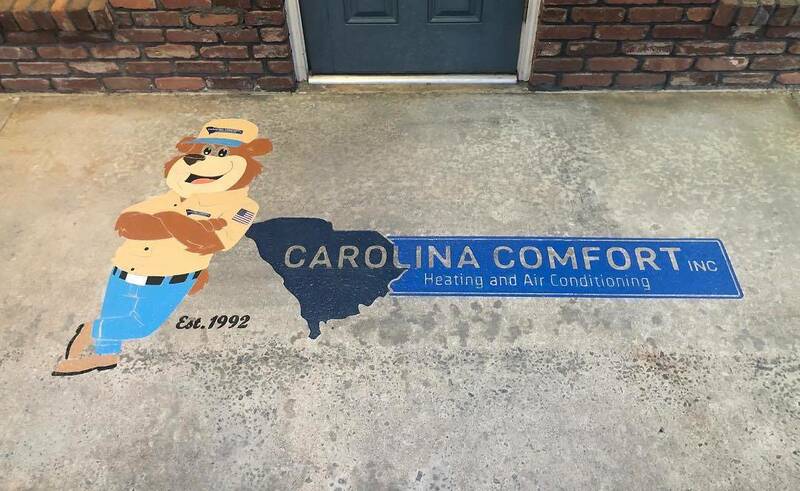 This premier advertising space is often overlooked or neglected. 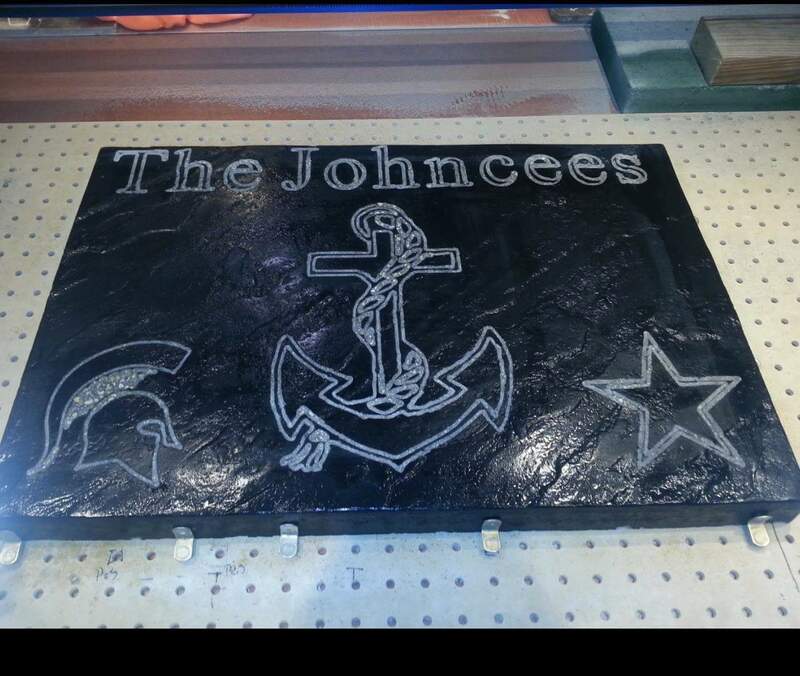 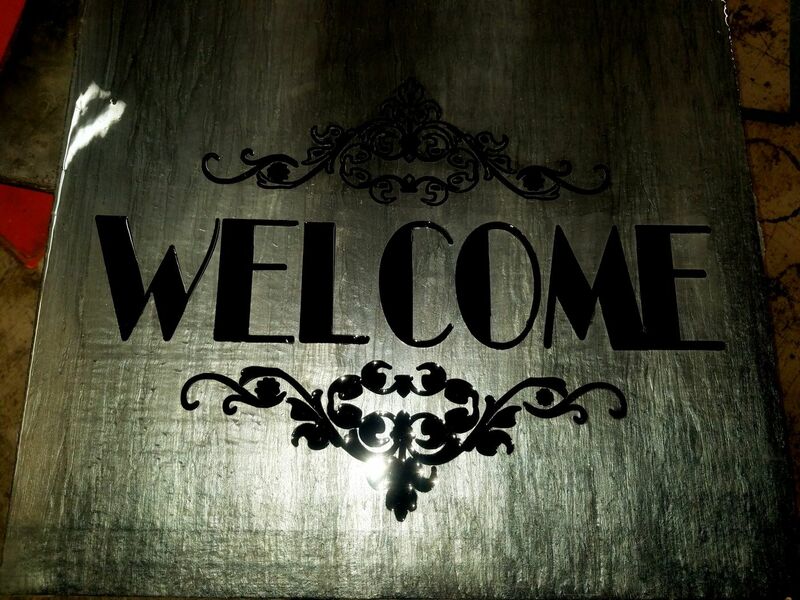 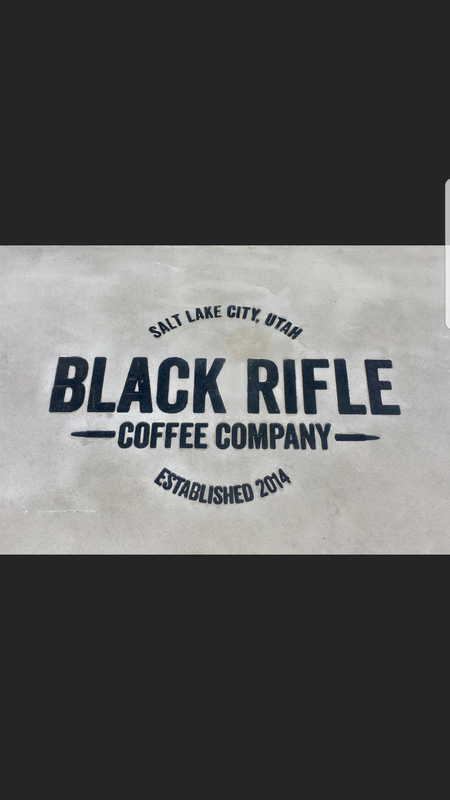 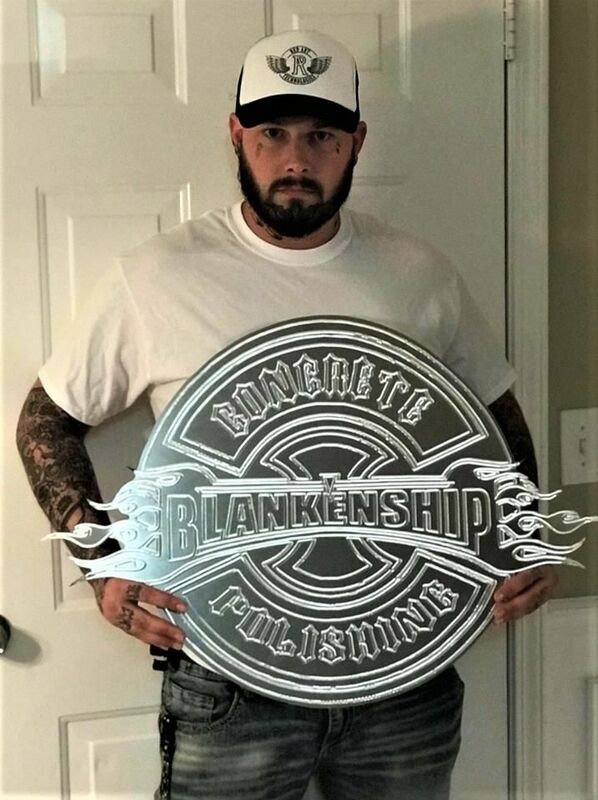 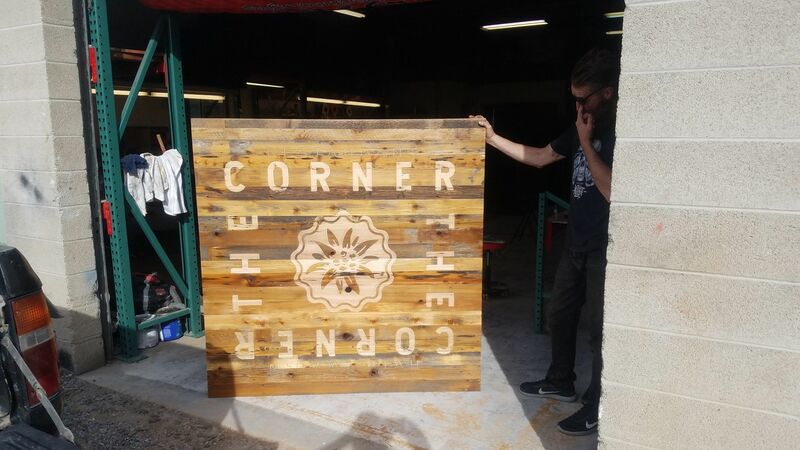 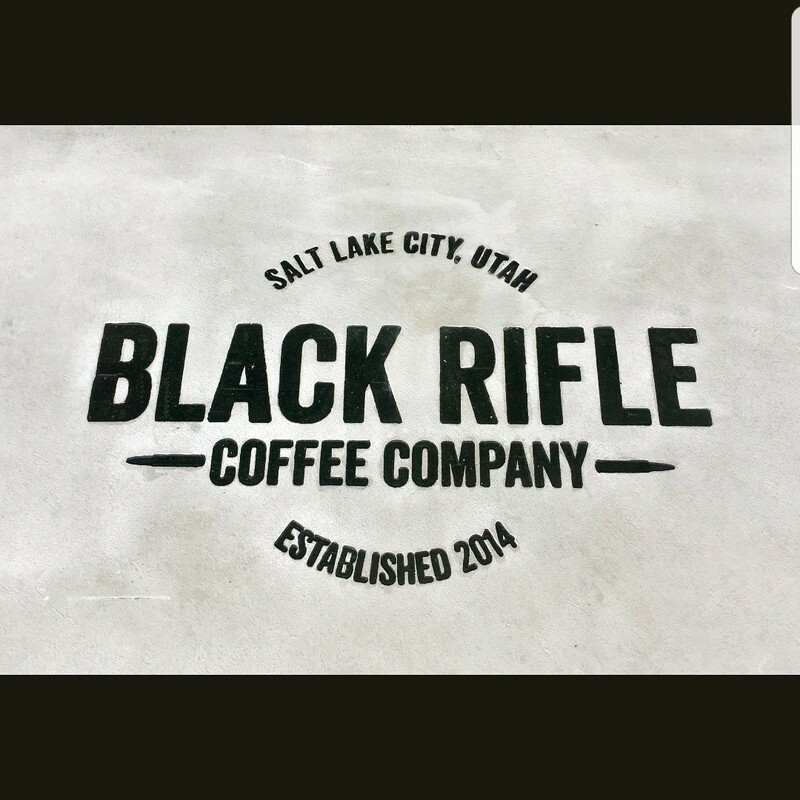 Below is work from a variety of CNC Pro business owners. 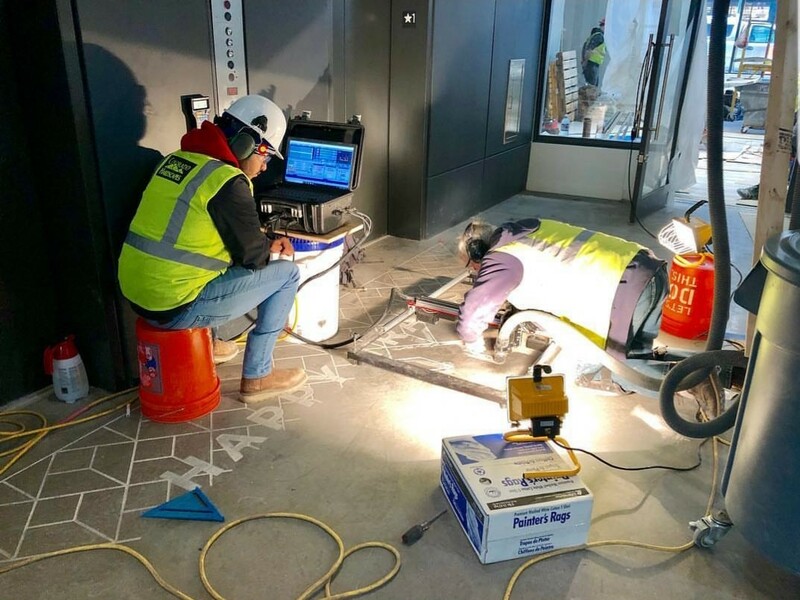 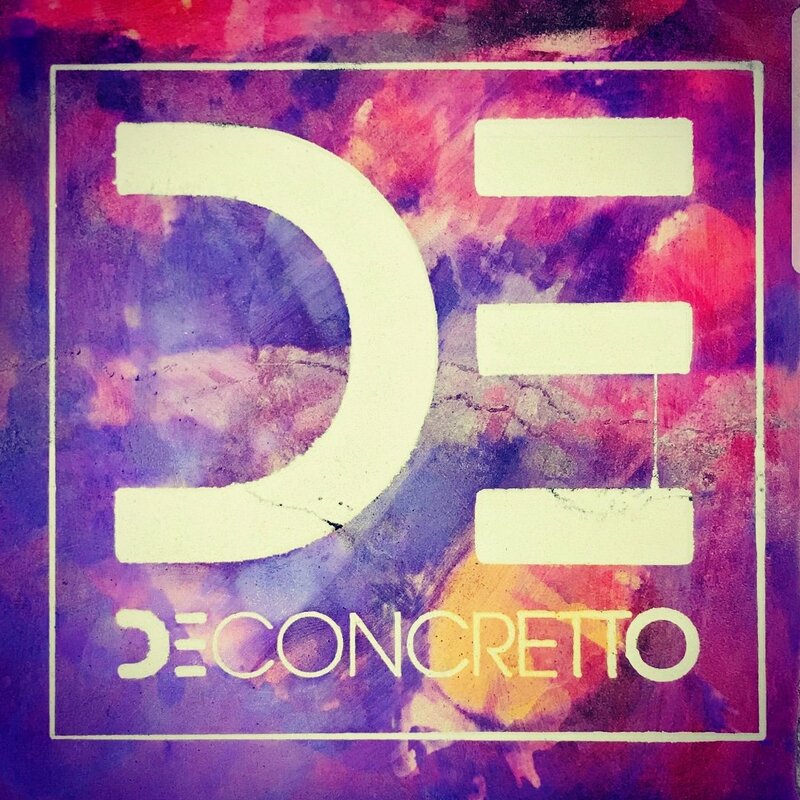 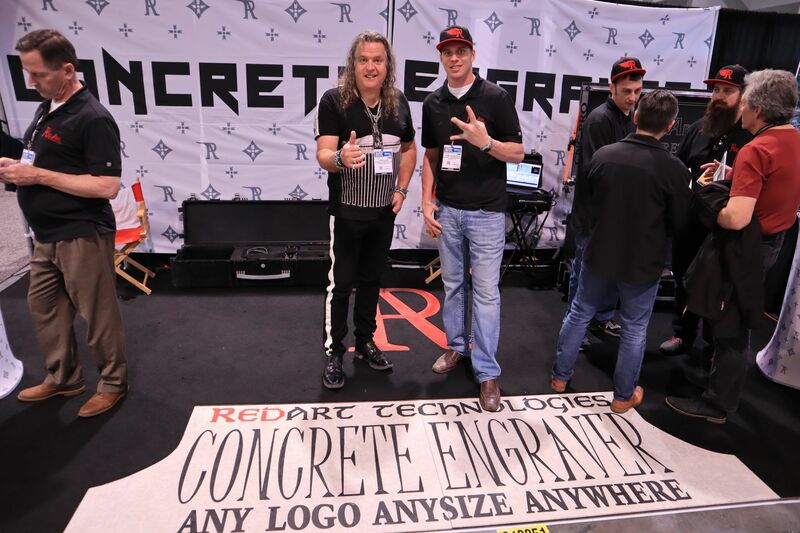 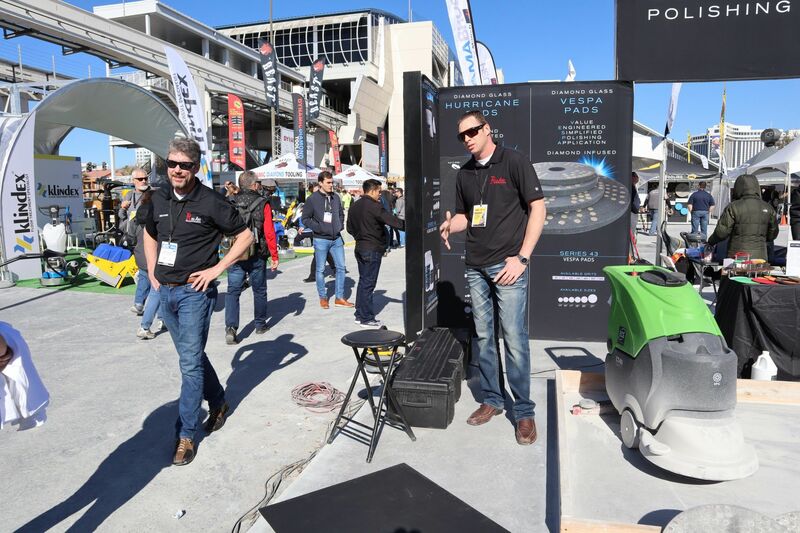 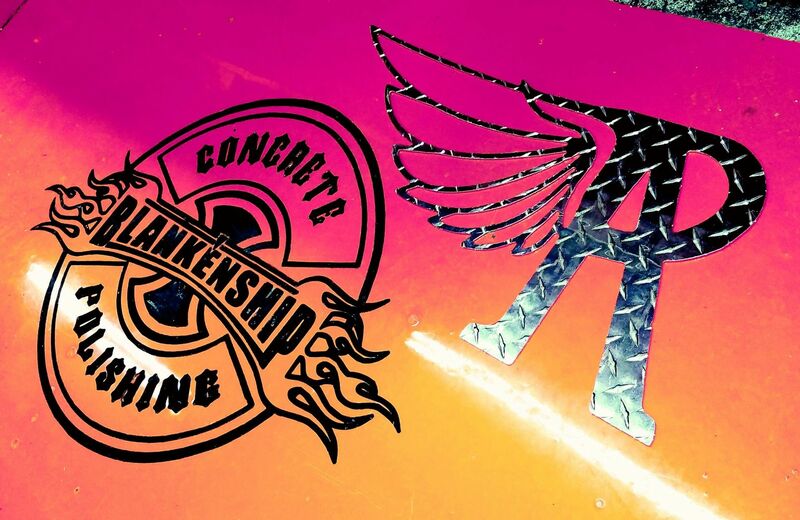 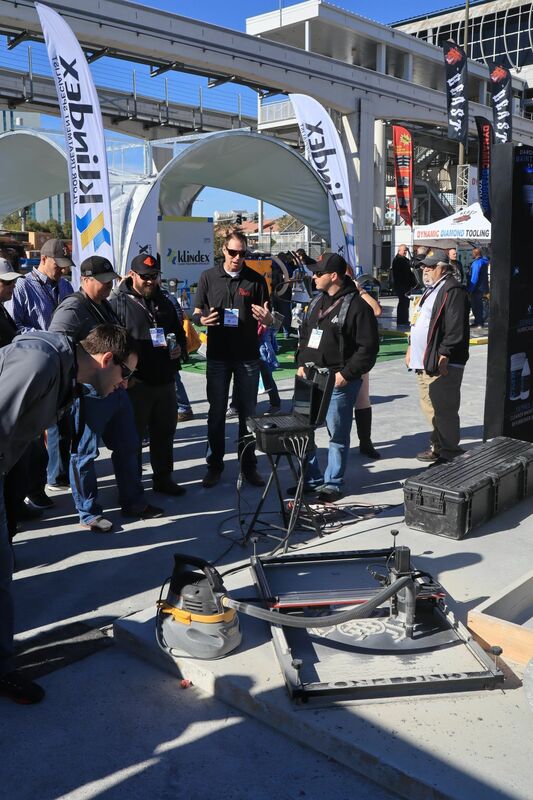 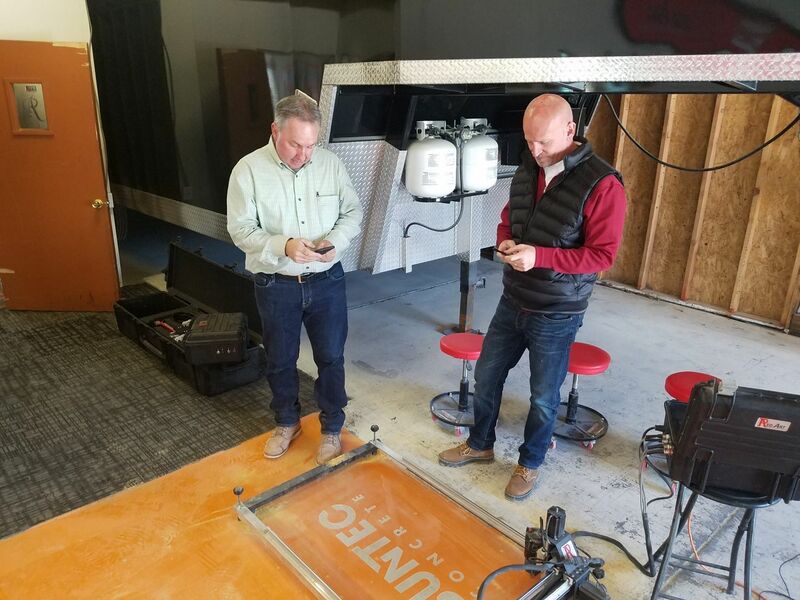 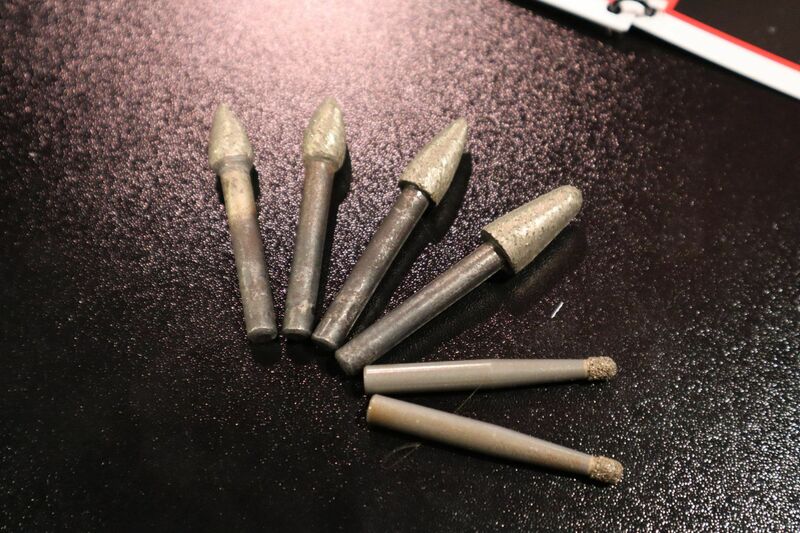 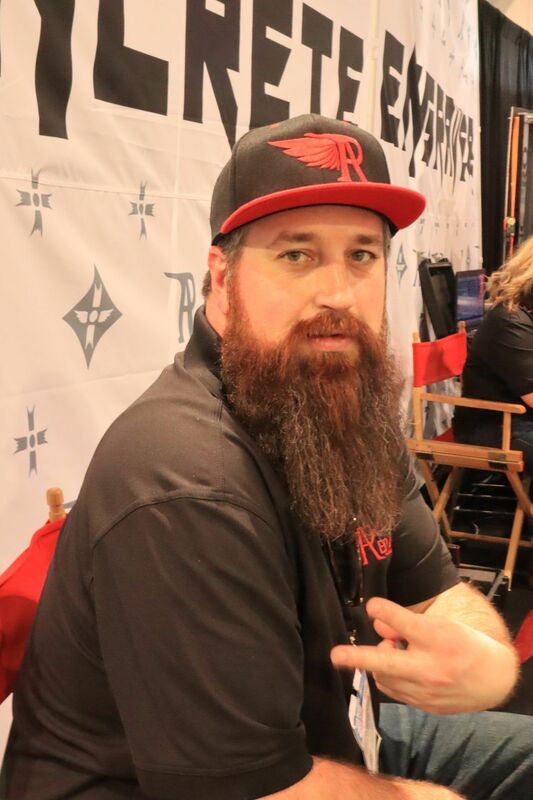 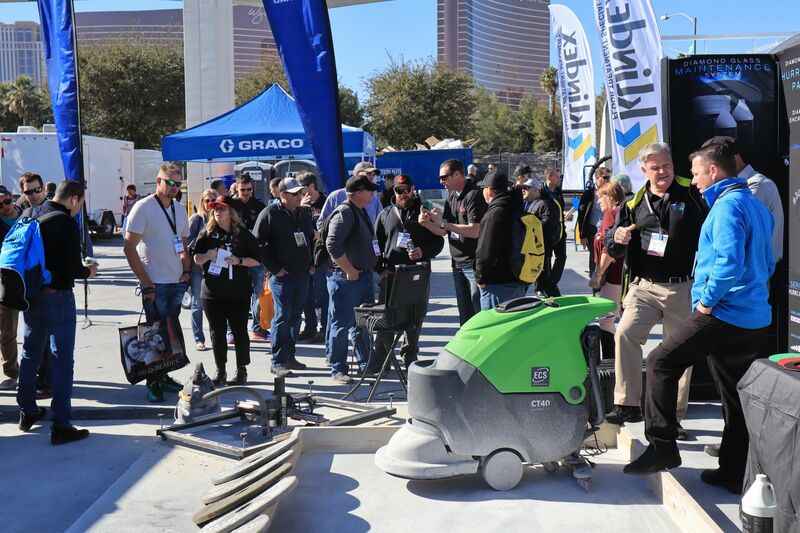 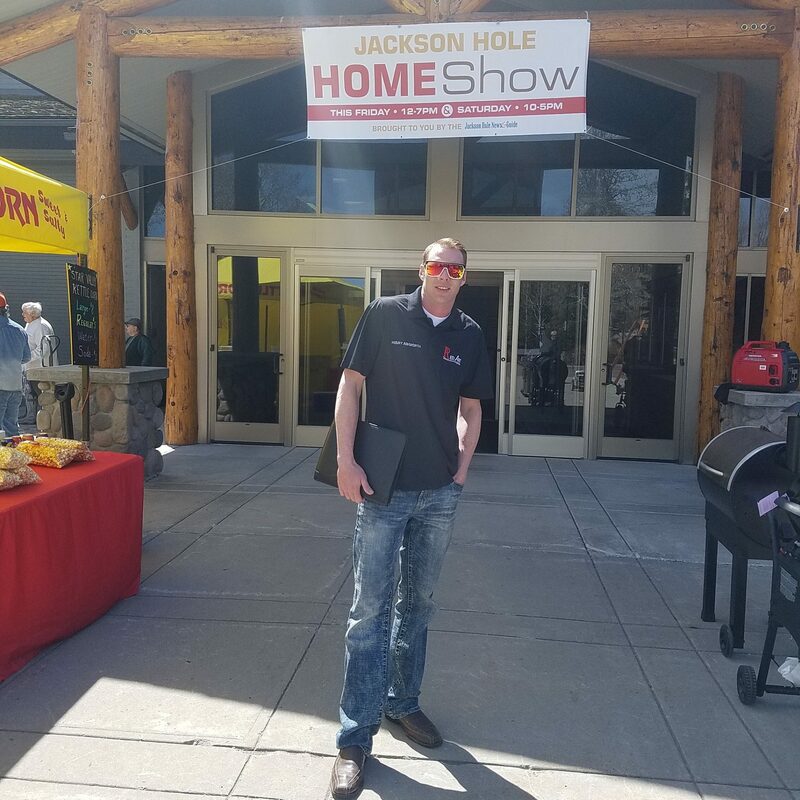 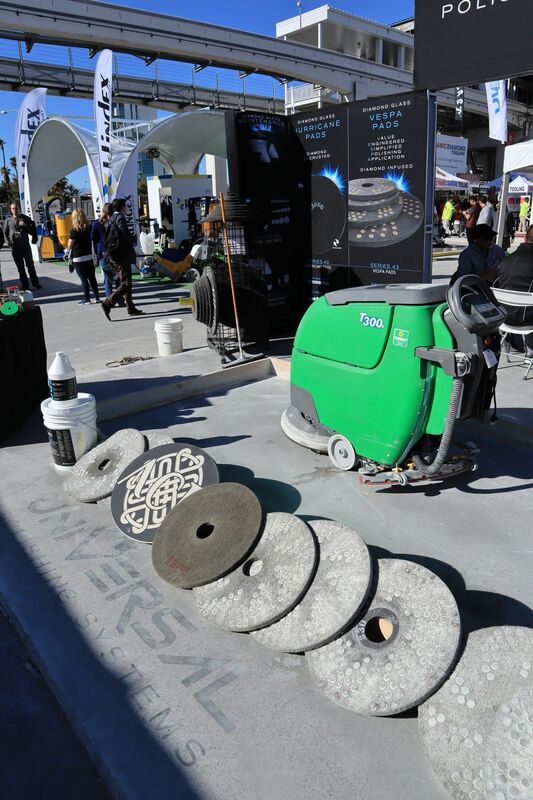 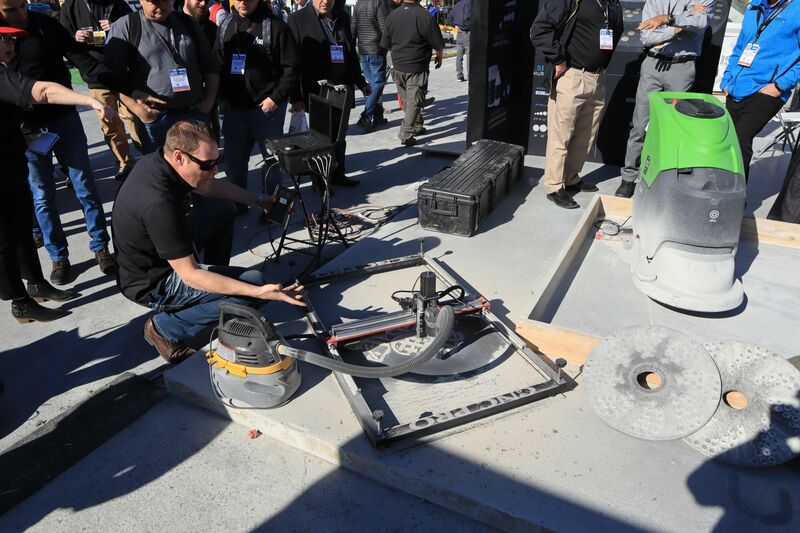 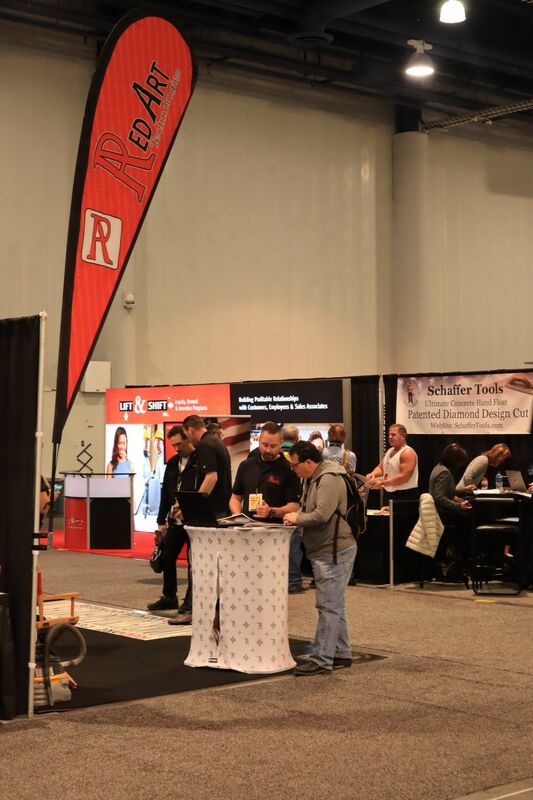 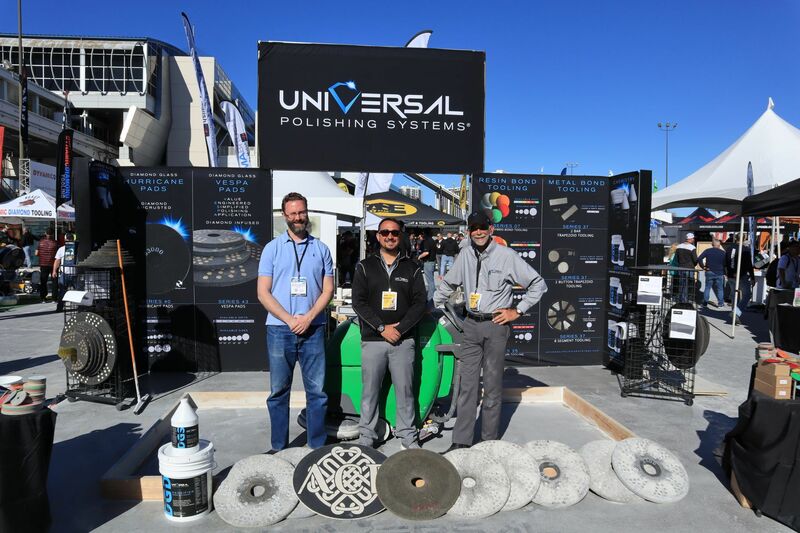 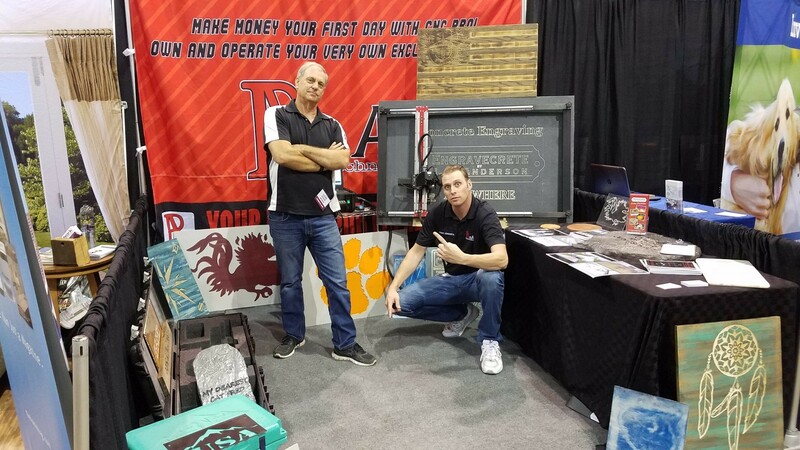 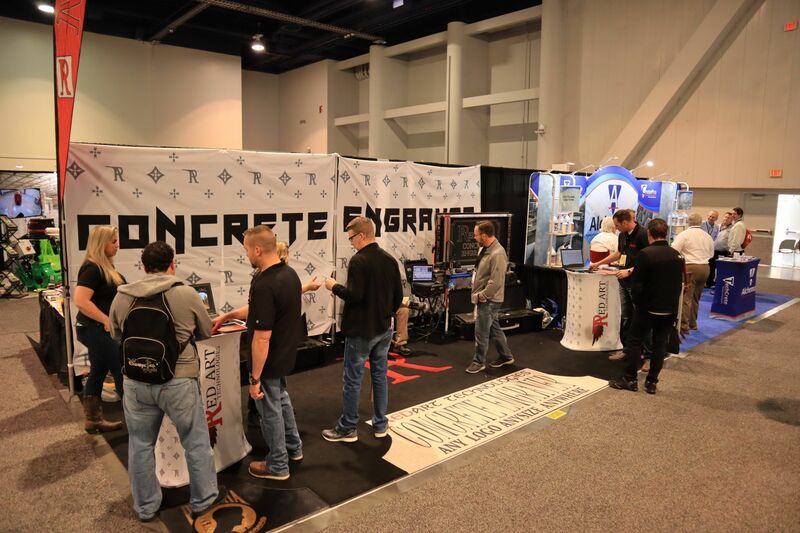 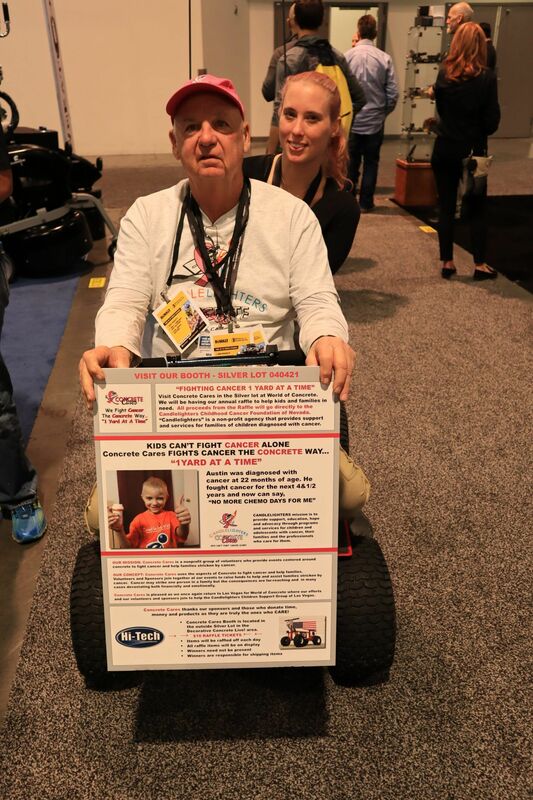 2019 World of Concrete was a huge success. 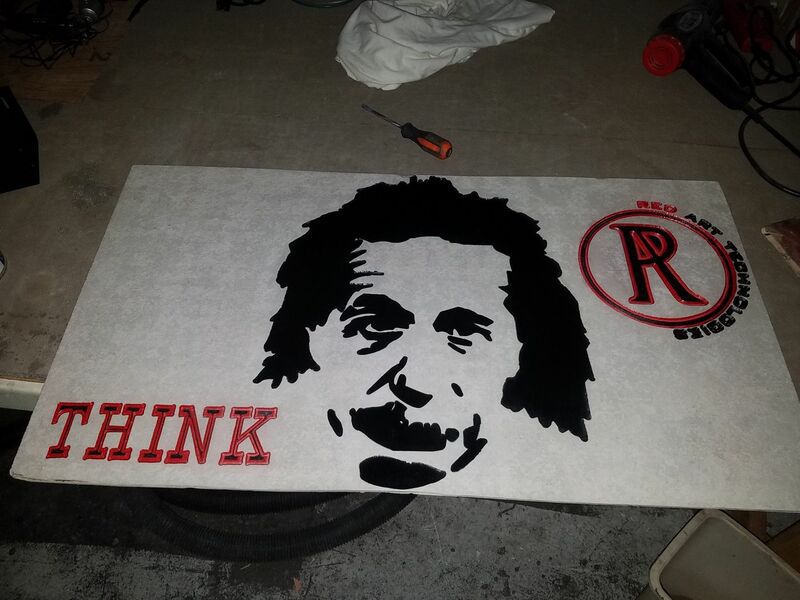 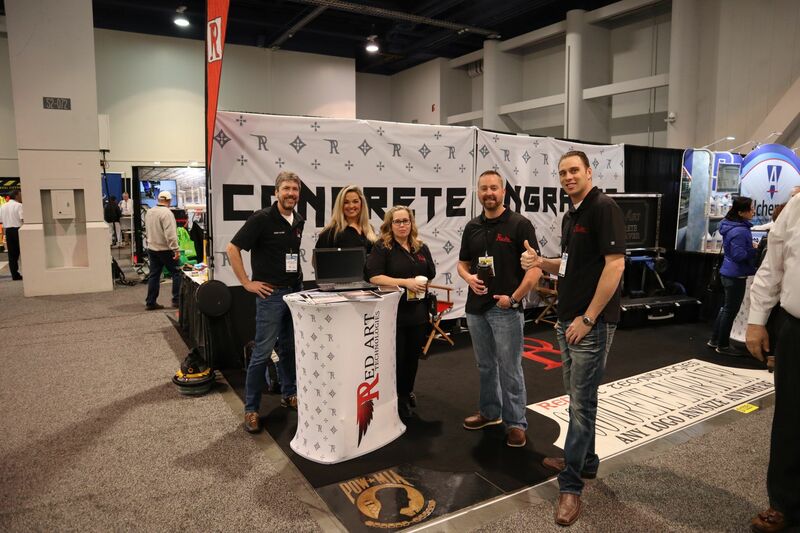 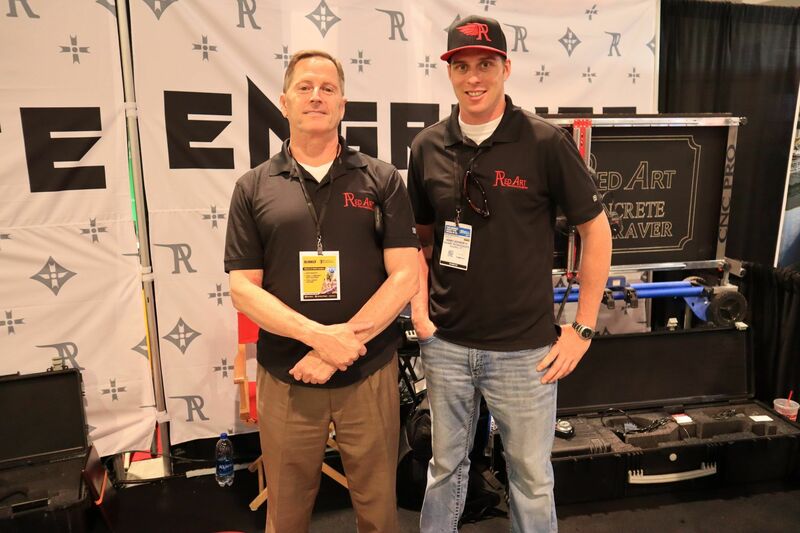 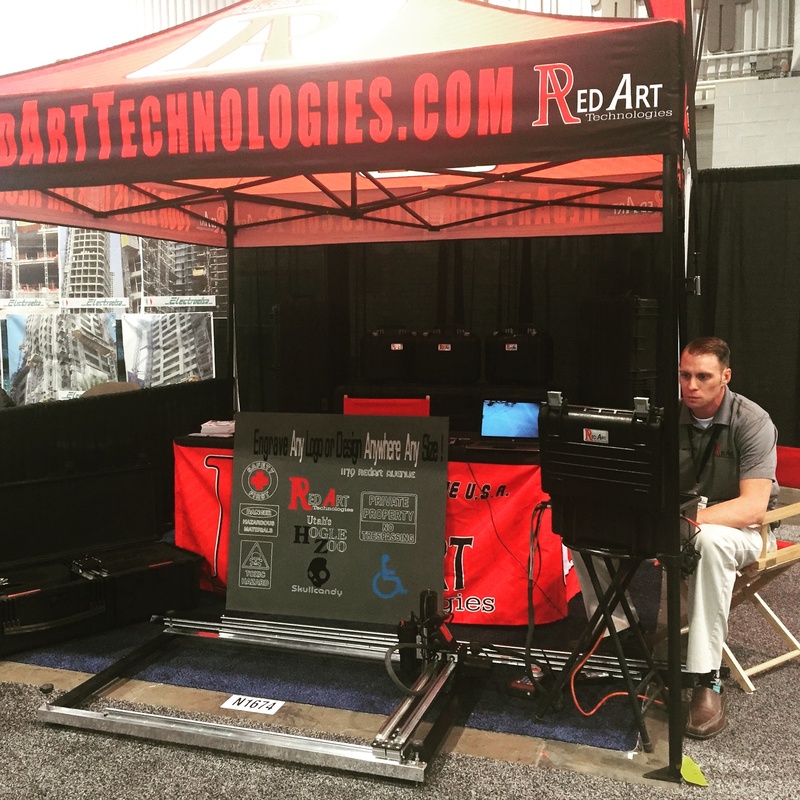 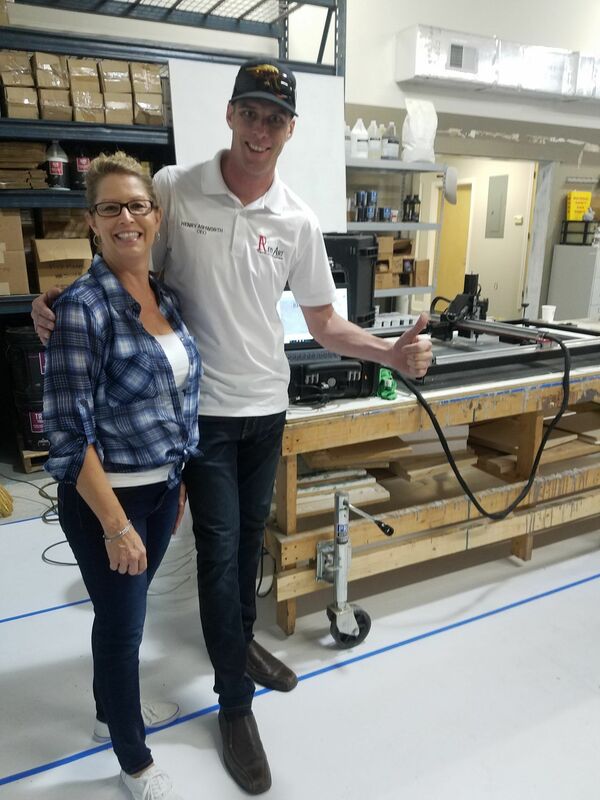 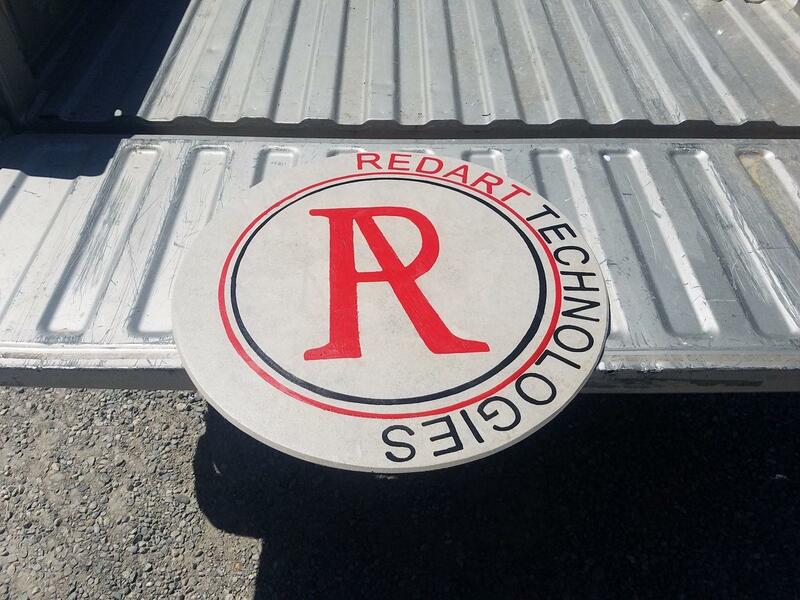 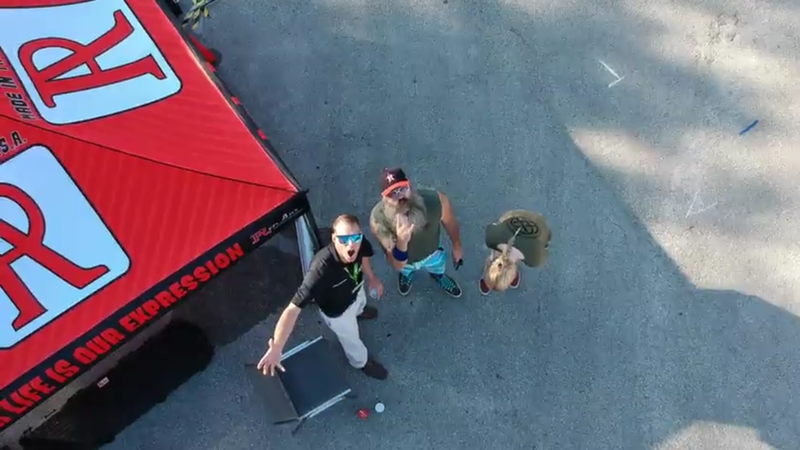 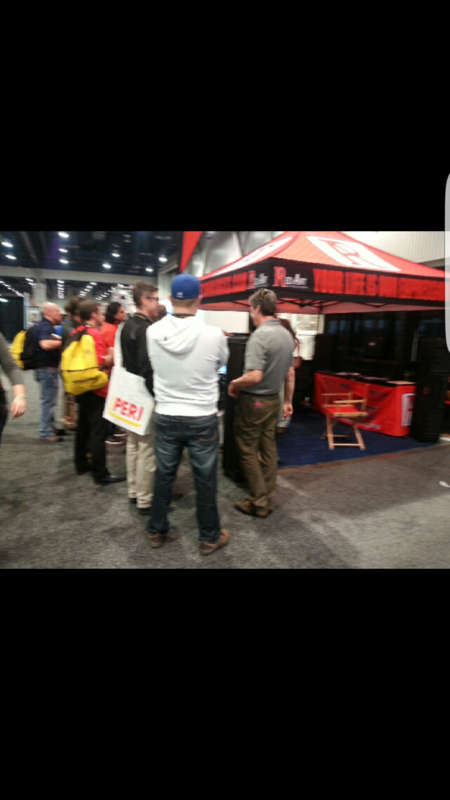 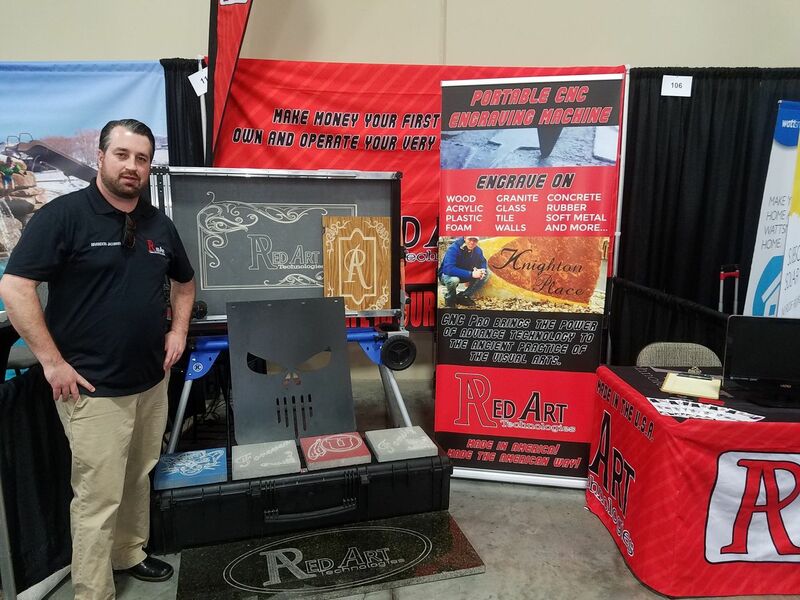 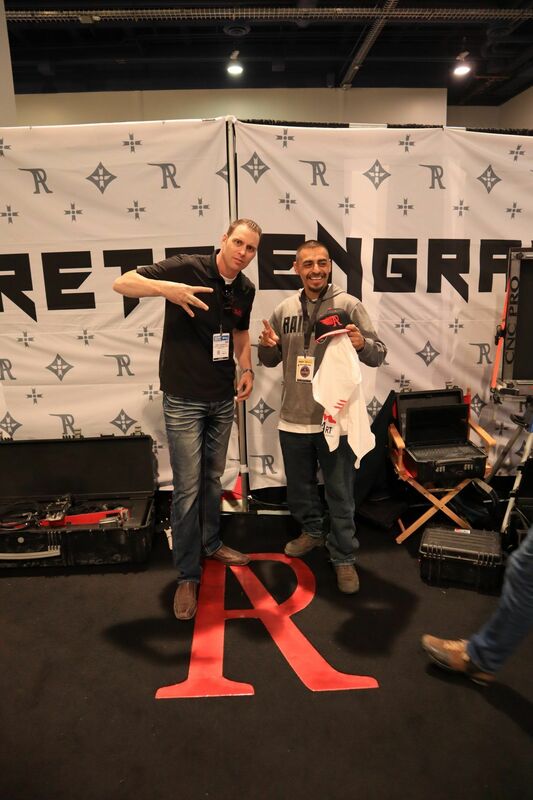 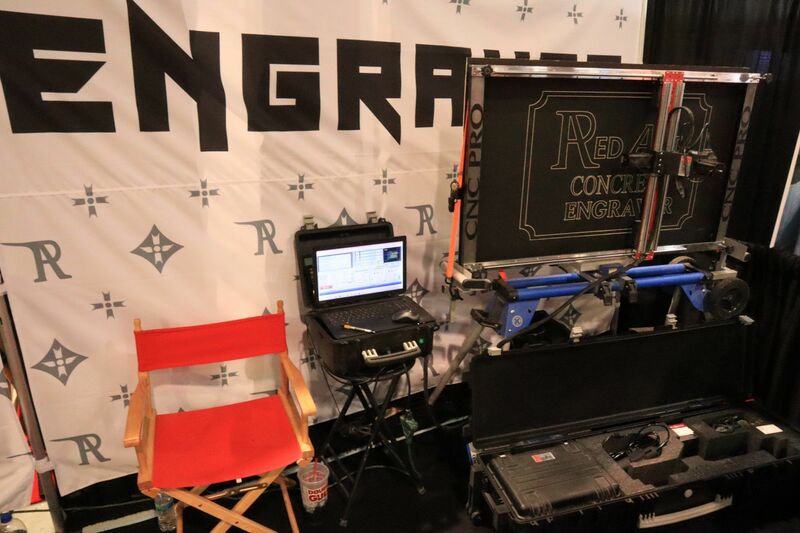 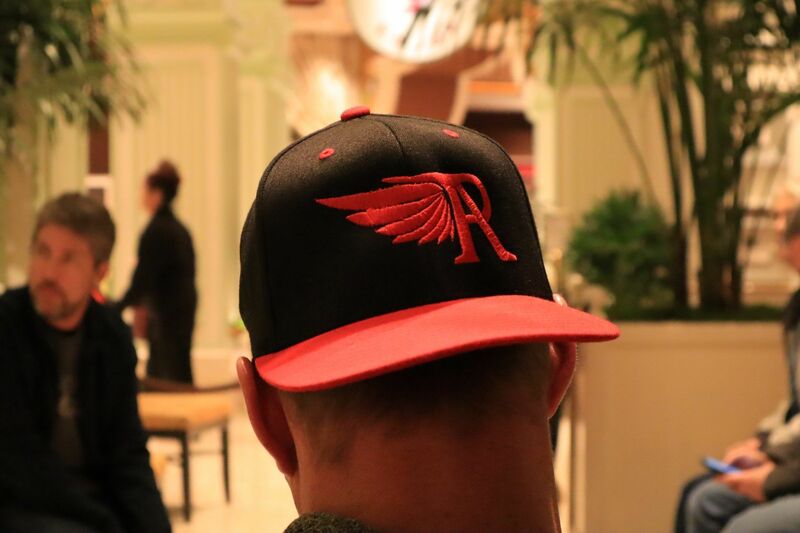 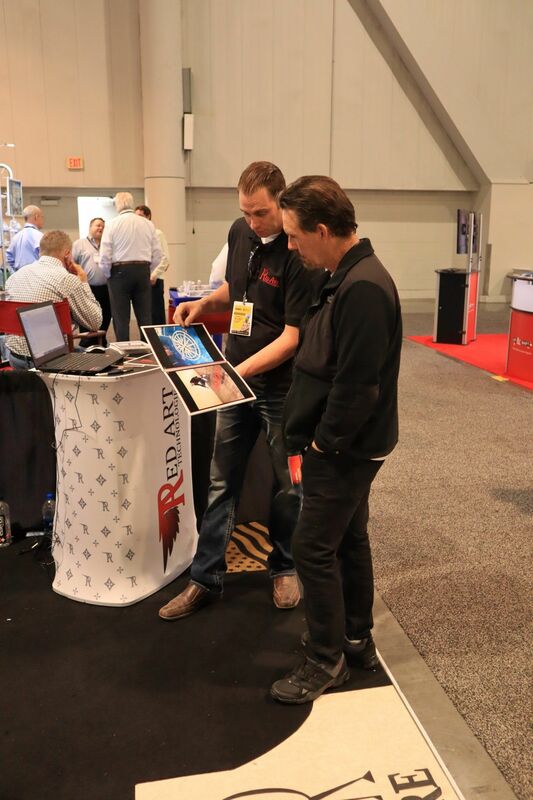 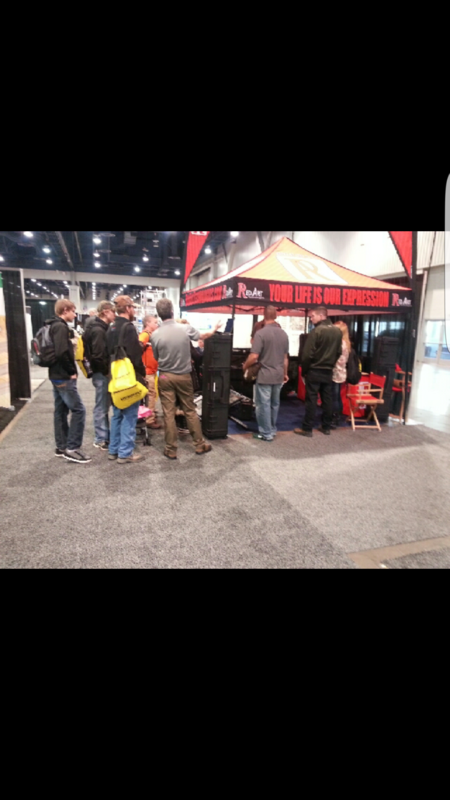 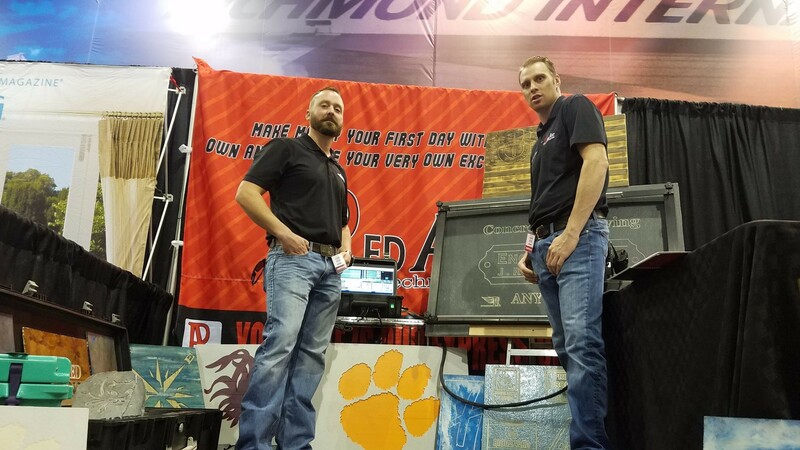 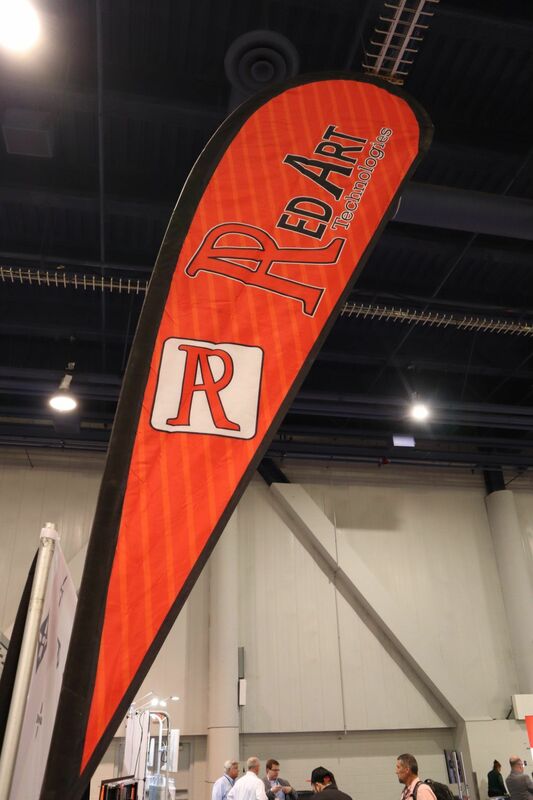 The RedArt Technologies team shared to the world the endless possibilities that the CNC Pro has to offer.